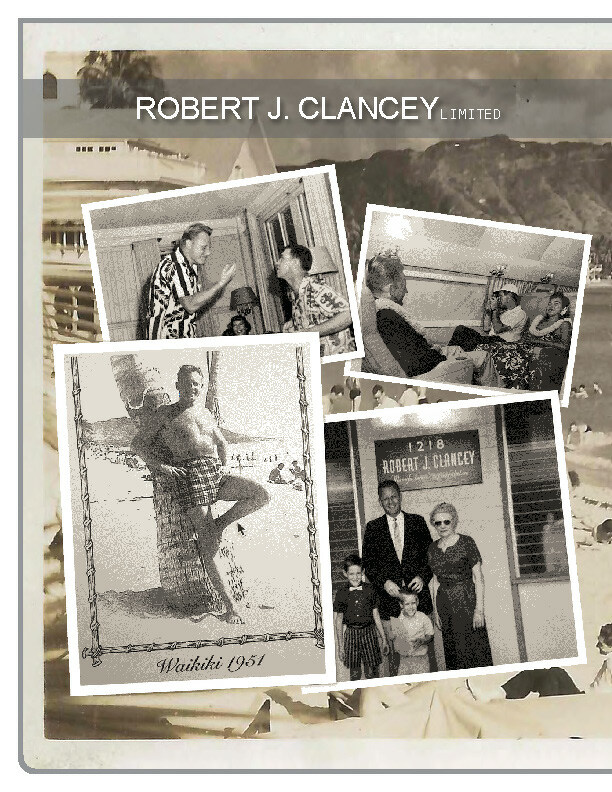 Originally from Boston, Mr. Robert J. Clancey was enlisted in the Navy and stationed in Southern Italy during WW2. 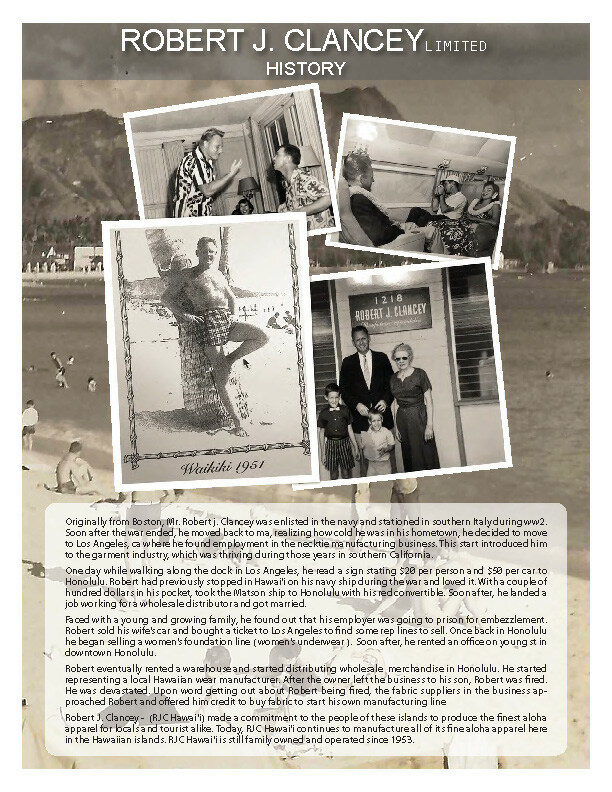 Soon after the war ended, he moved back to MA, realizing how cold he was in his hometown, he decided to move to Los Angeles, CA where he found employment in the necktie manufacturing business. 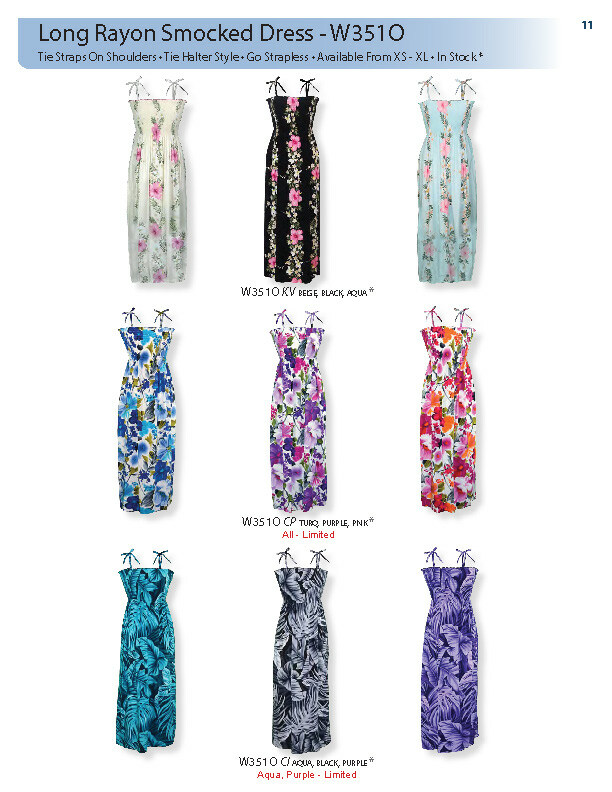 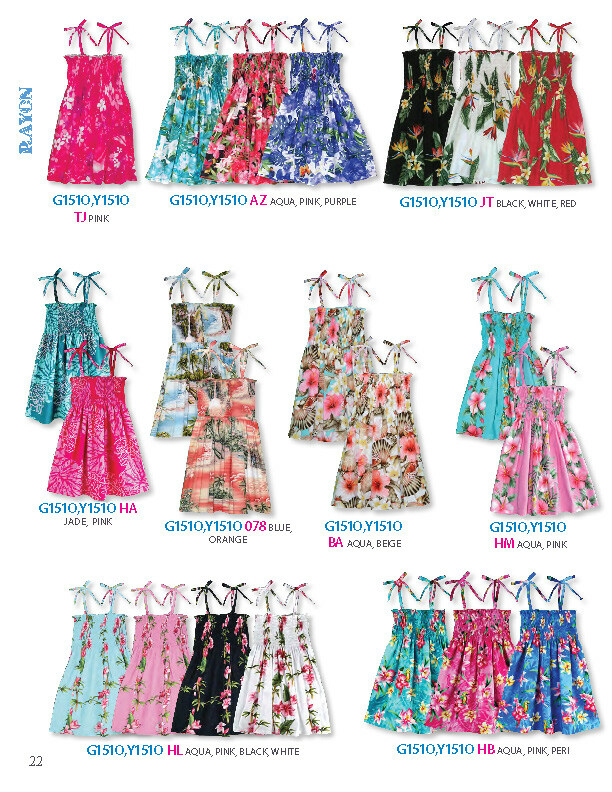 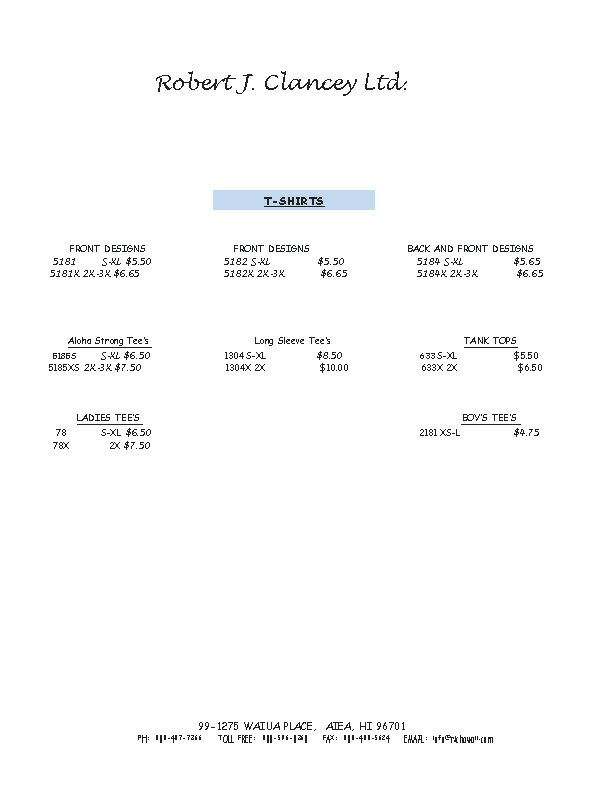 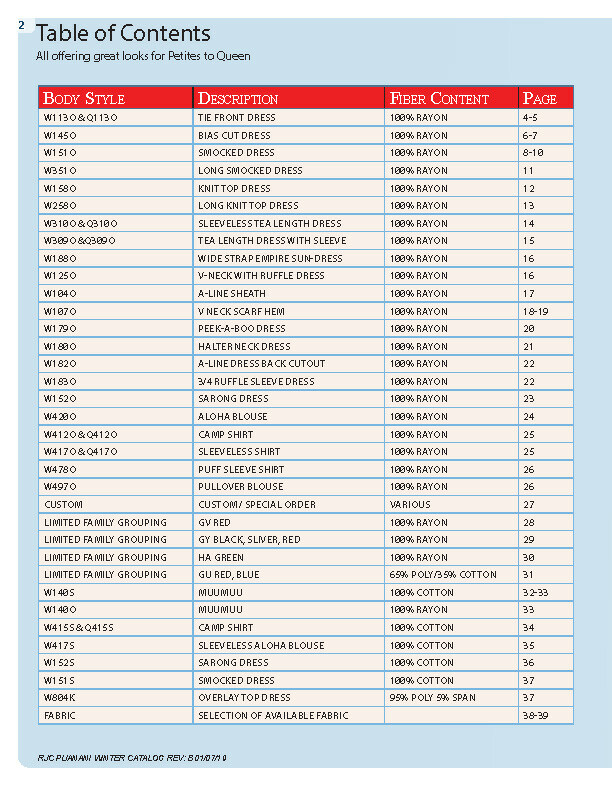 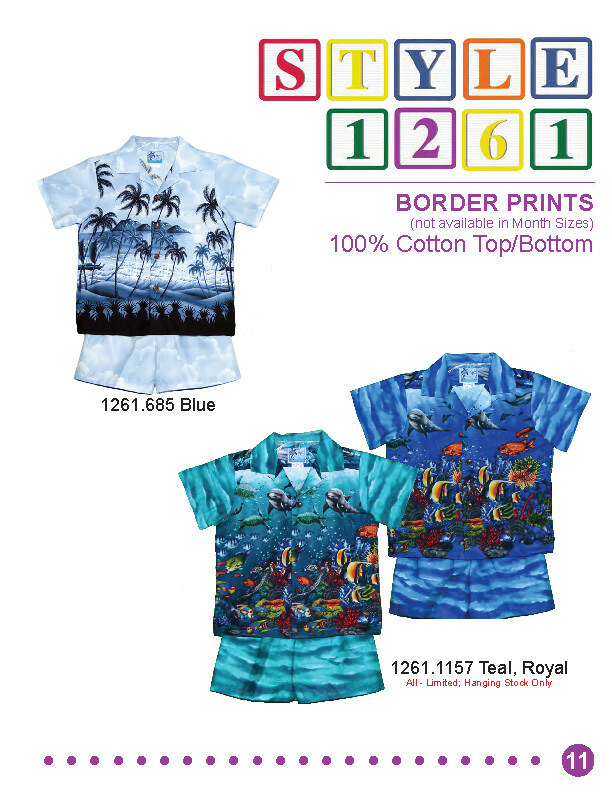 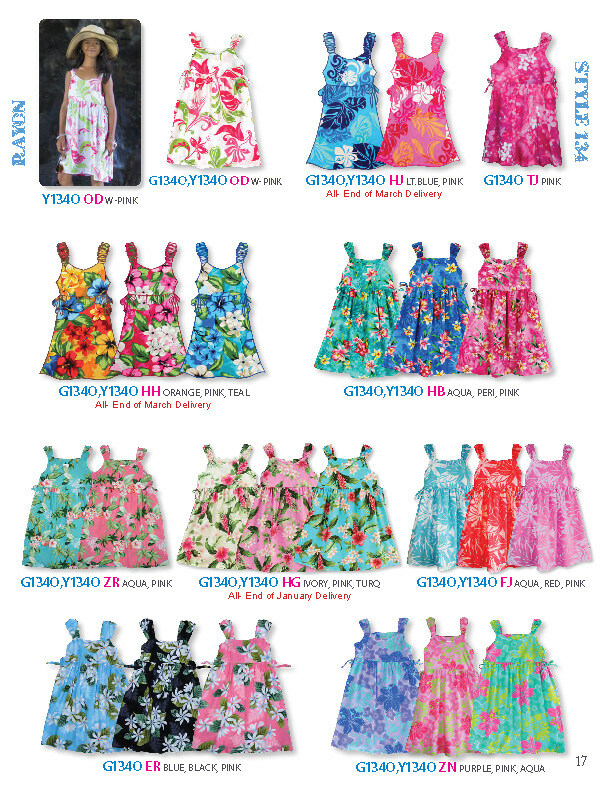 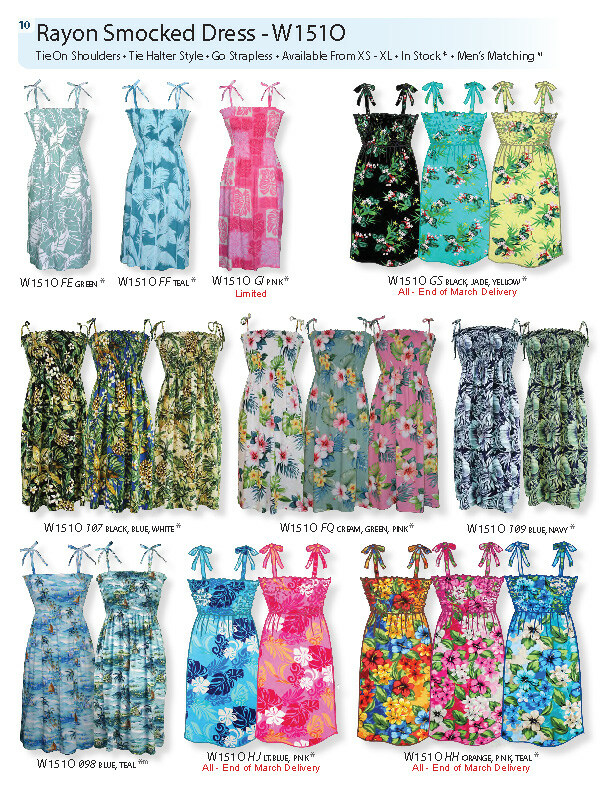 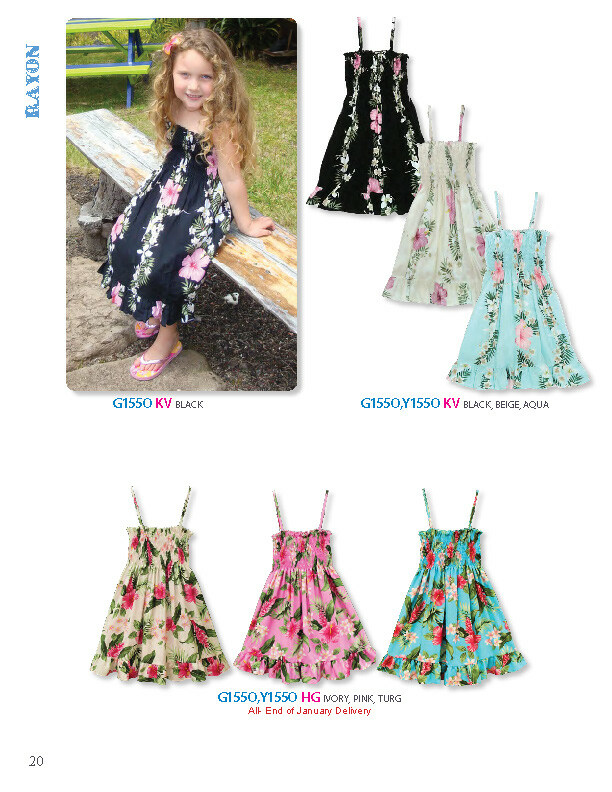 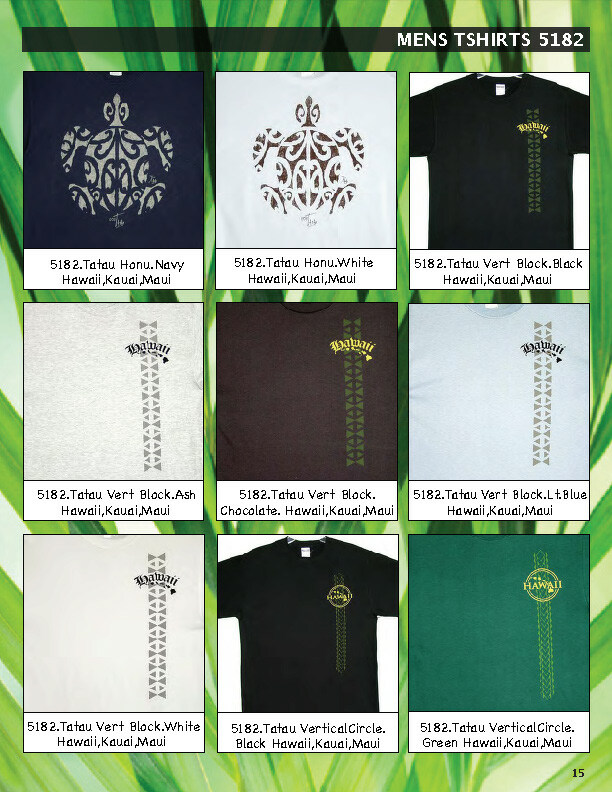 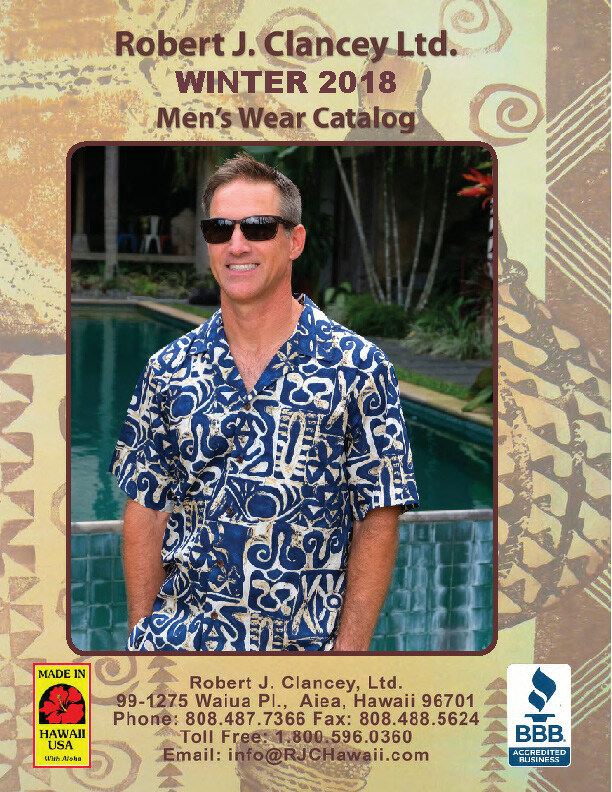 This start introduced him to the garment industry, which was thriving during those years in Southern California. One day while walking along the dock in Los Angeles, he read a sign stating $20 per person and $50 per car to Honolulu. 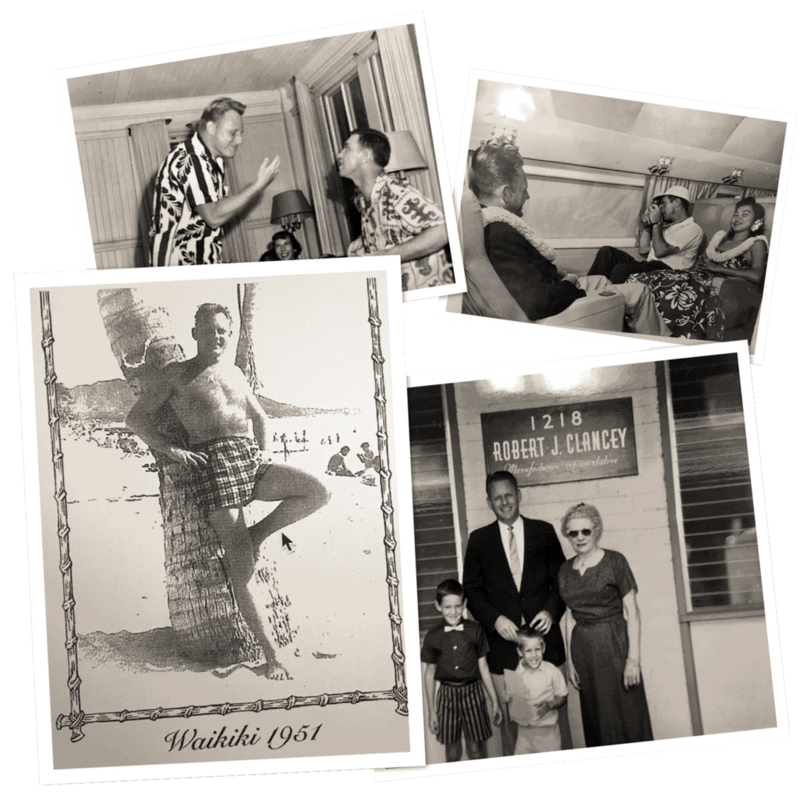 Robert had previously stopped in Hawai’i on his Navy ship during the war and loved it. 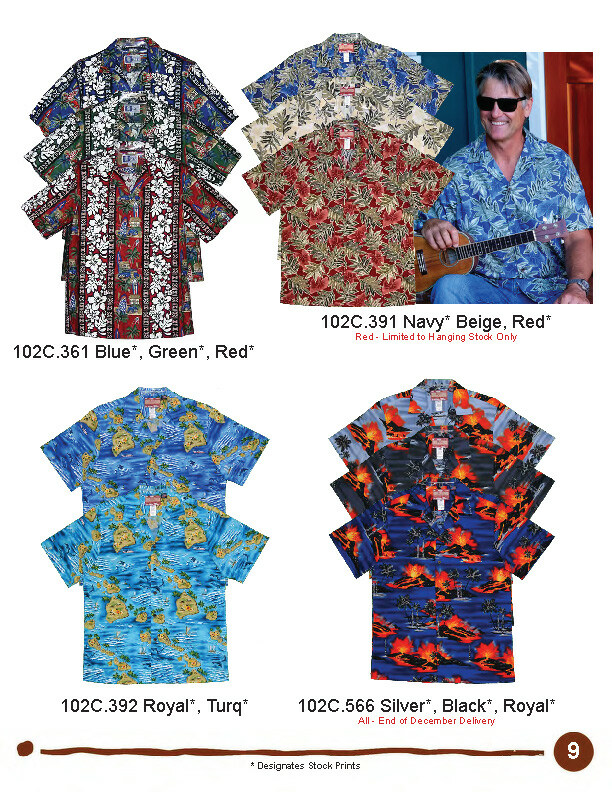 With a couple of hundred dollars in his pocket, took the Matson ship to Honolulu with his red convertible. Soon after, he landed a job working for a wholesale distributor and got married. 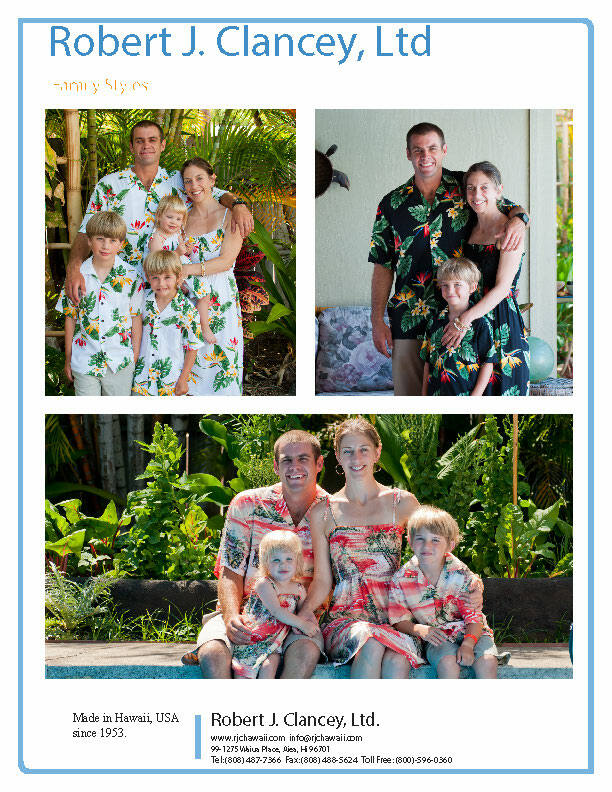 Faced with a young and growing family, he found out that his employer was going to prison for embezzlement. 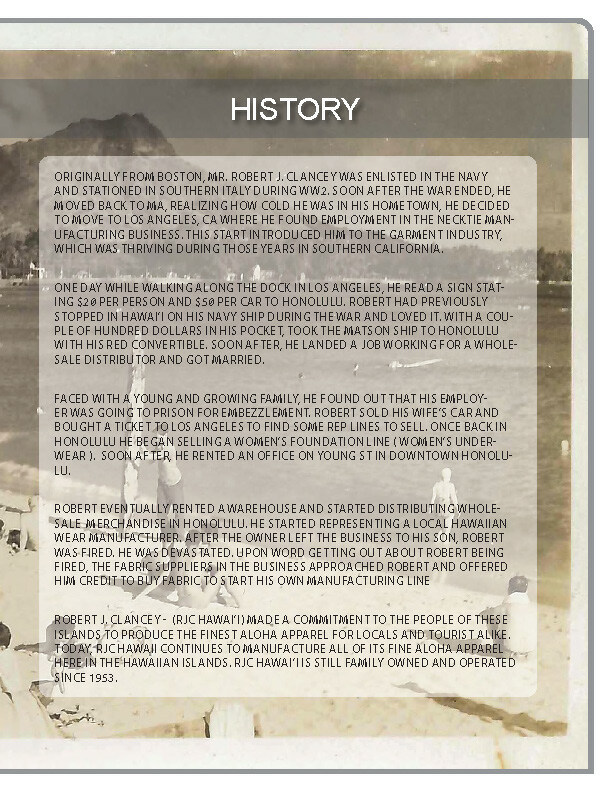 Robert sold his wife’s car and bought a ticket to Los Angeles to find some rep lines to sell. 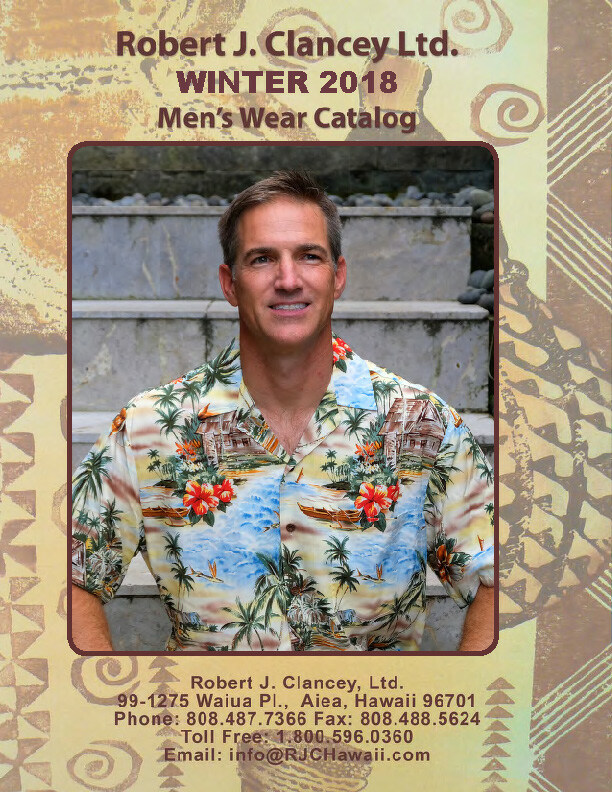 Once back in Honolulu he began selling a women’s foundation line ( women’s underwear ). 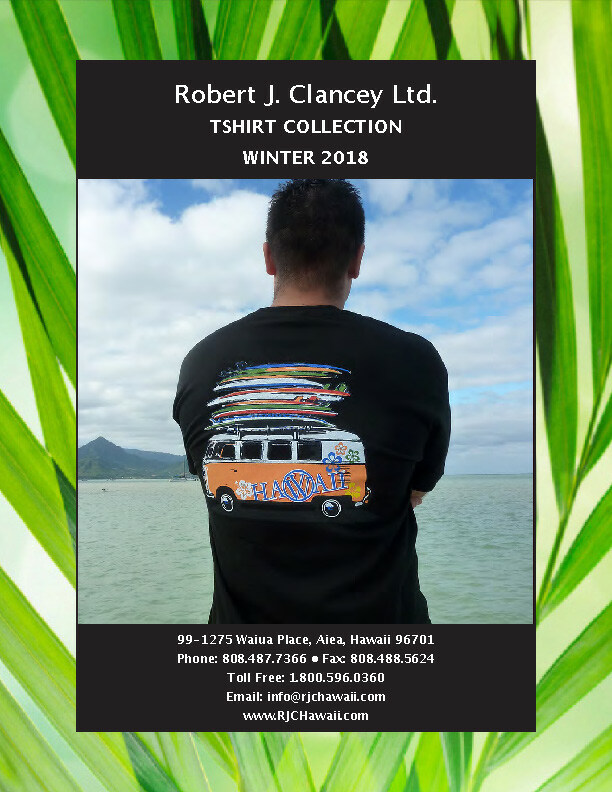 Soon after, he rented an office on Young St in downtown Honolulu. 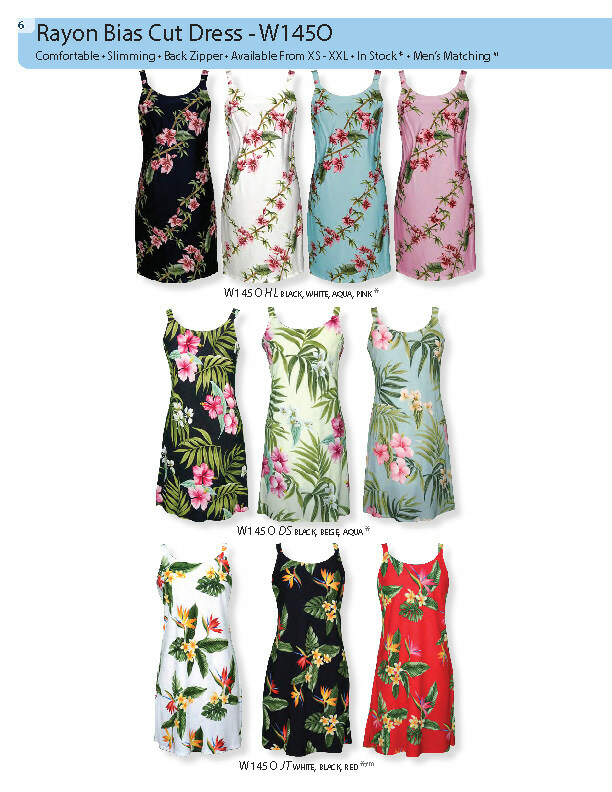 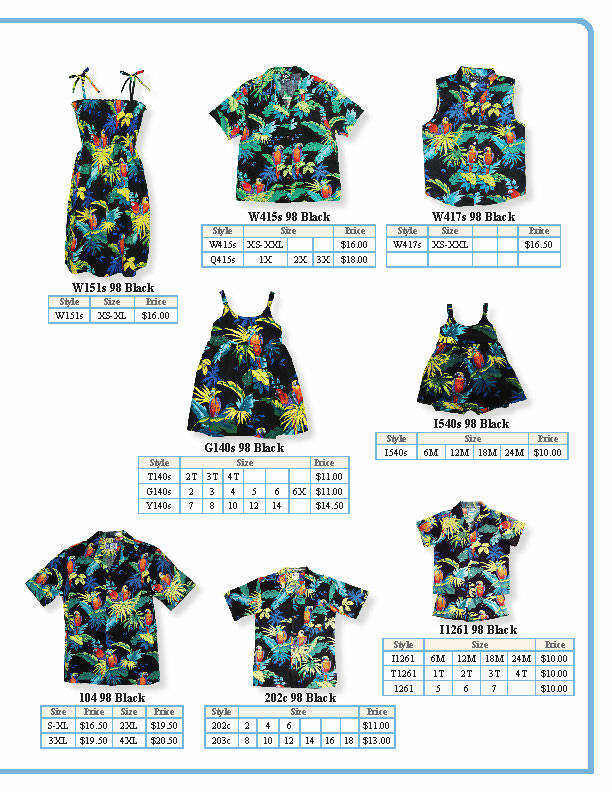 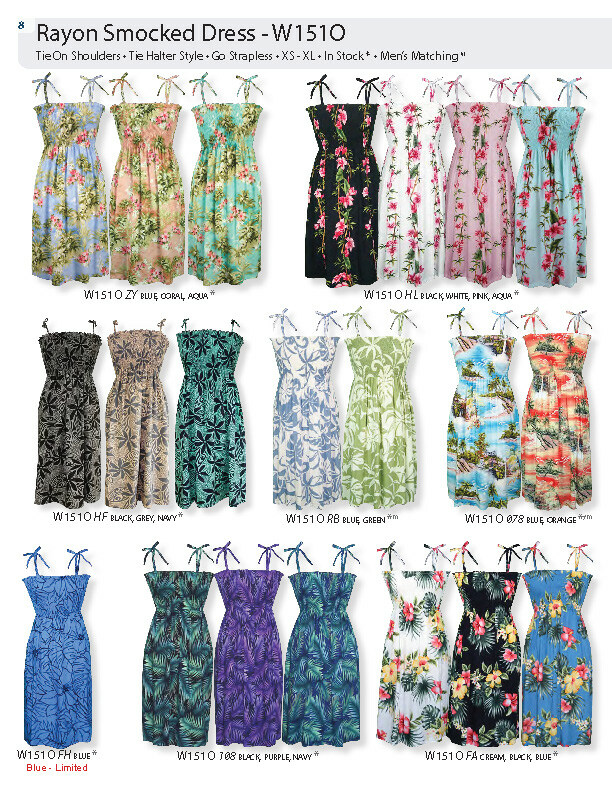 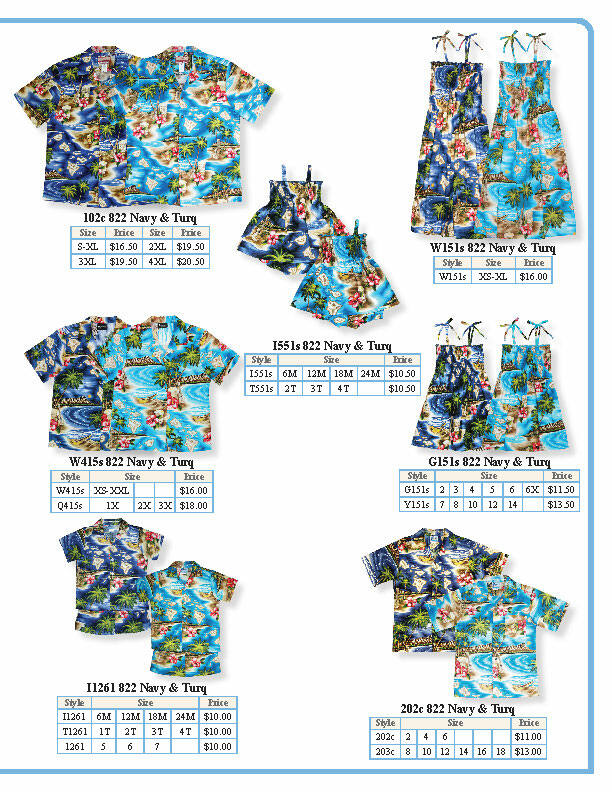 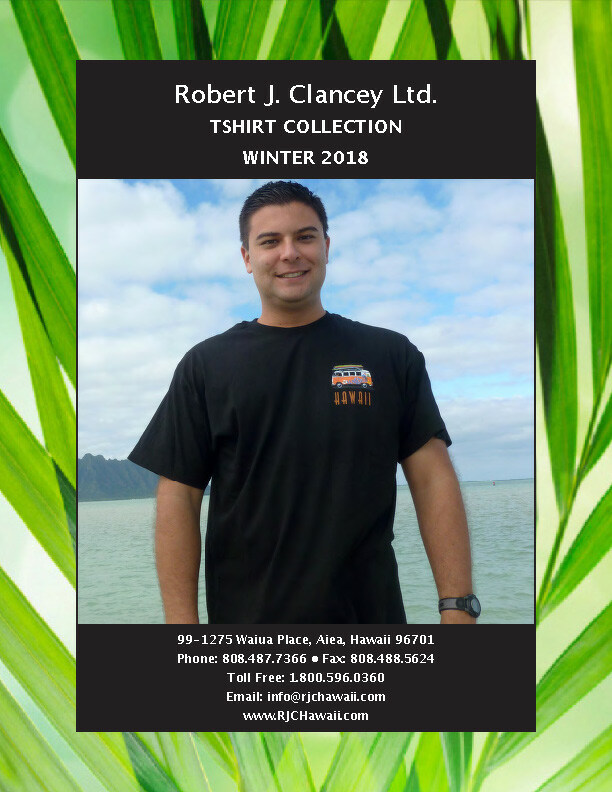 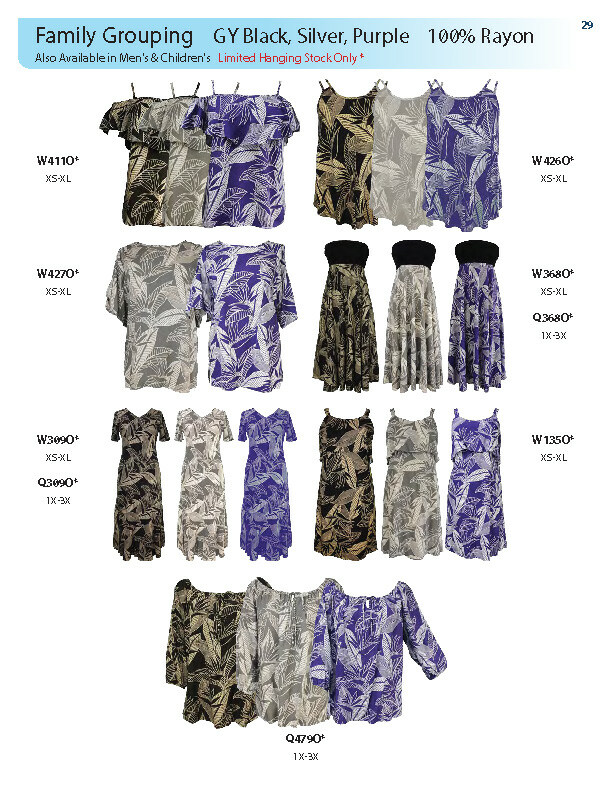 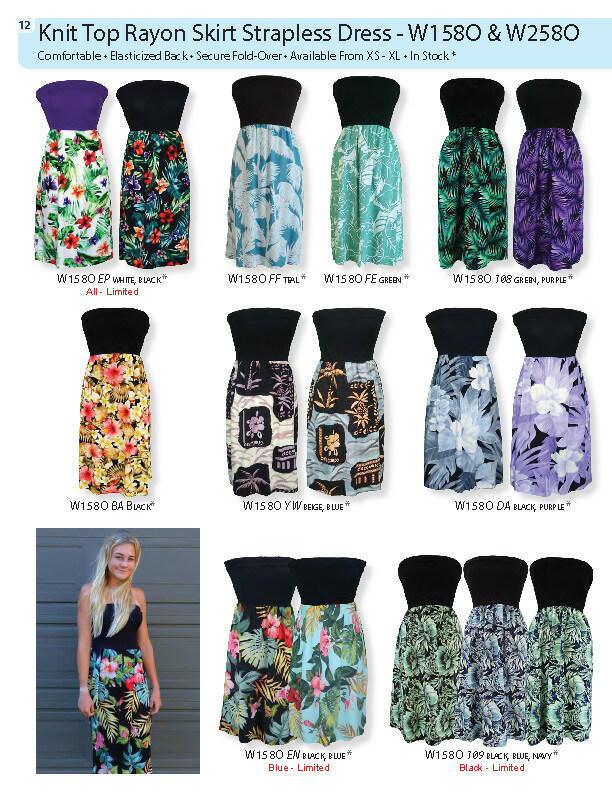 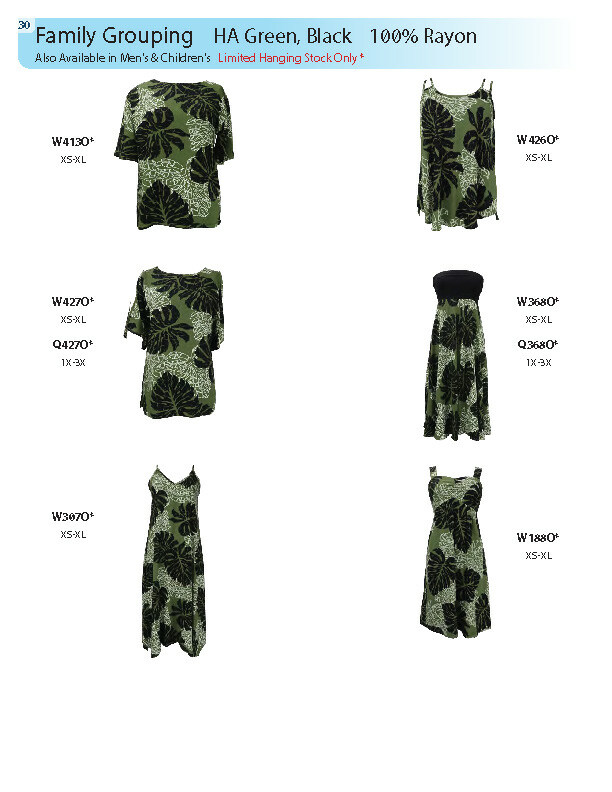 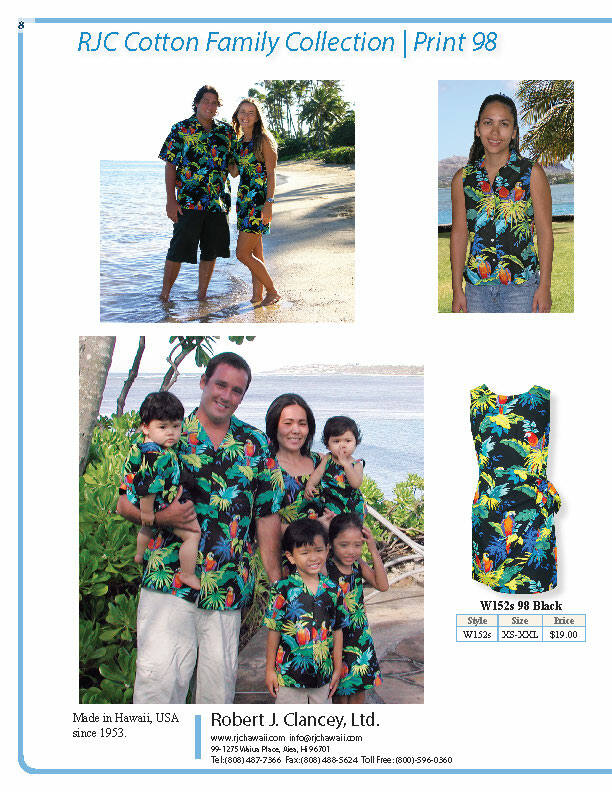 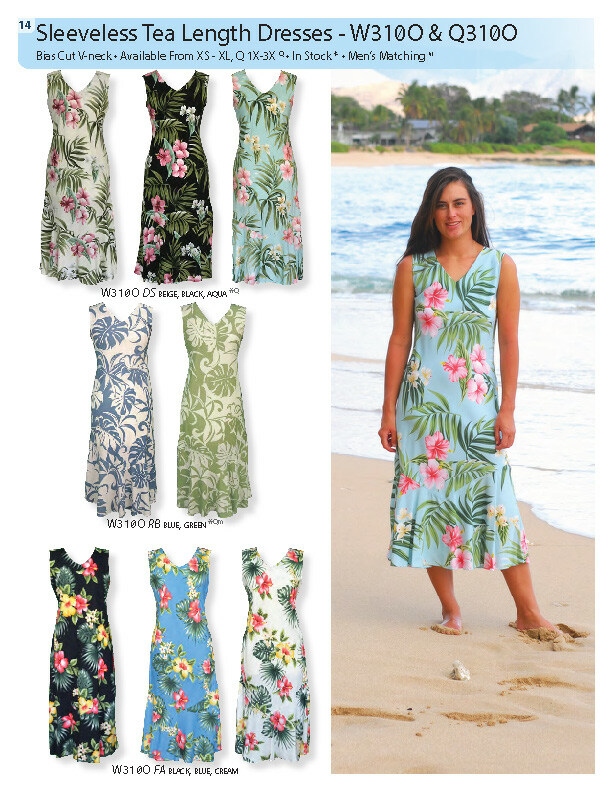 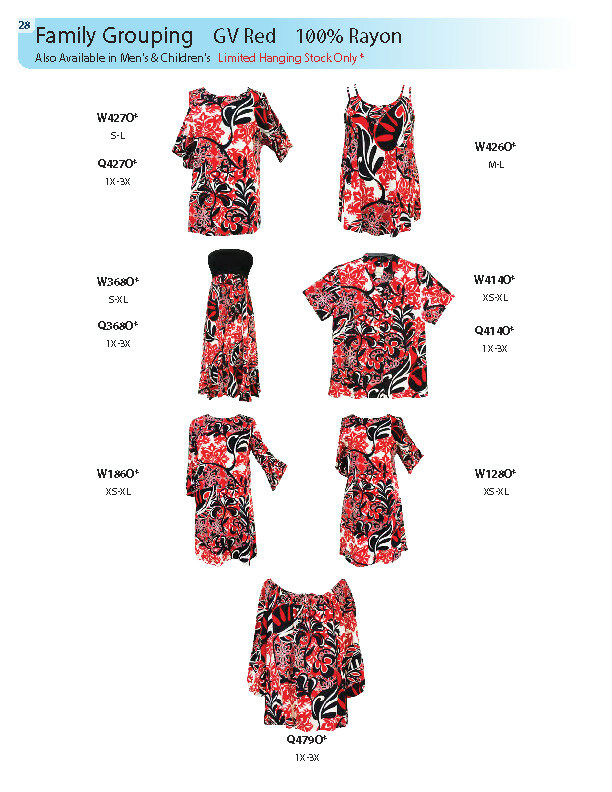 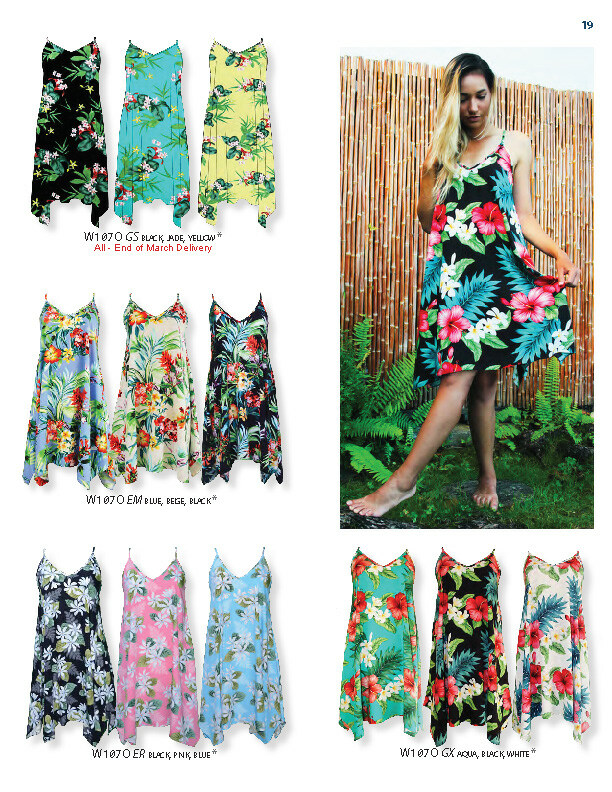 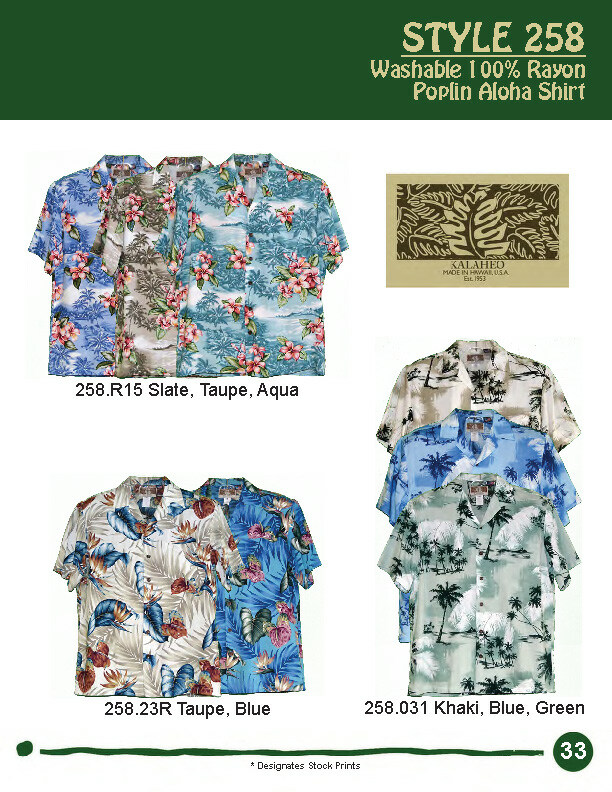 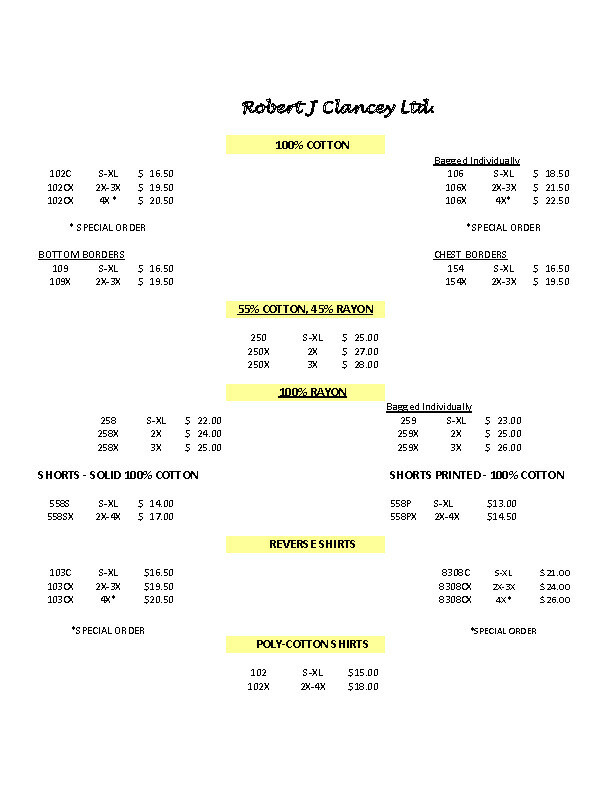 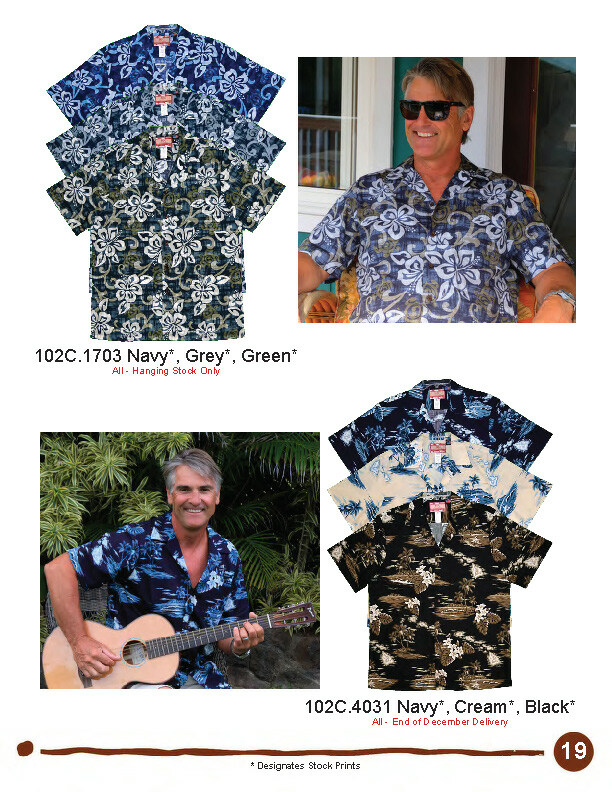 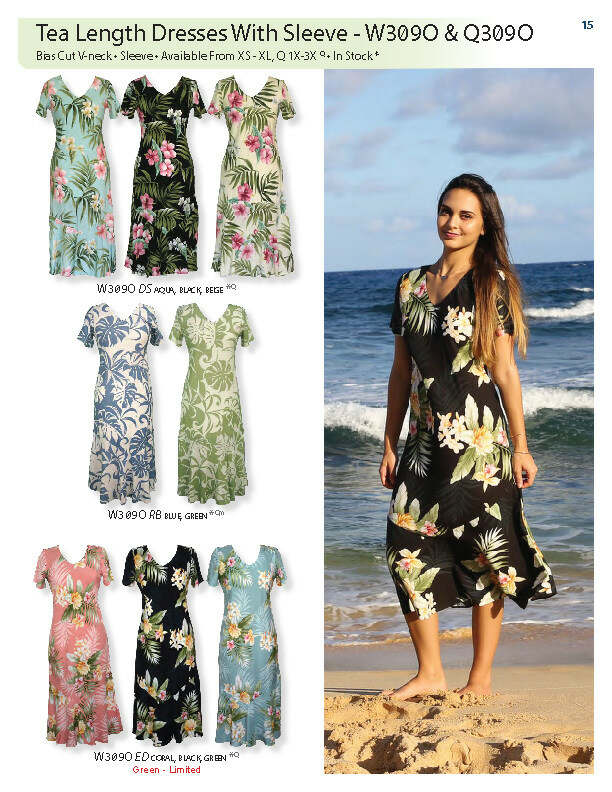 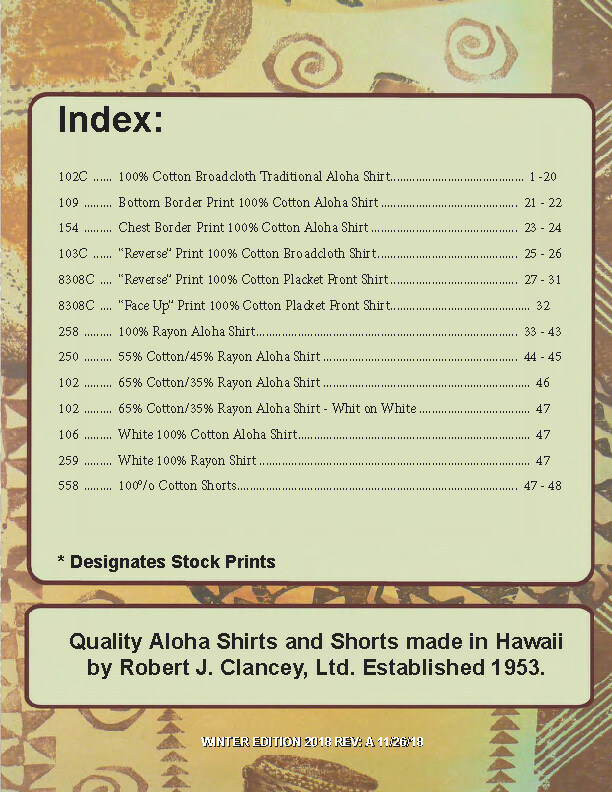 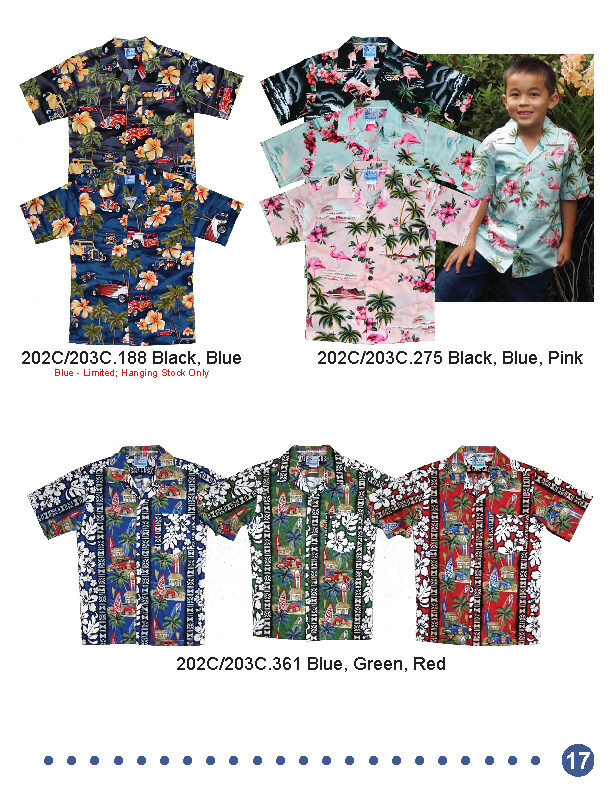 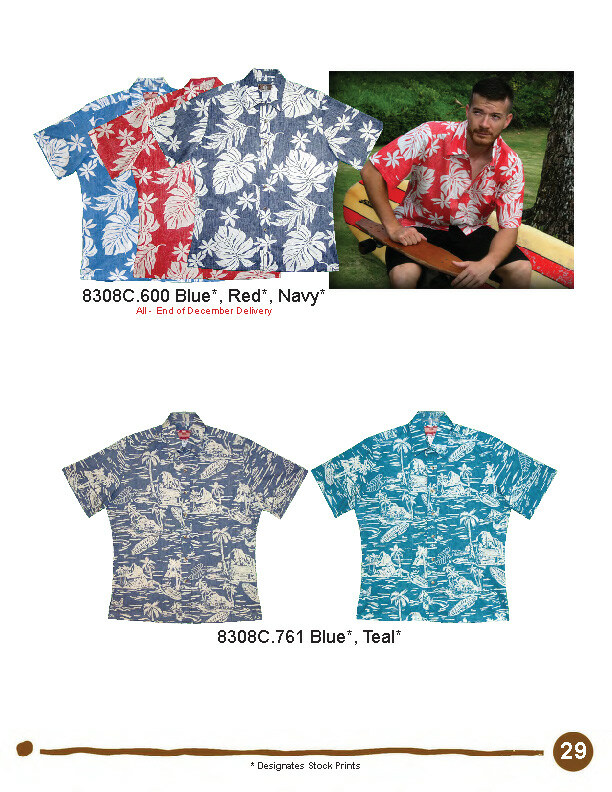 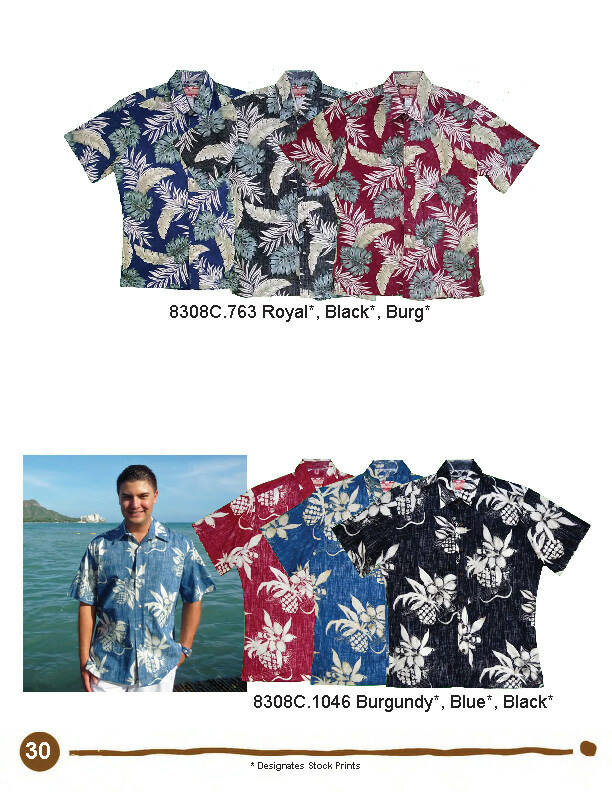 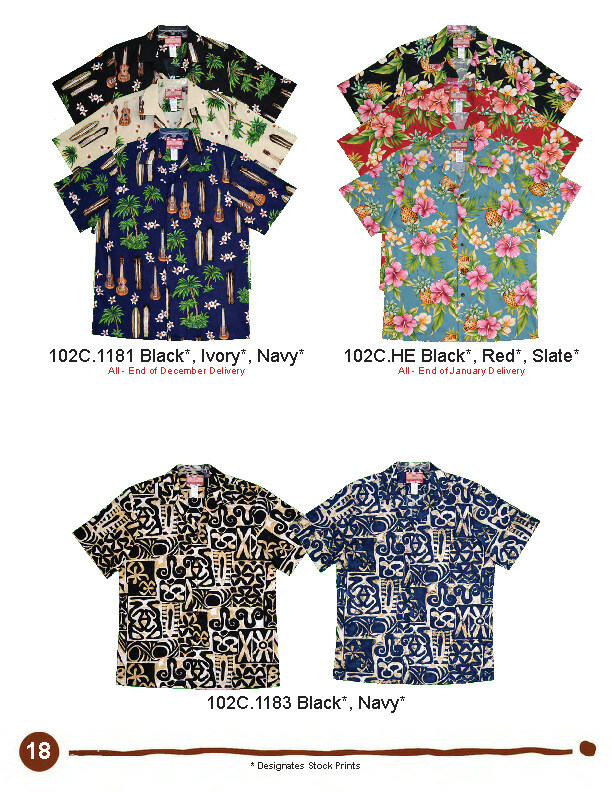 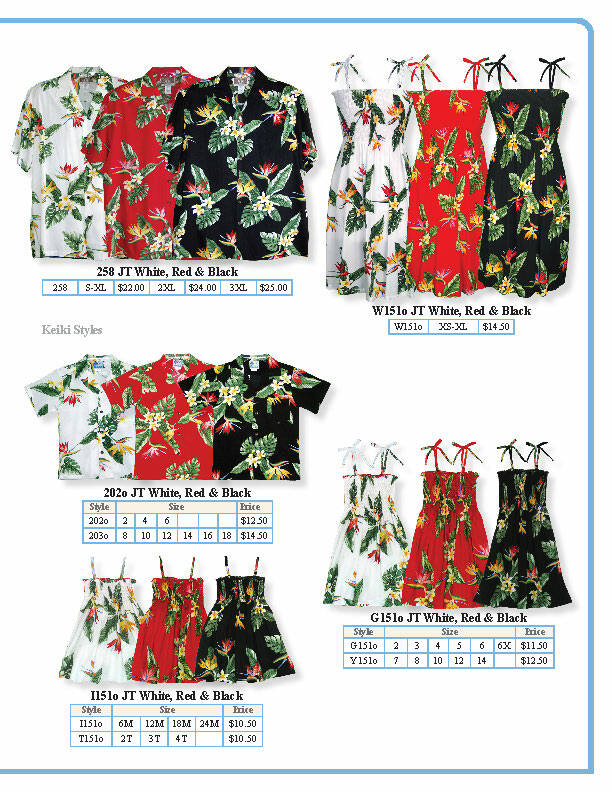 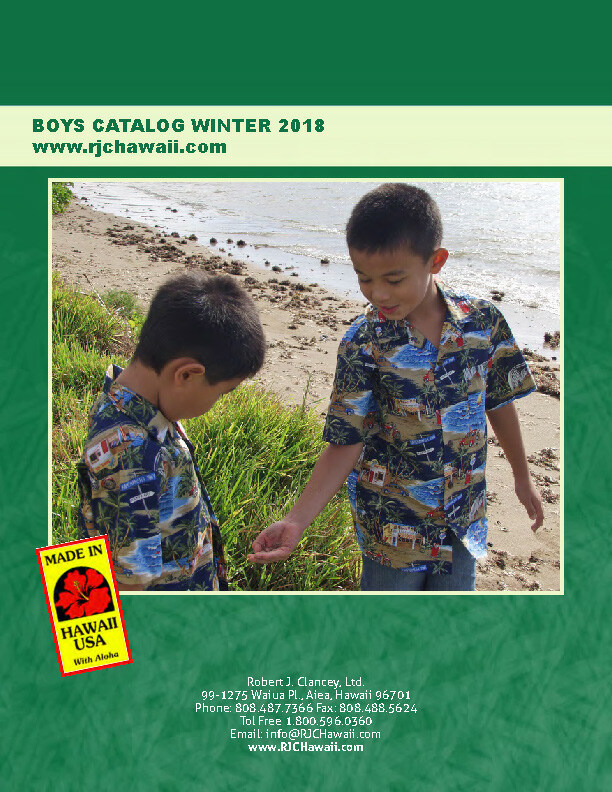 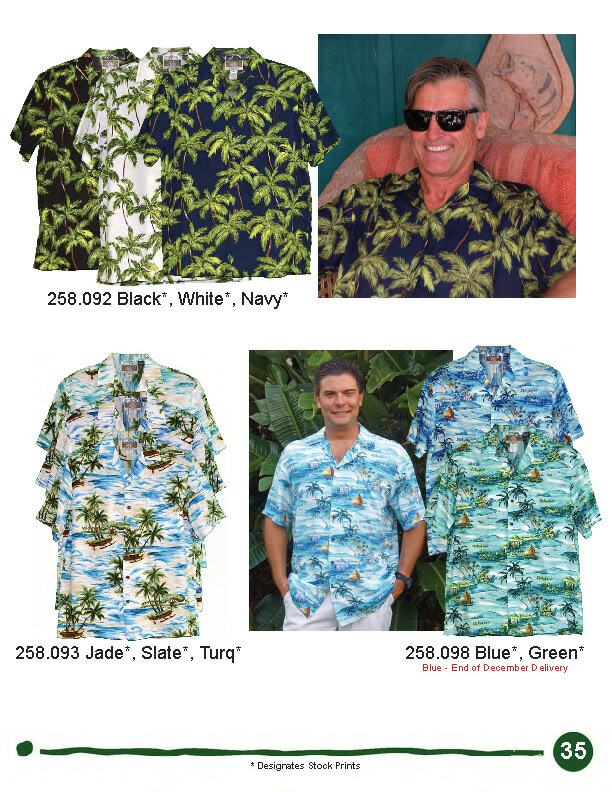 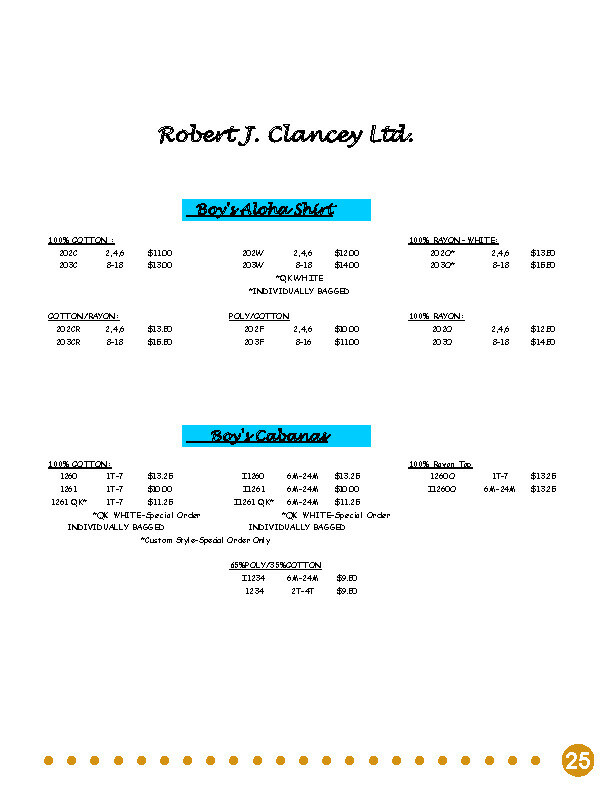 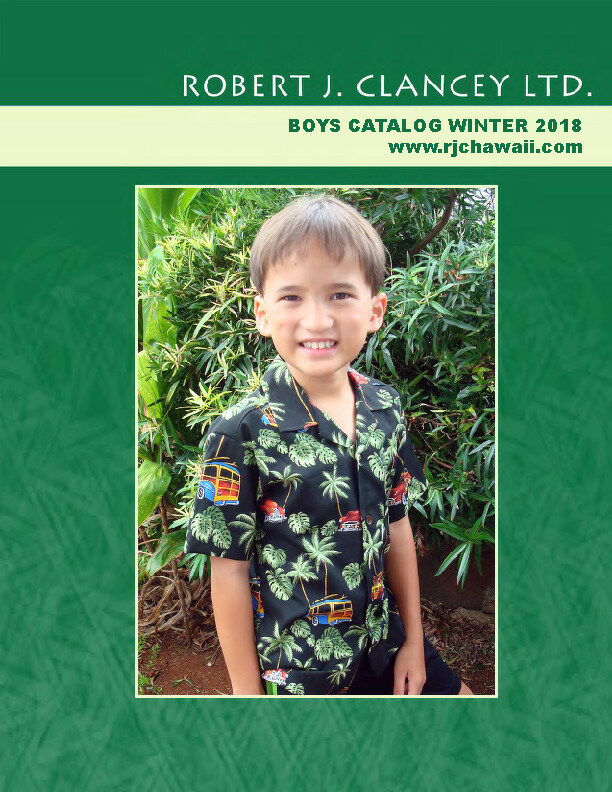 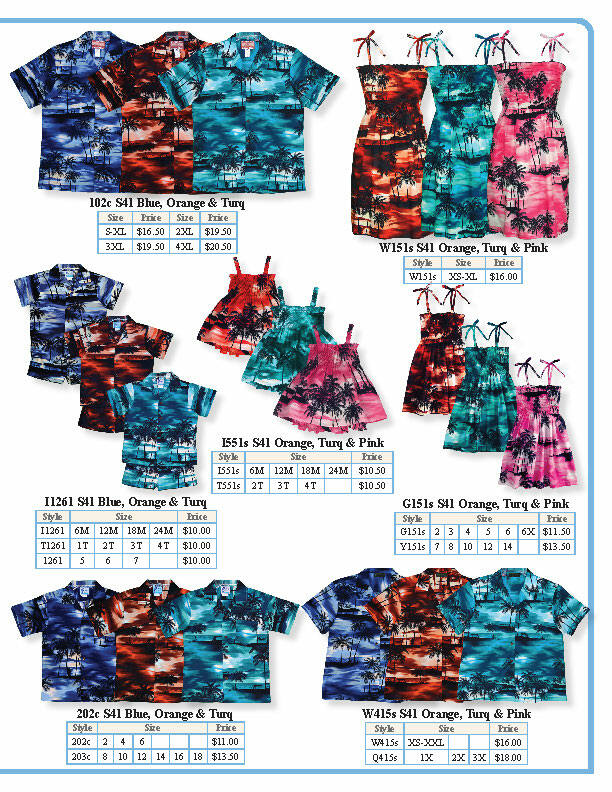 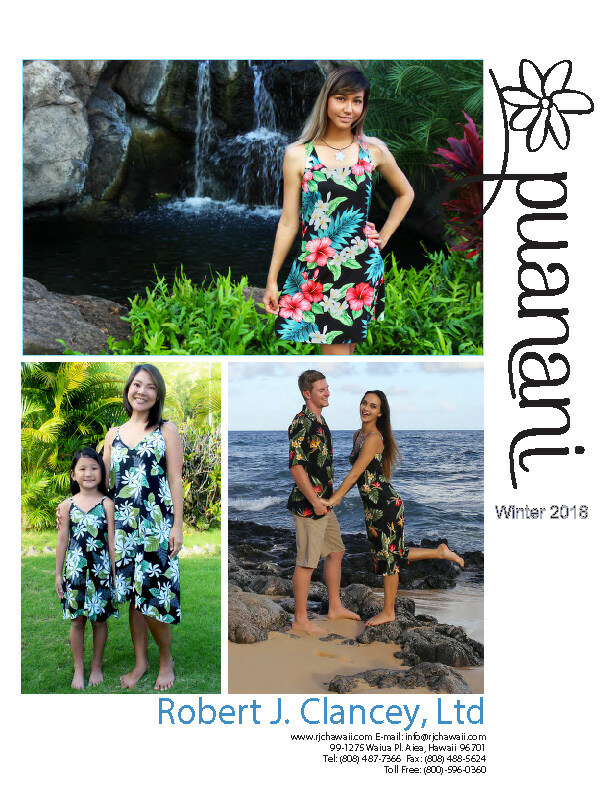 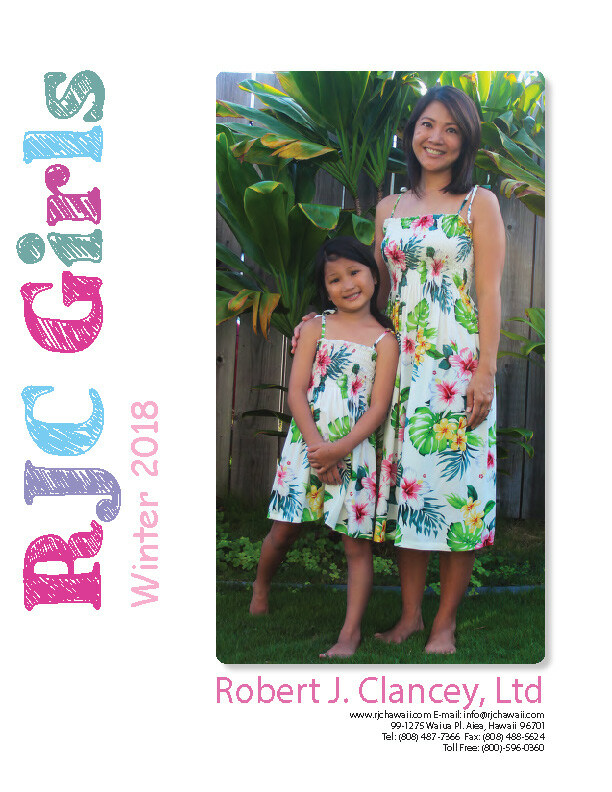 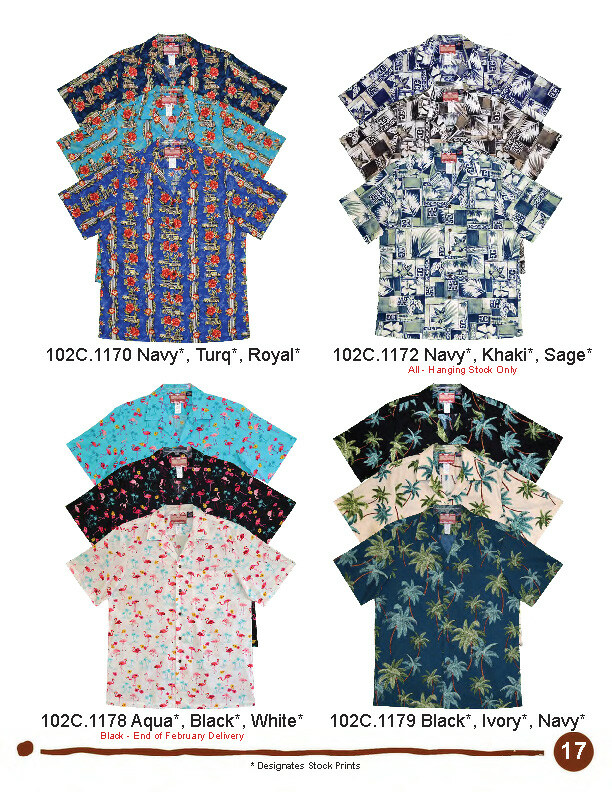 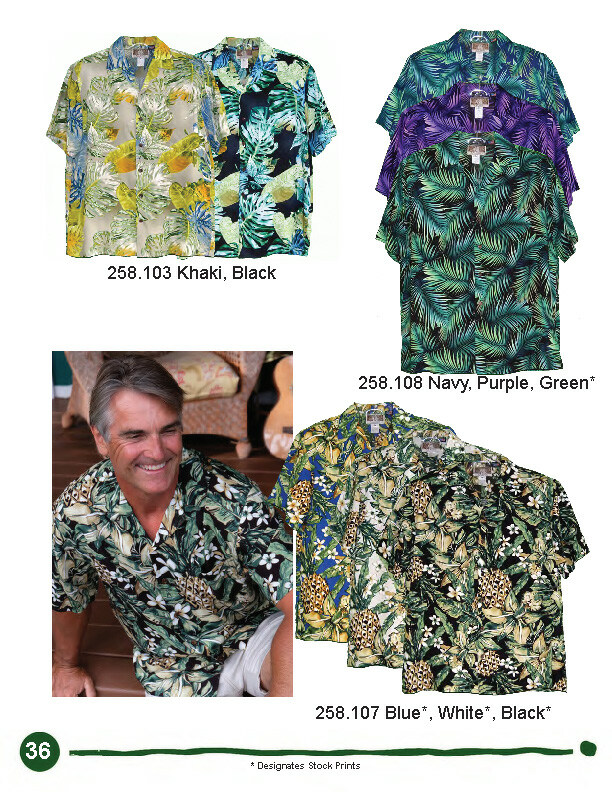 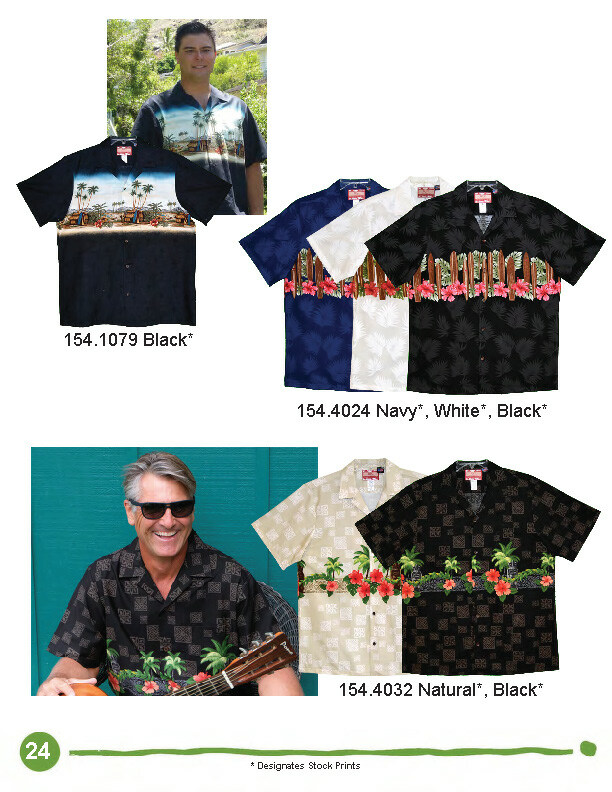 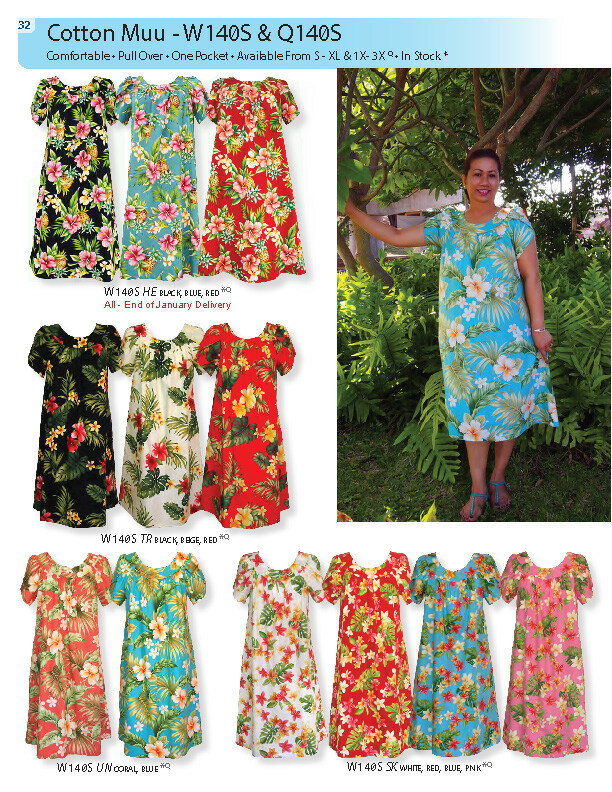 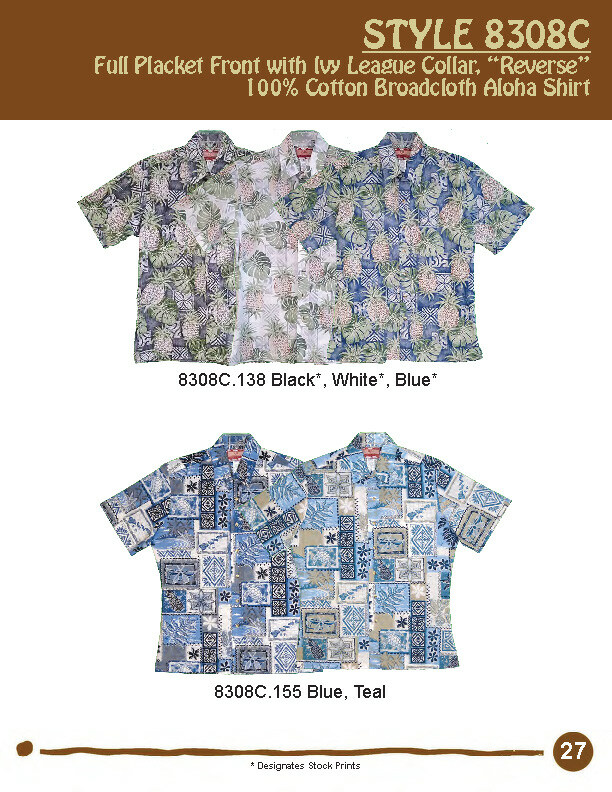 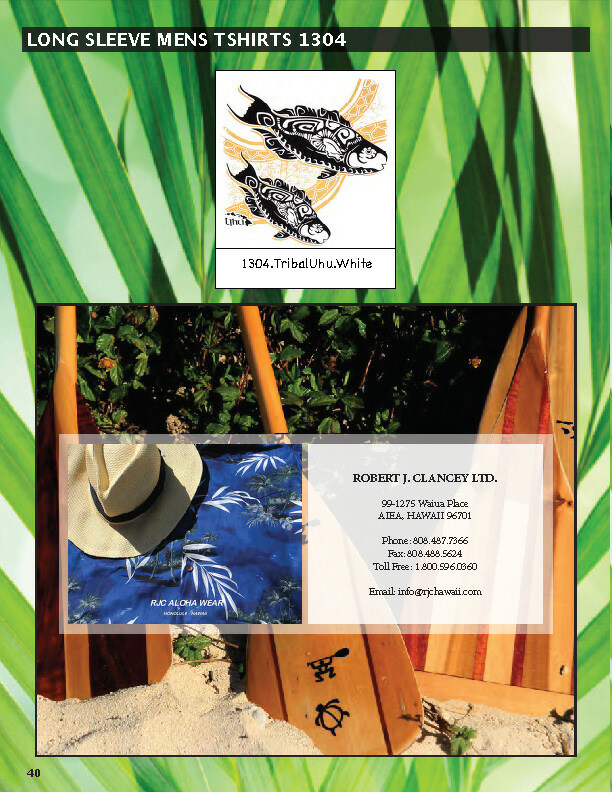 Robert J. Clancey – (RJC Hawai’i) made a commitment to the people of these islands to produce the finest aloha apparel for locals and tourist alike. 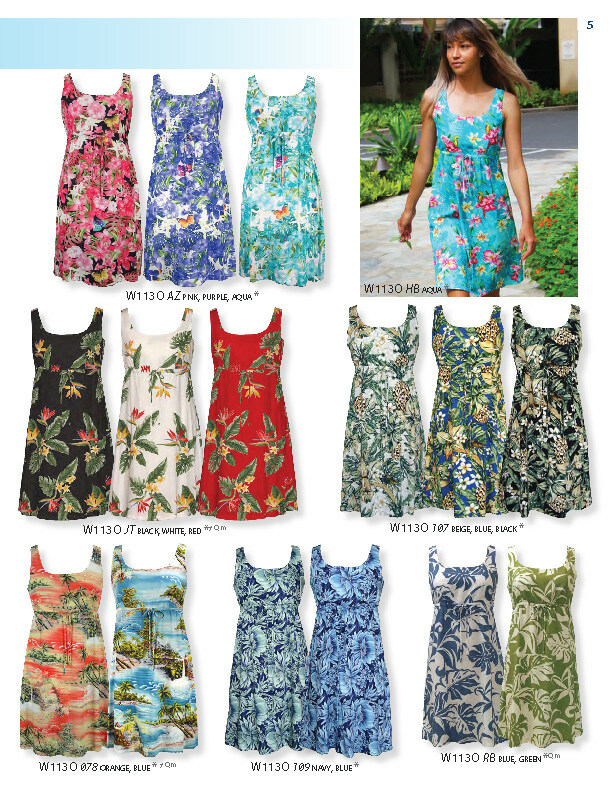 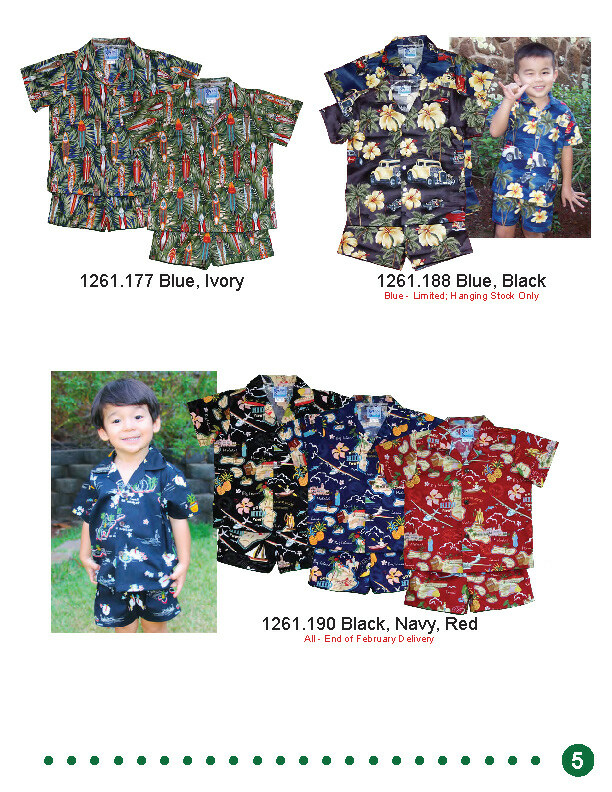 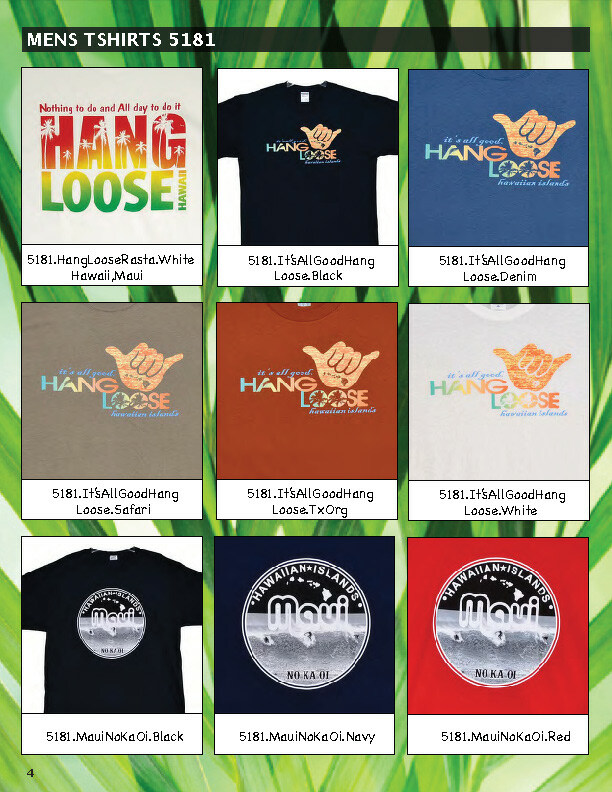 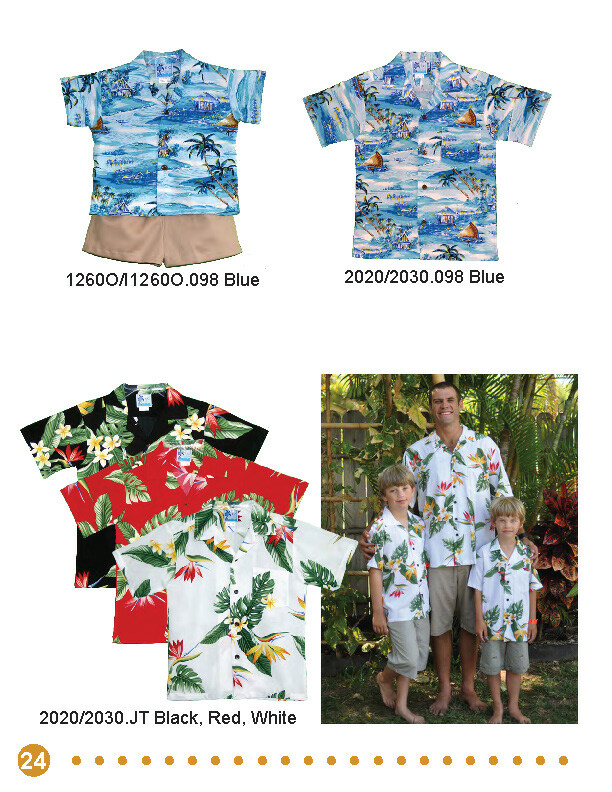 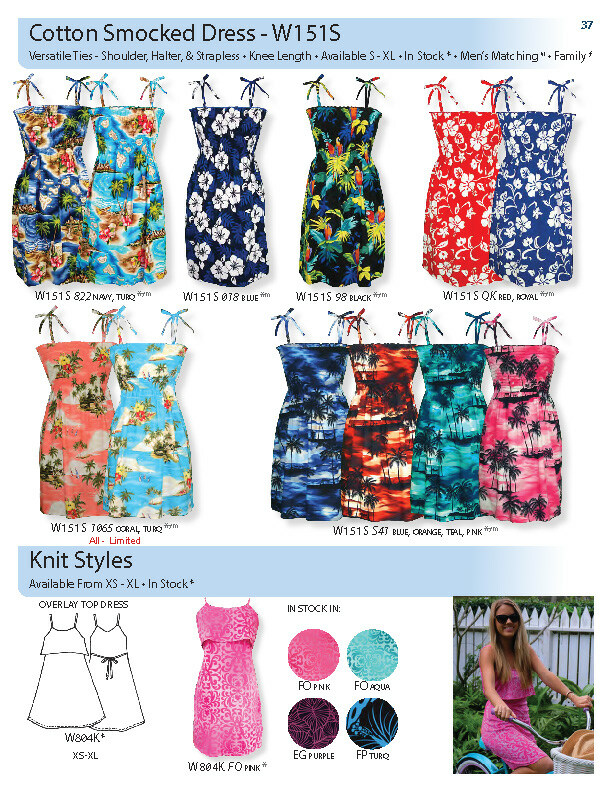 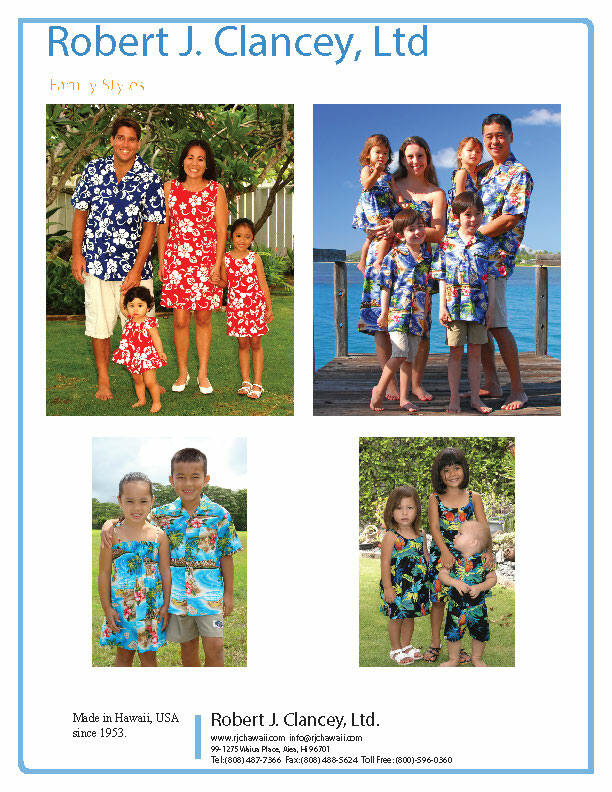 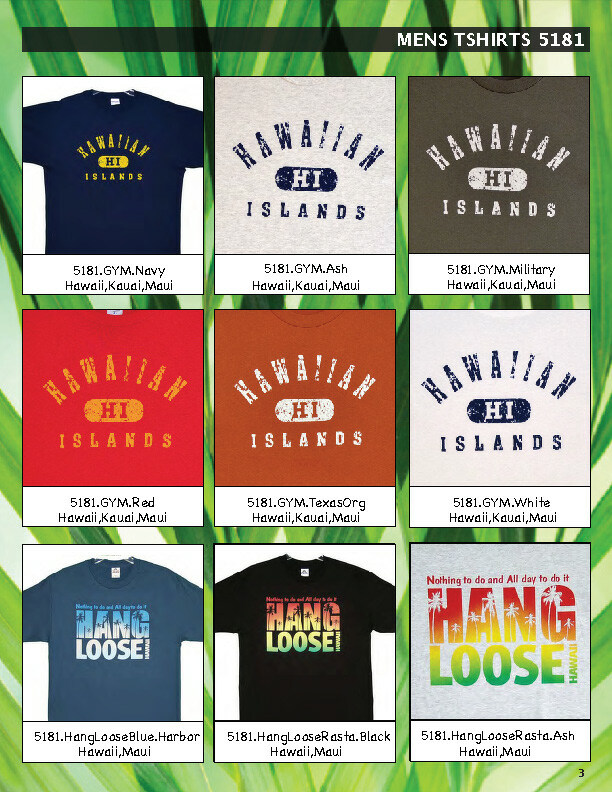 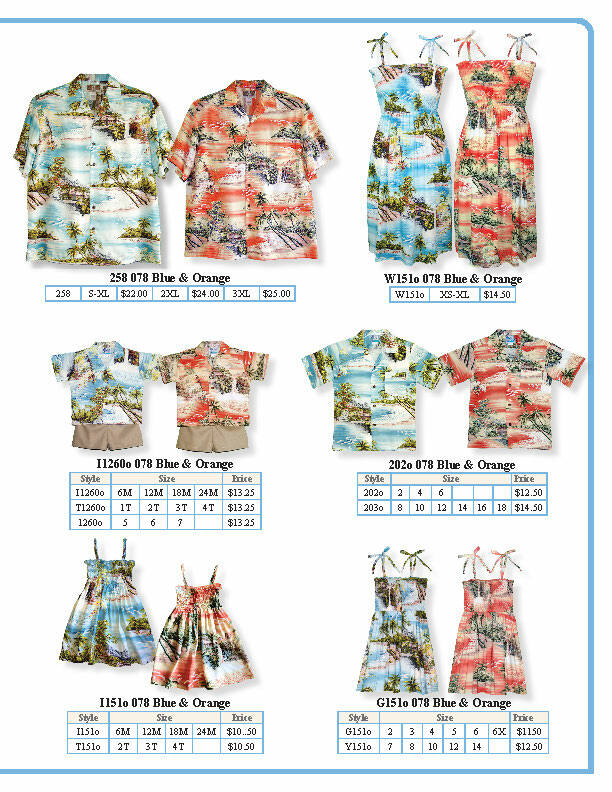 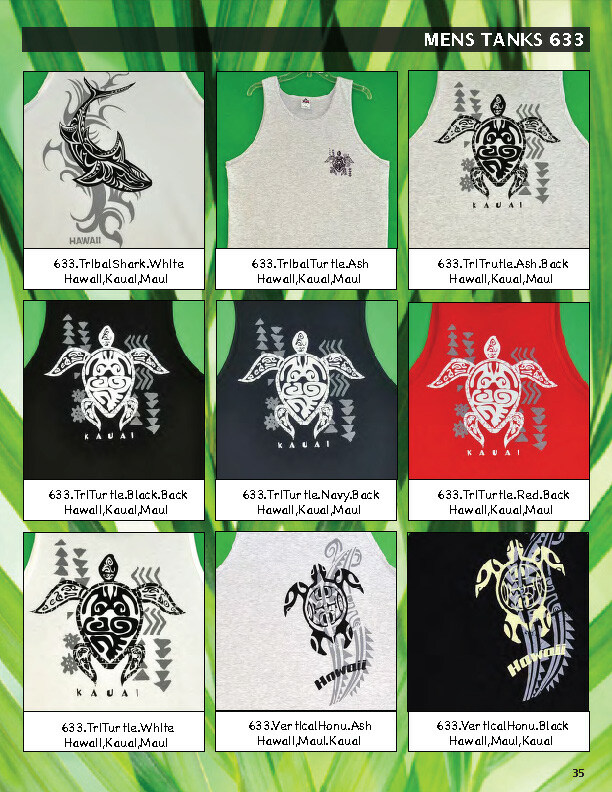 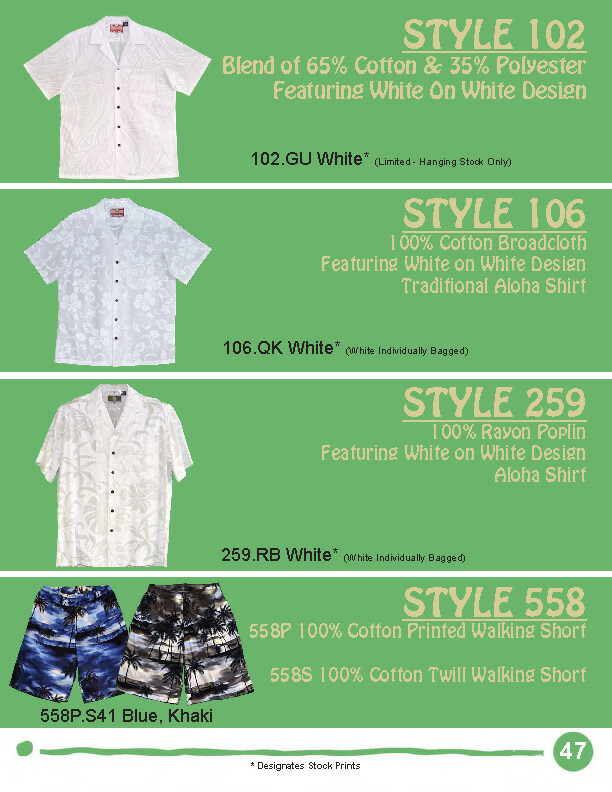 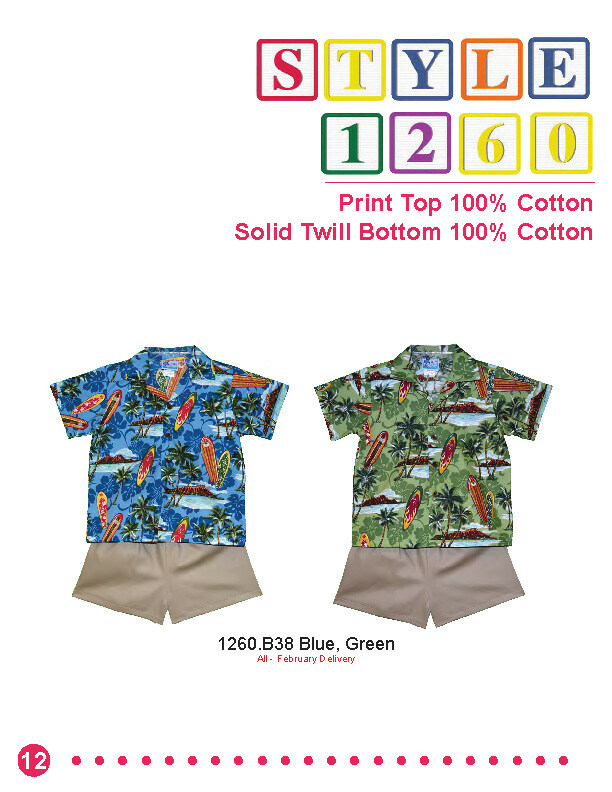 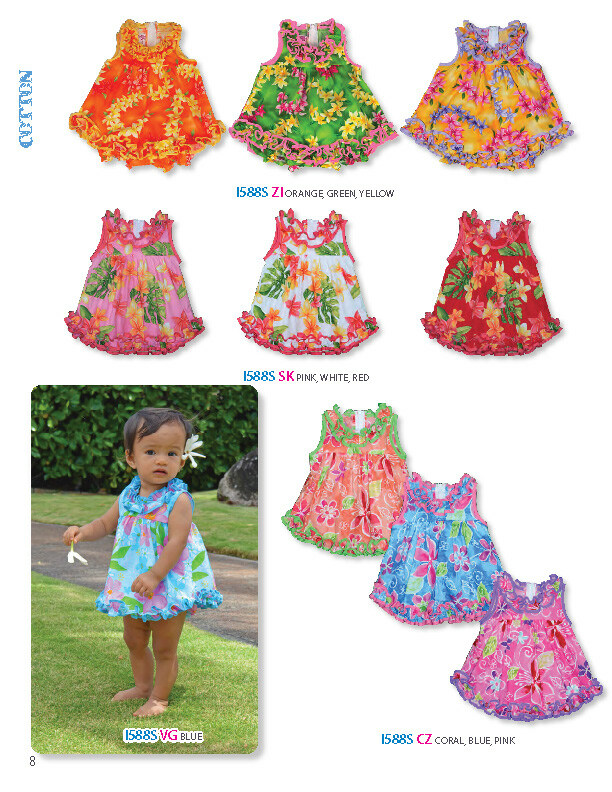 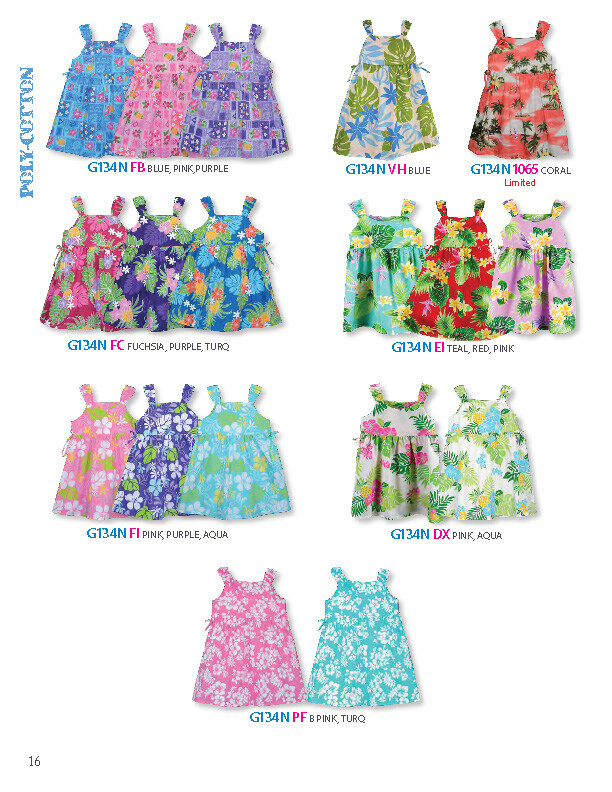 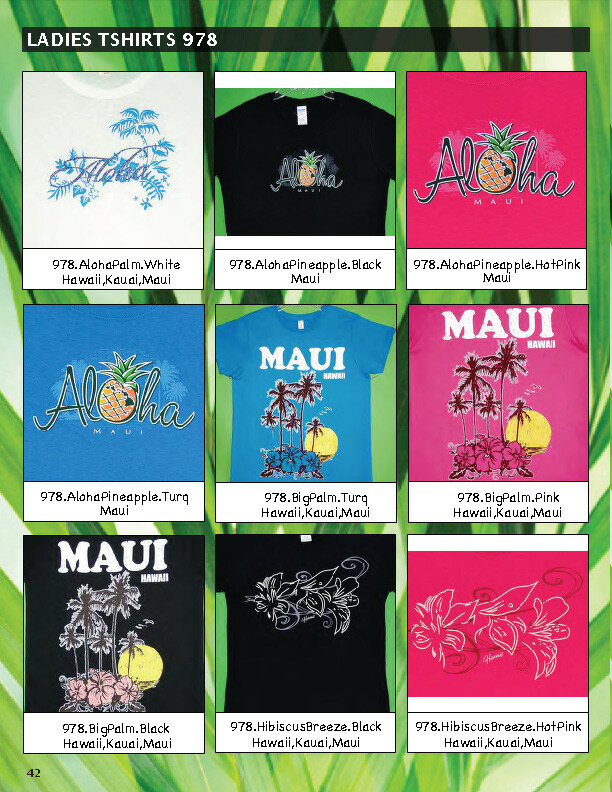 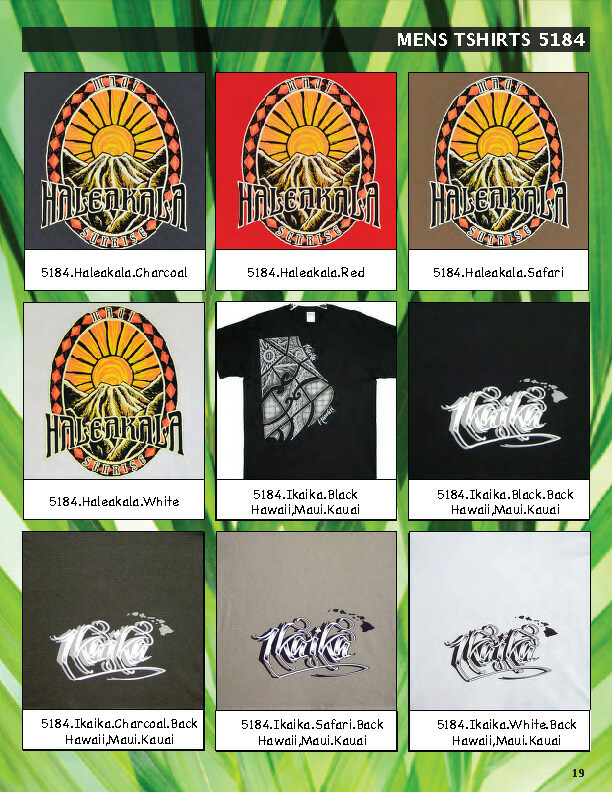 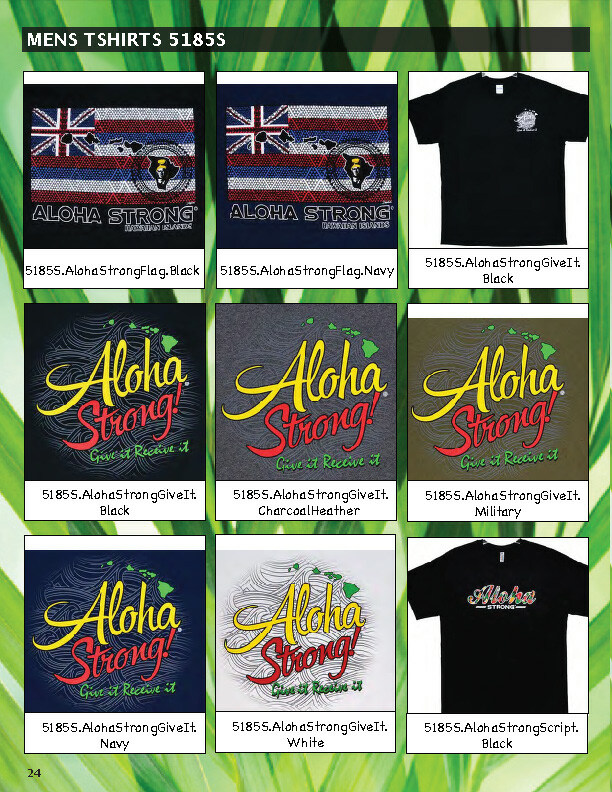 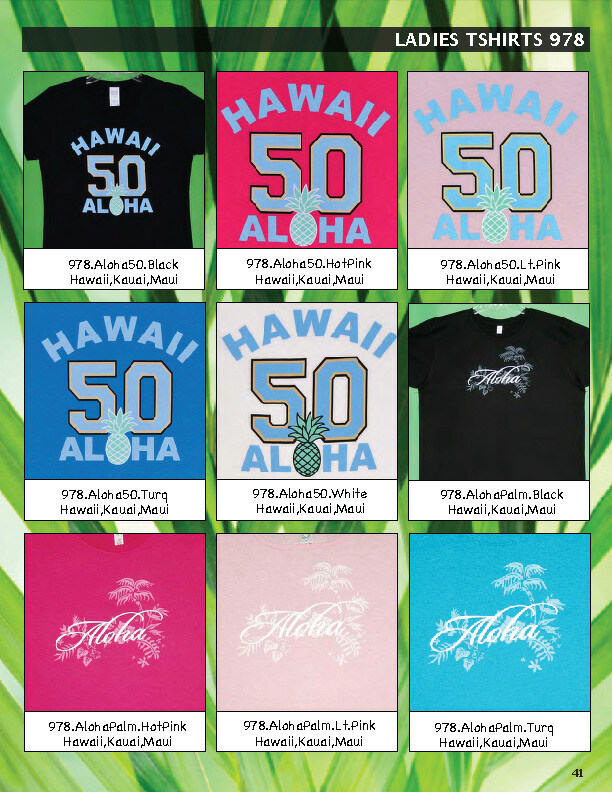 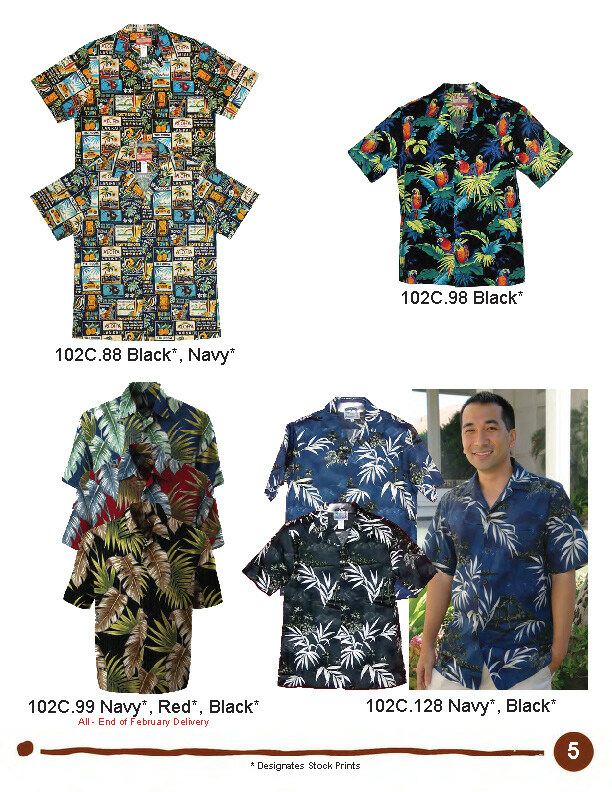 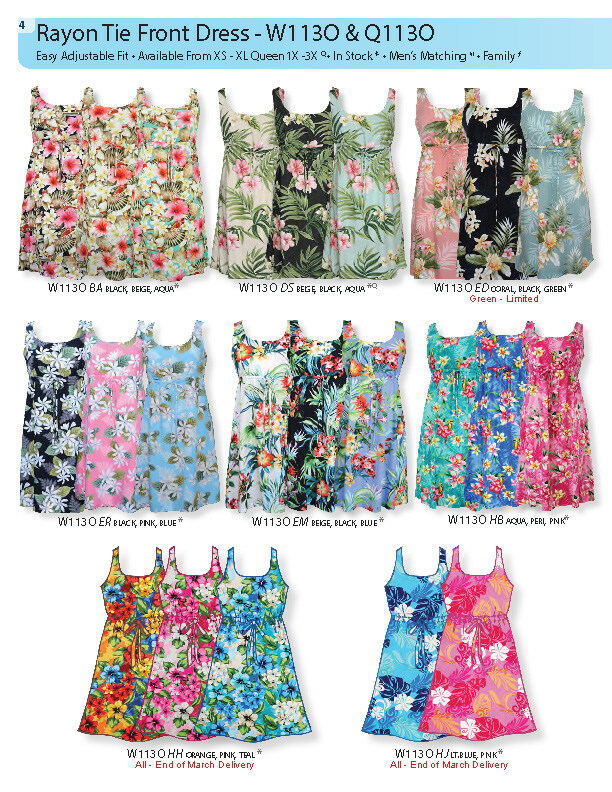 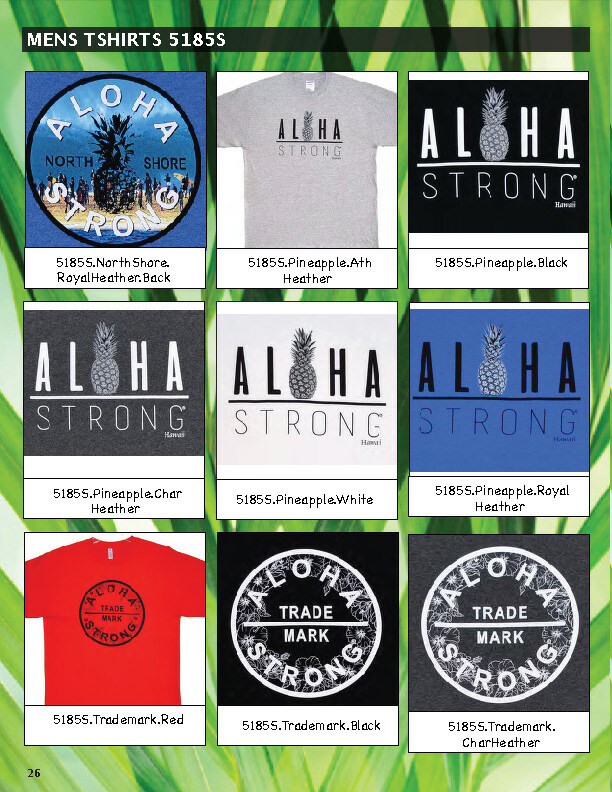 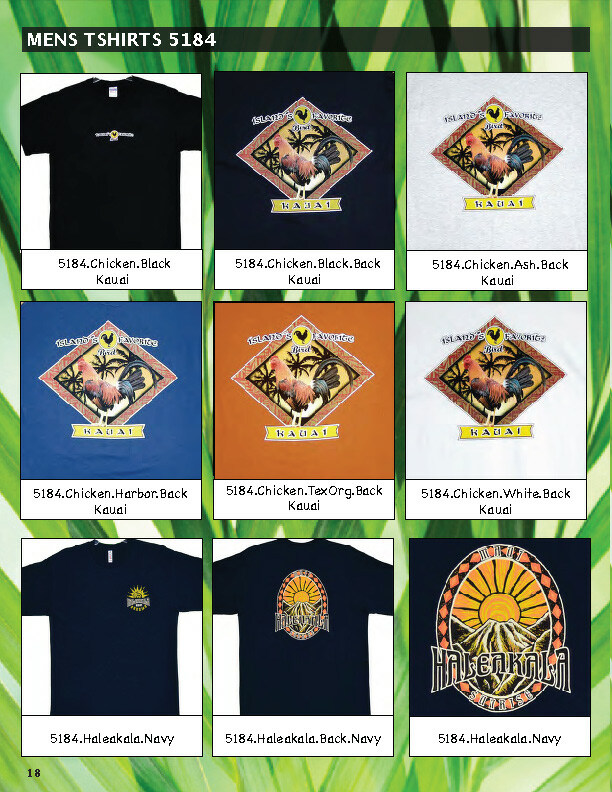 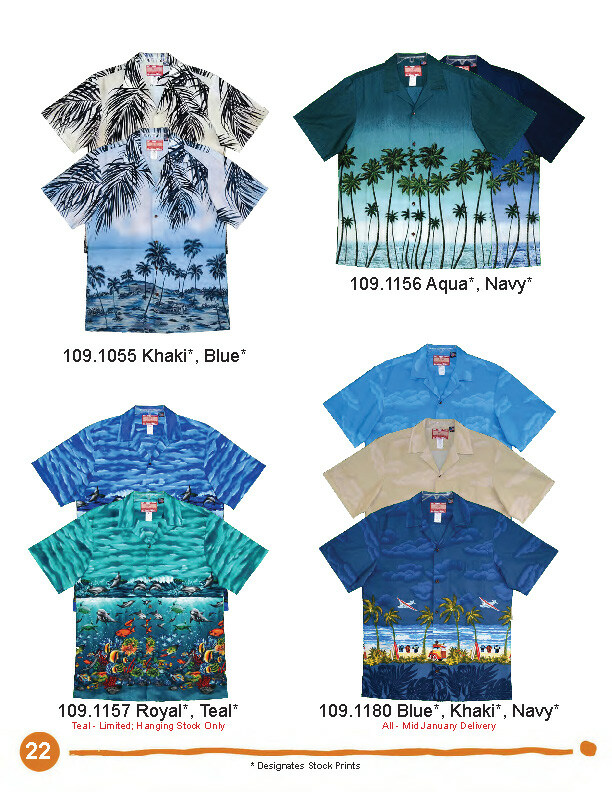 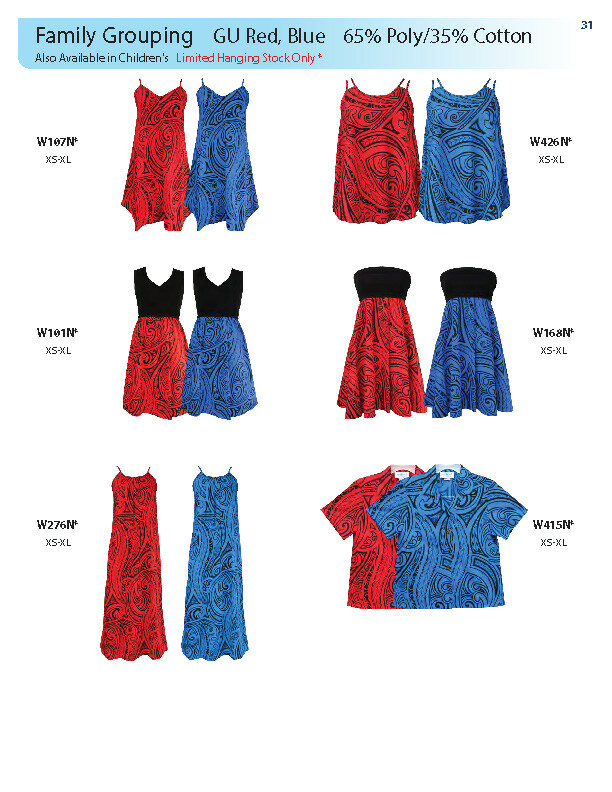 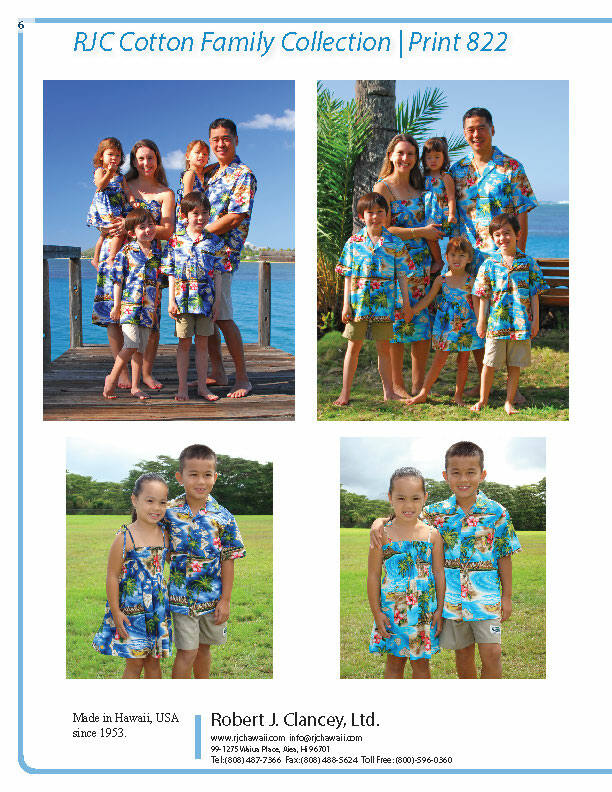 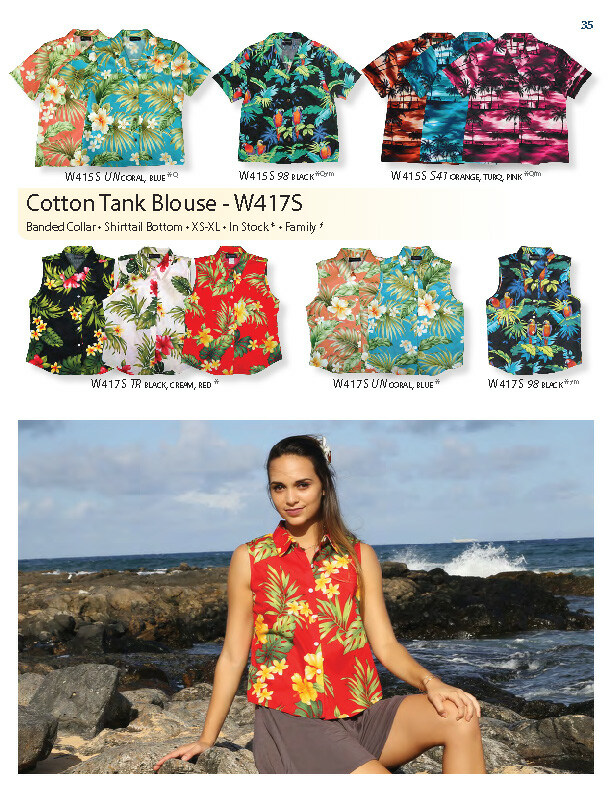 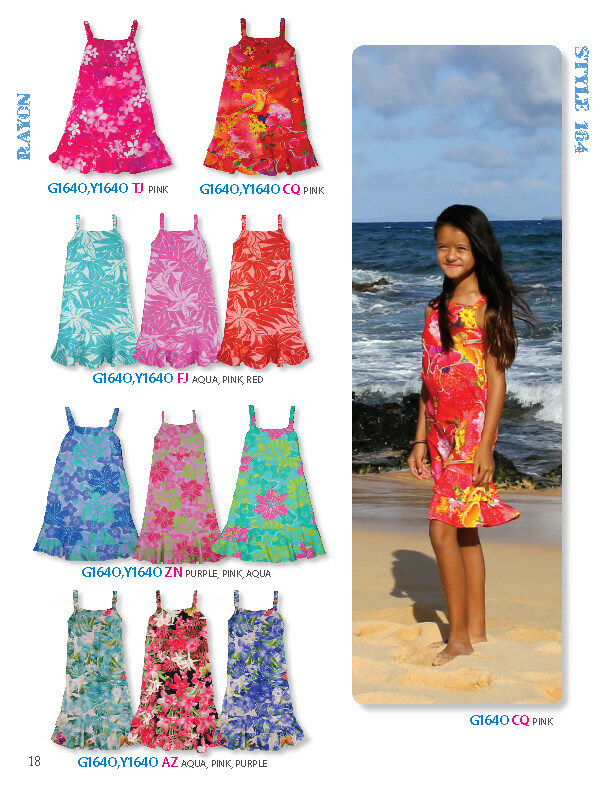 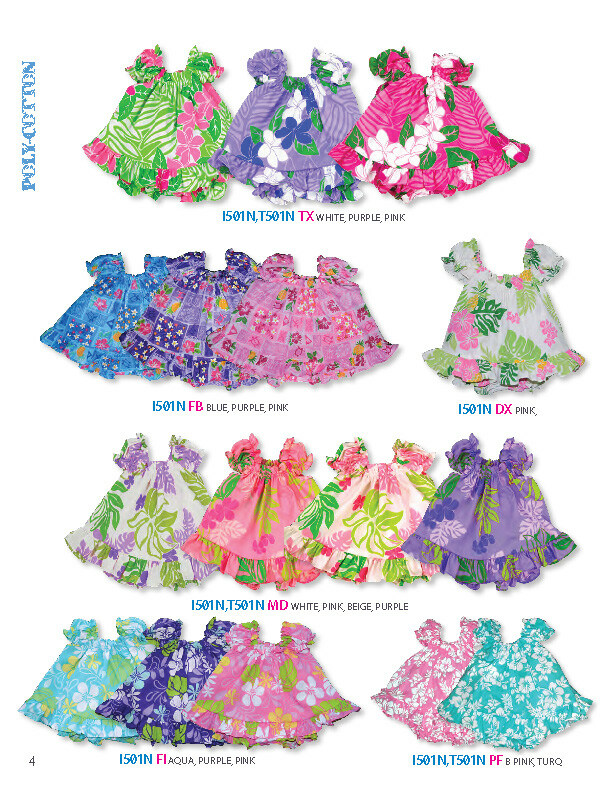 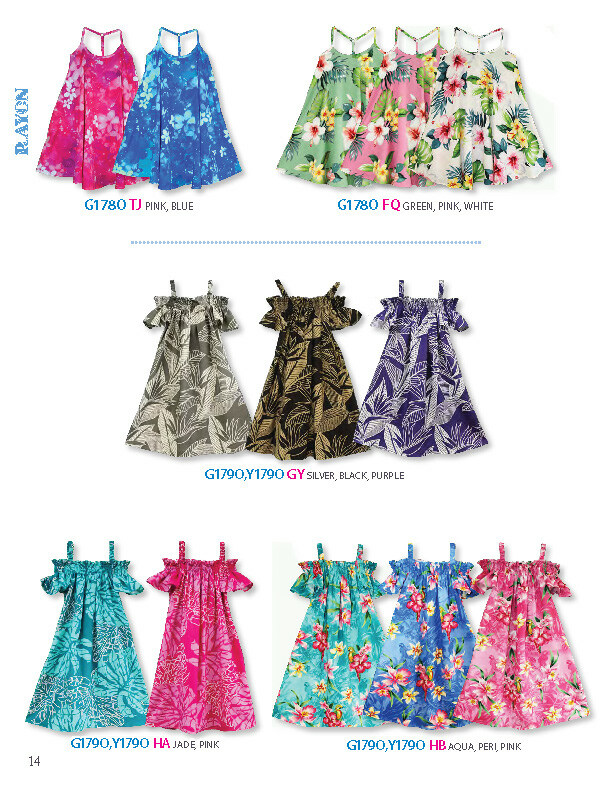 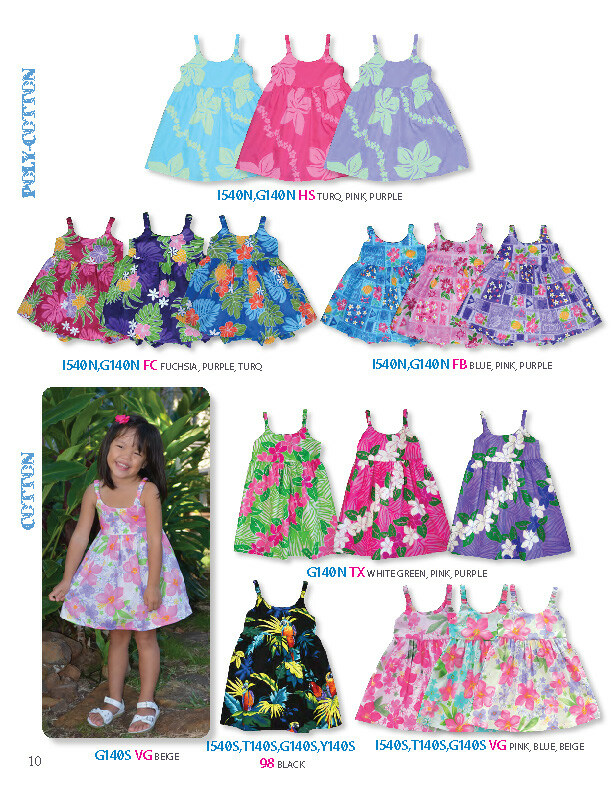 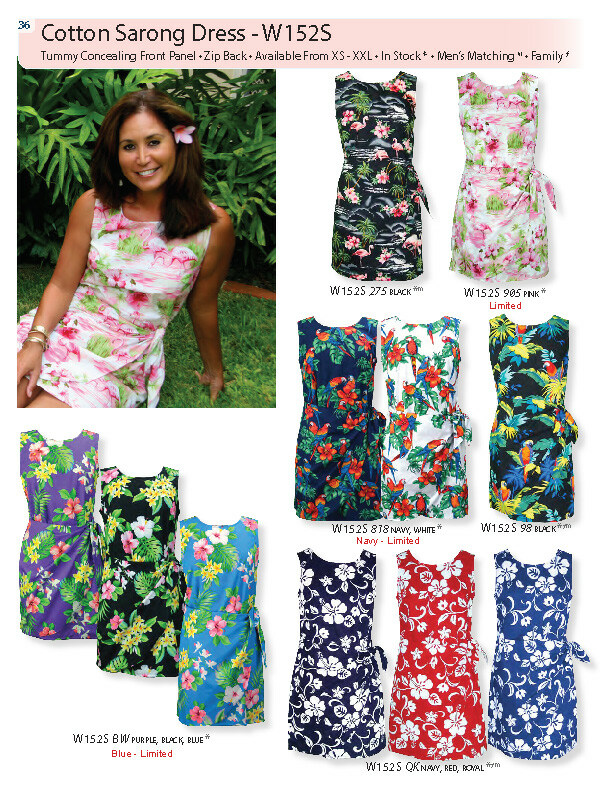 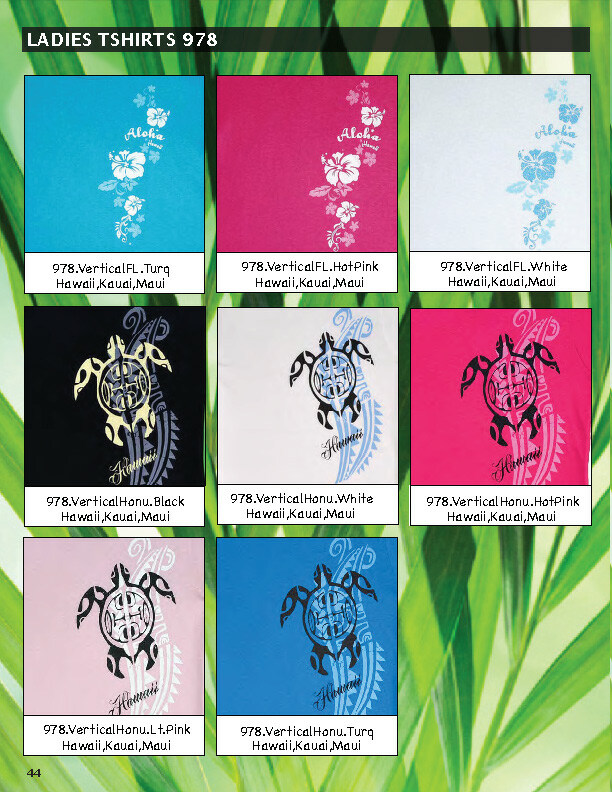 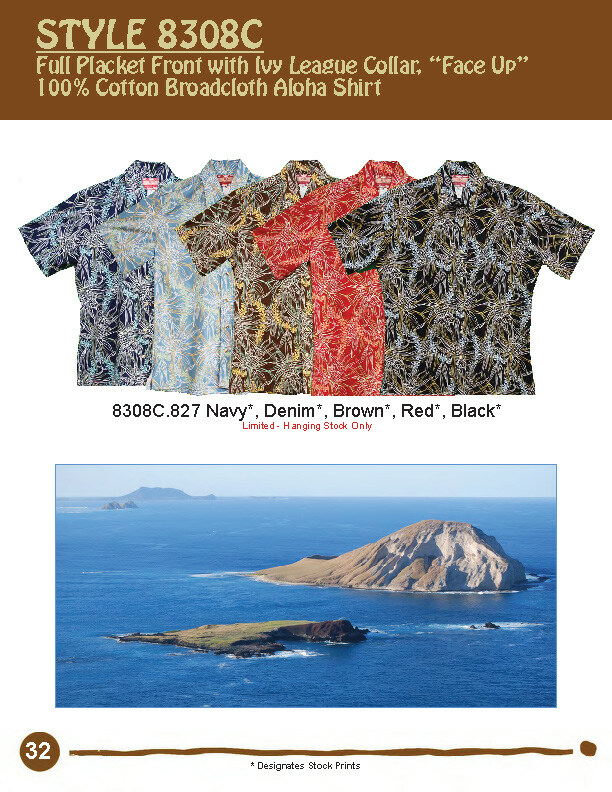 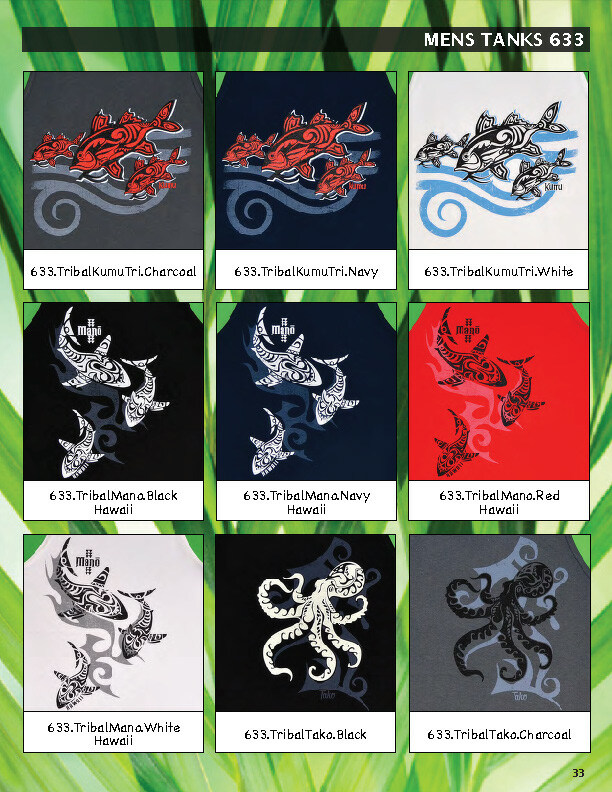 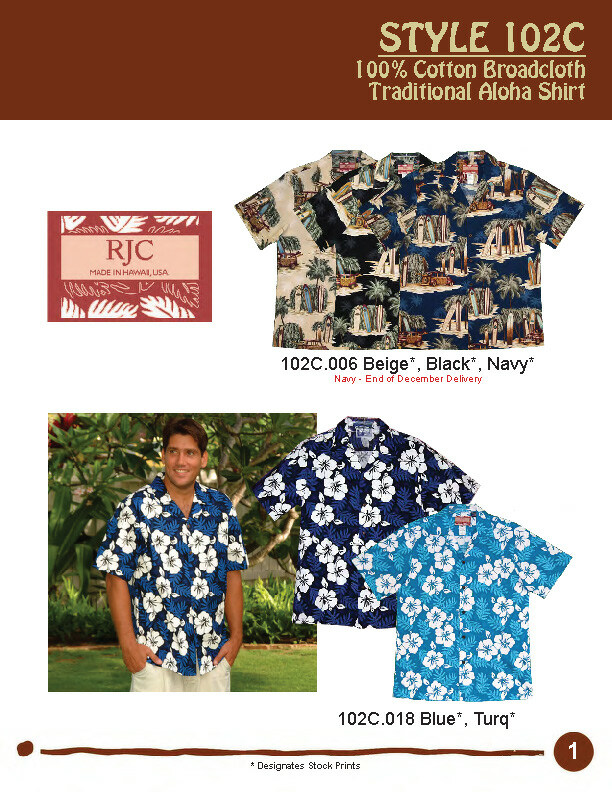 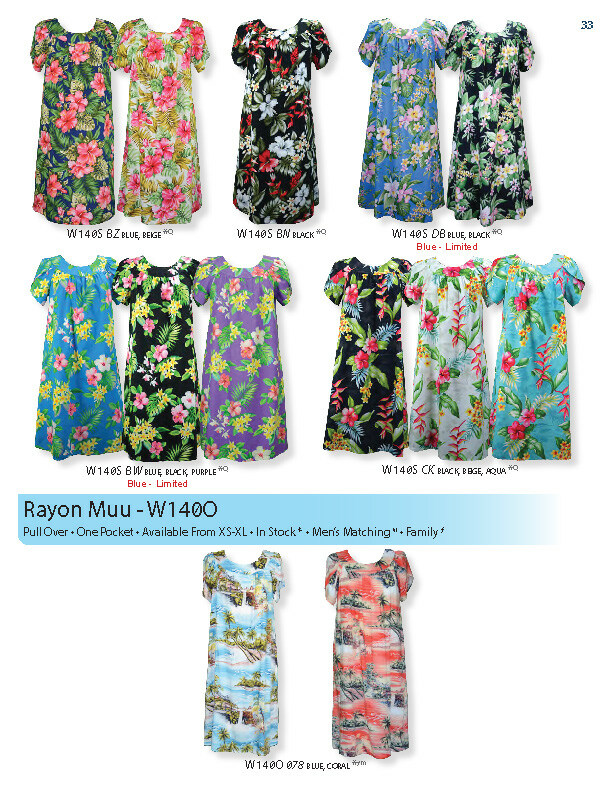 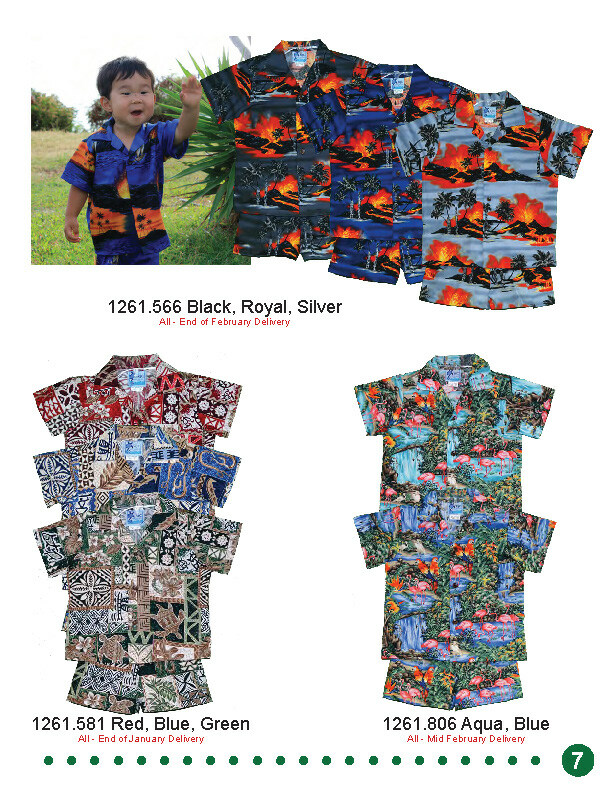 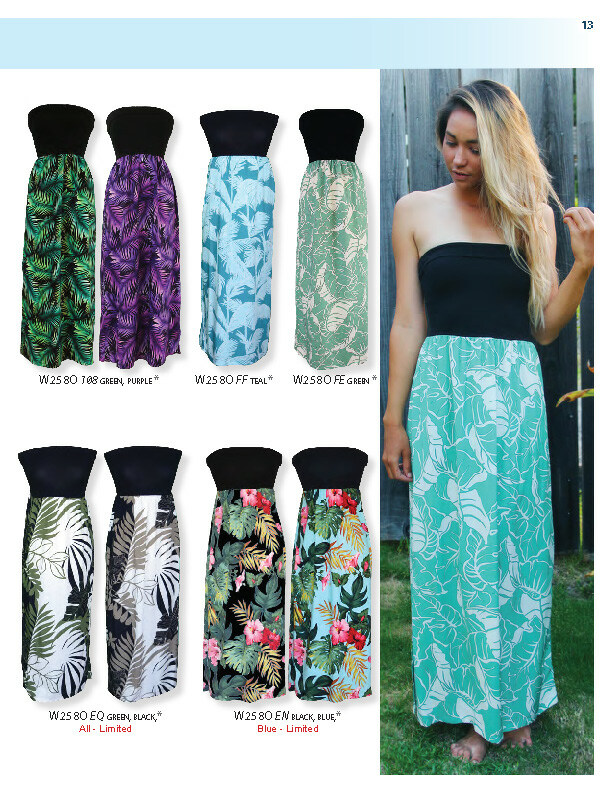 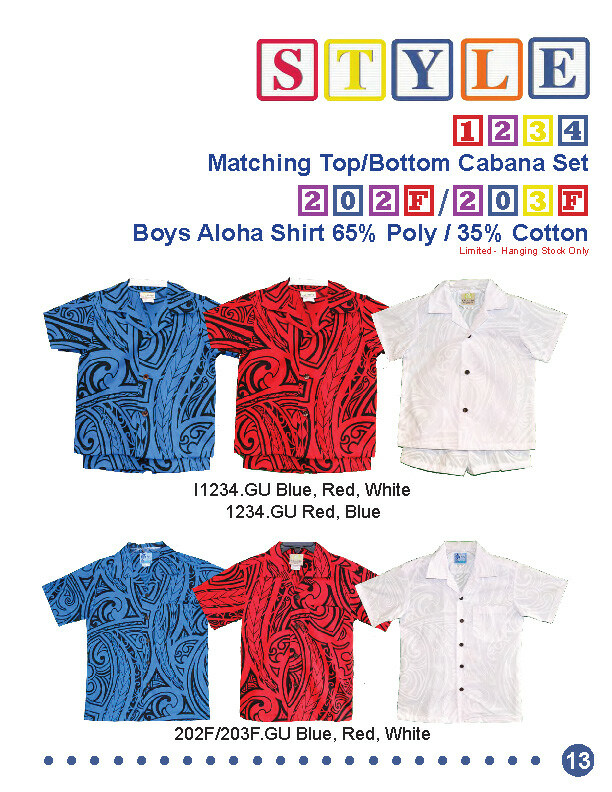 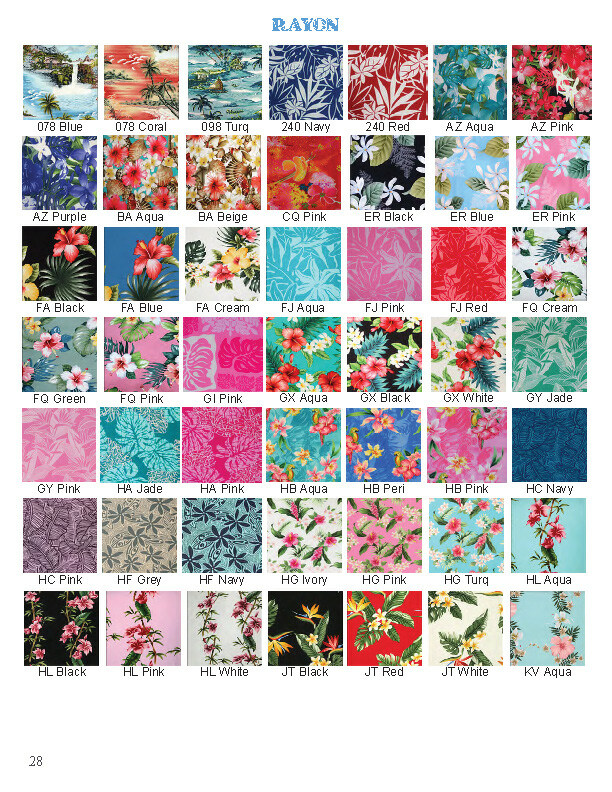 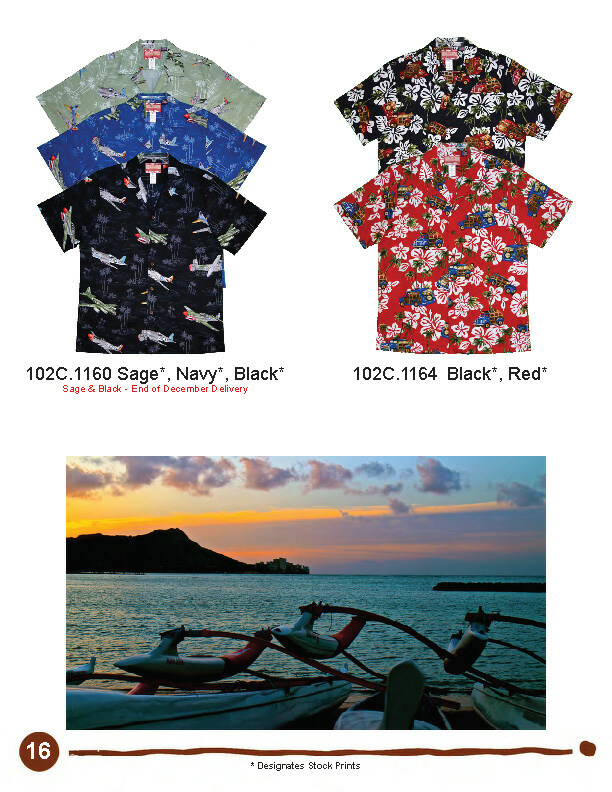 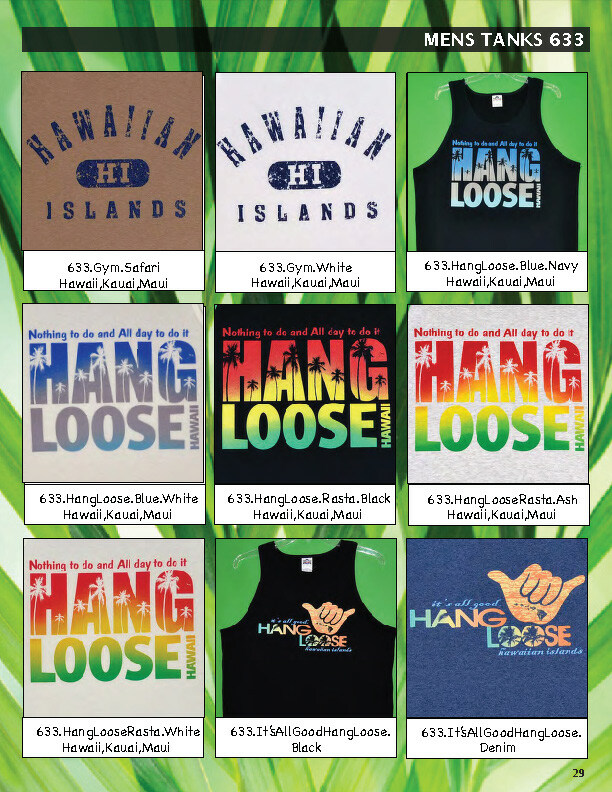 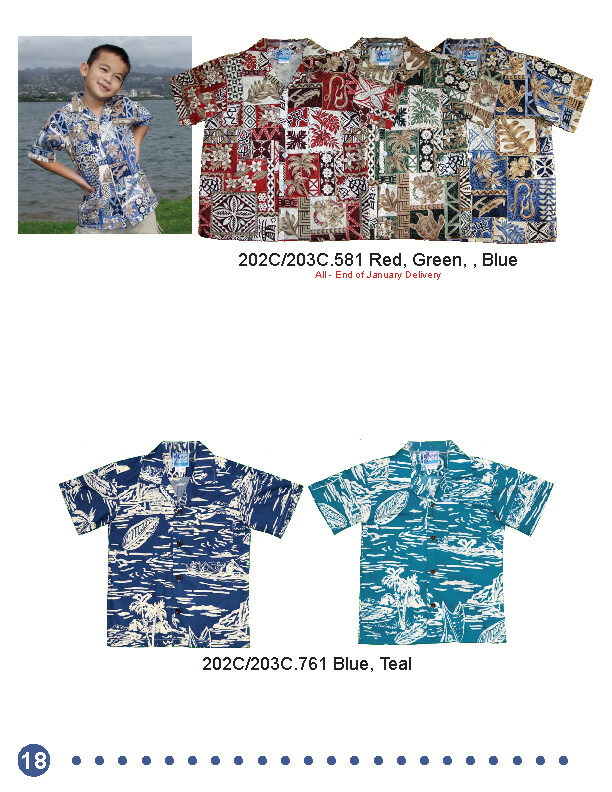 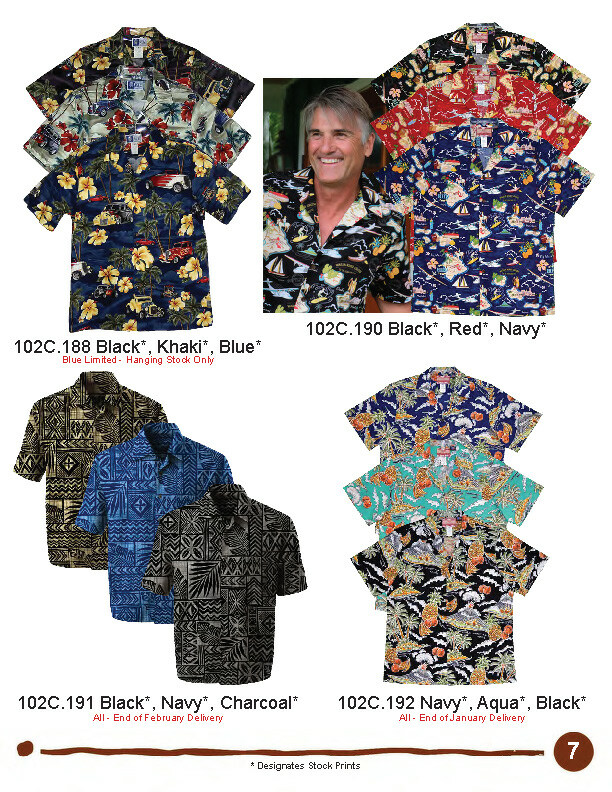 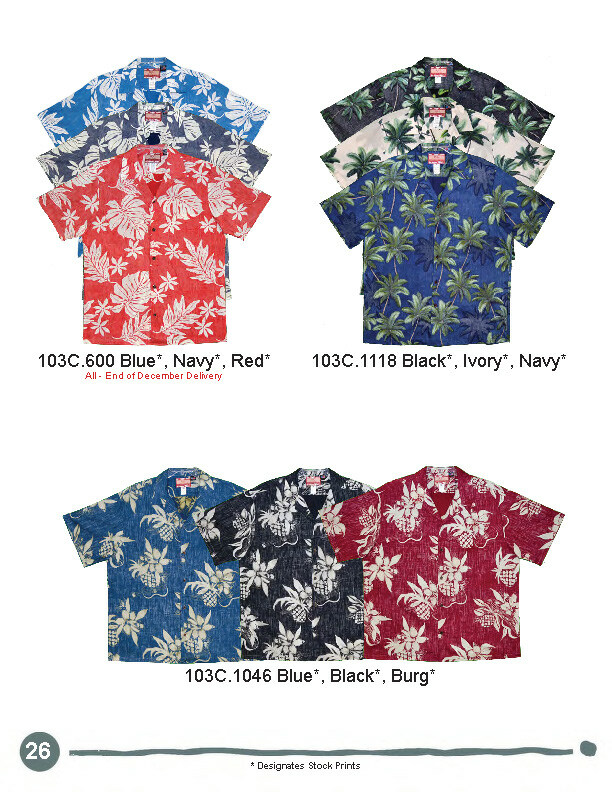 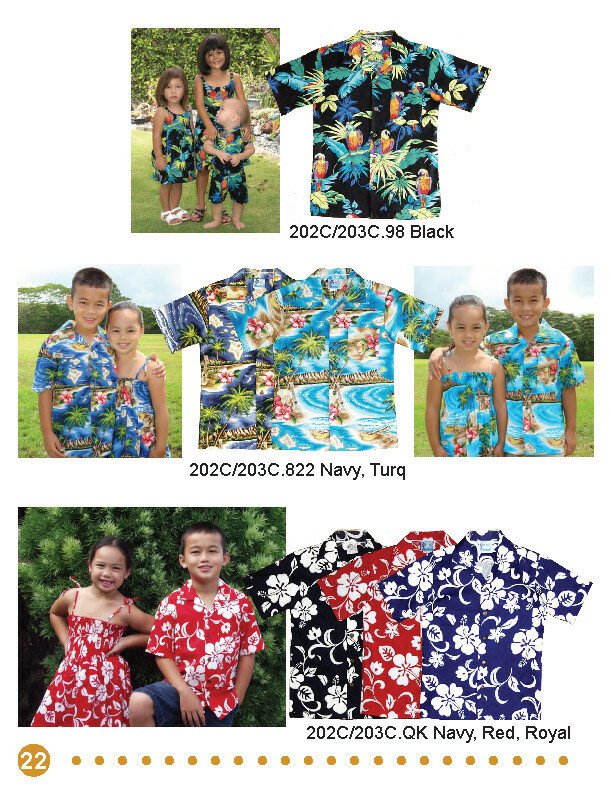 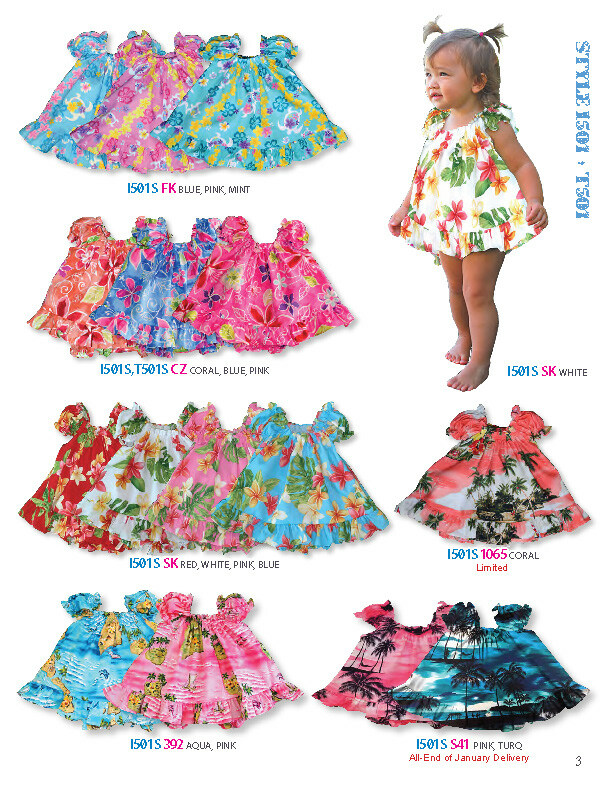 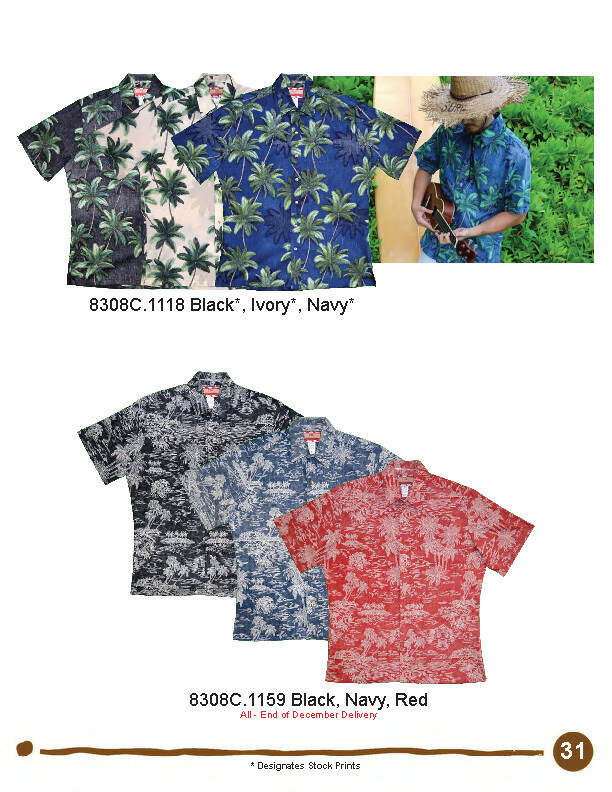 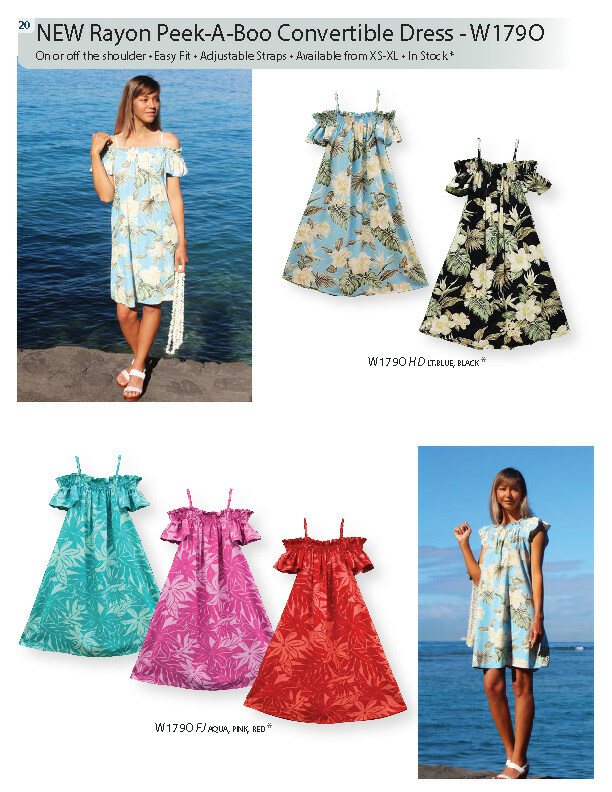 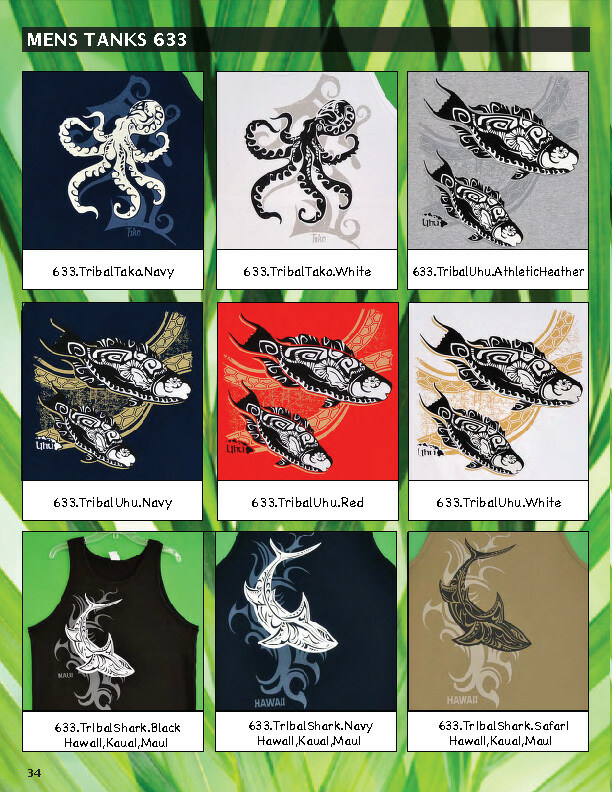 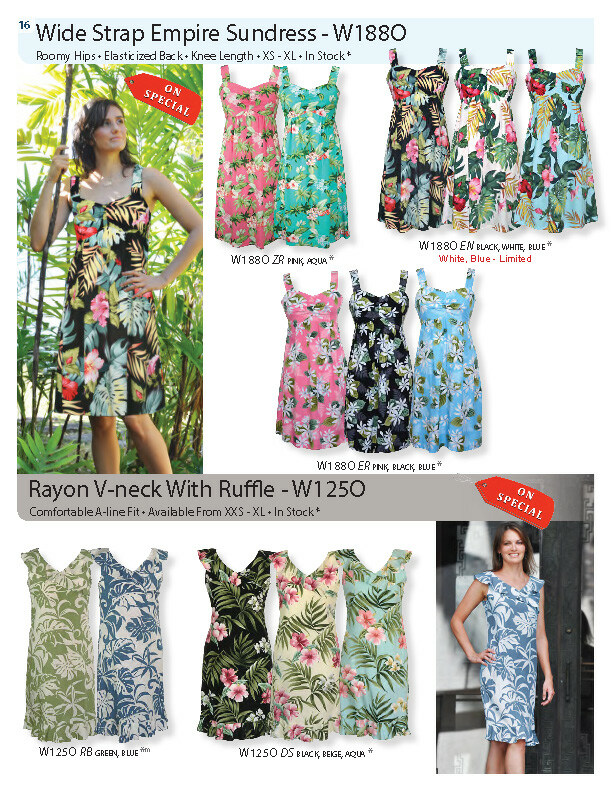 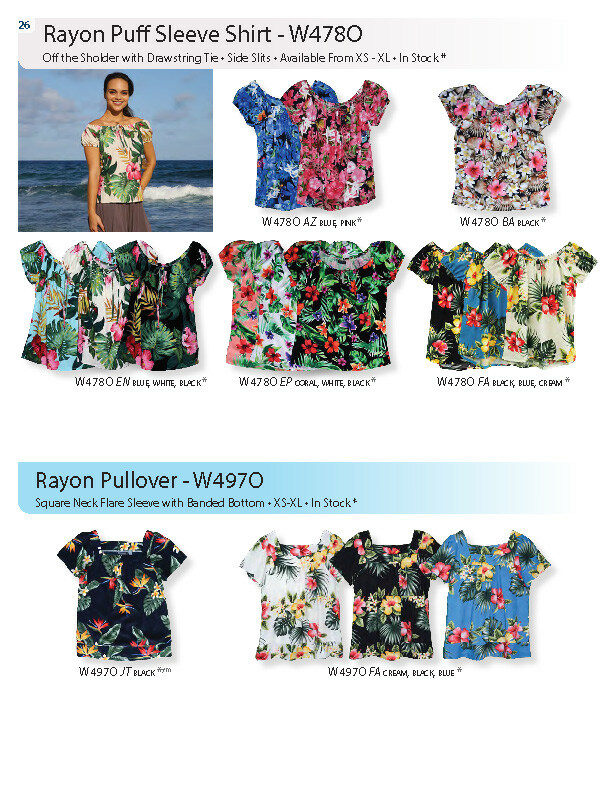 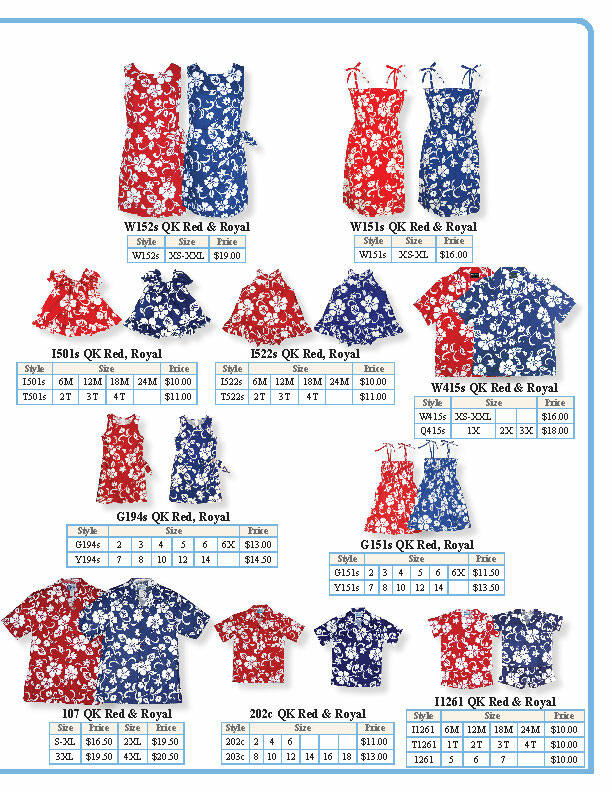 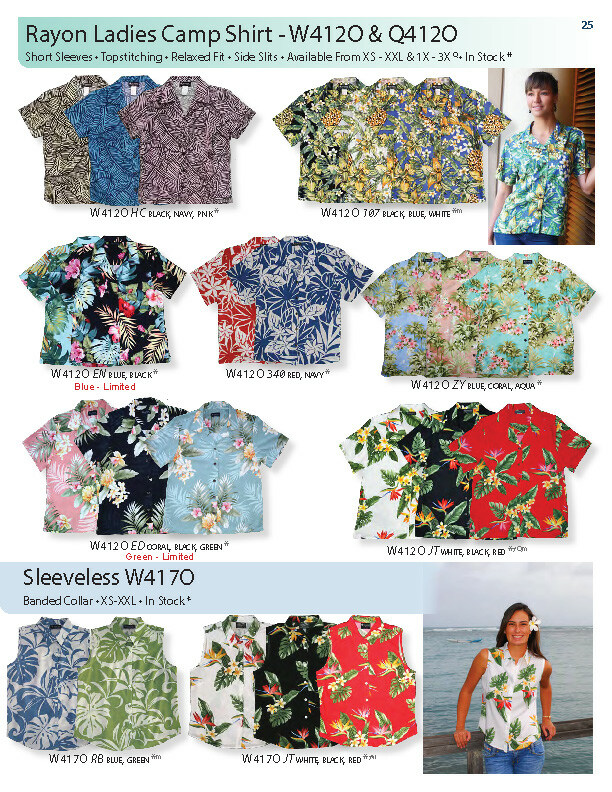 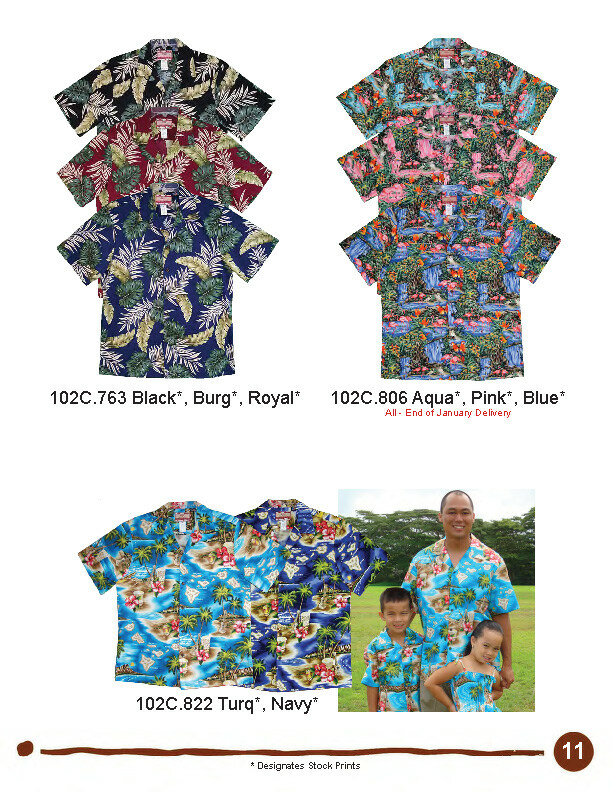 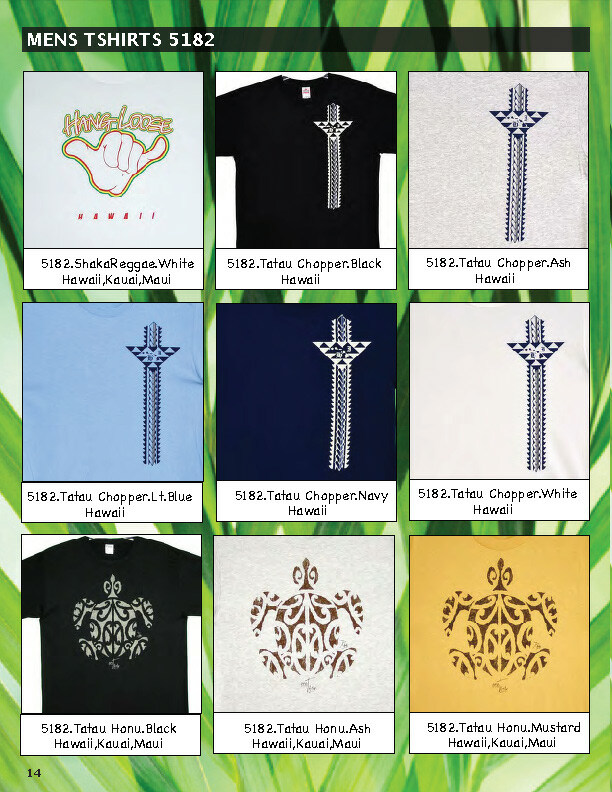 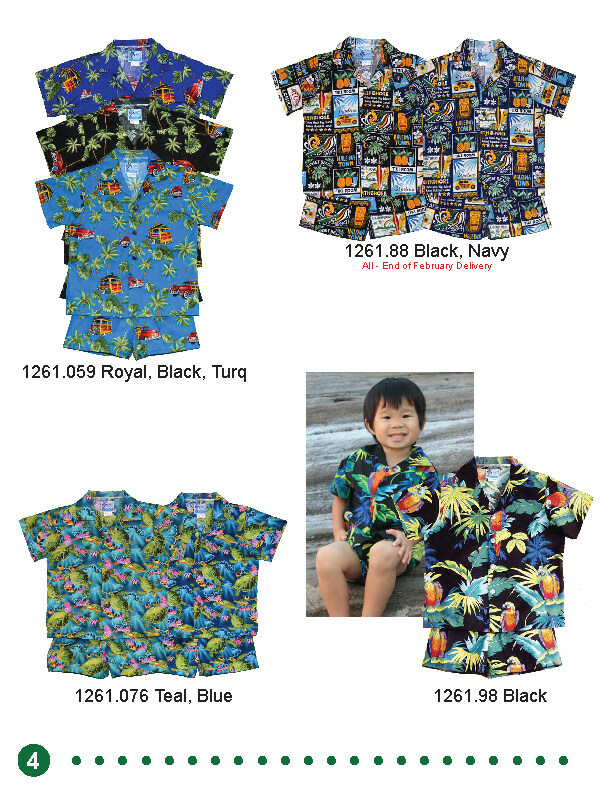 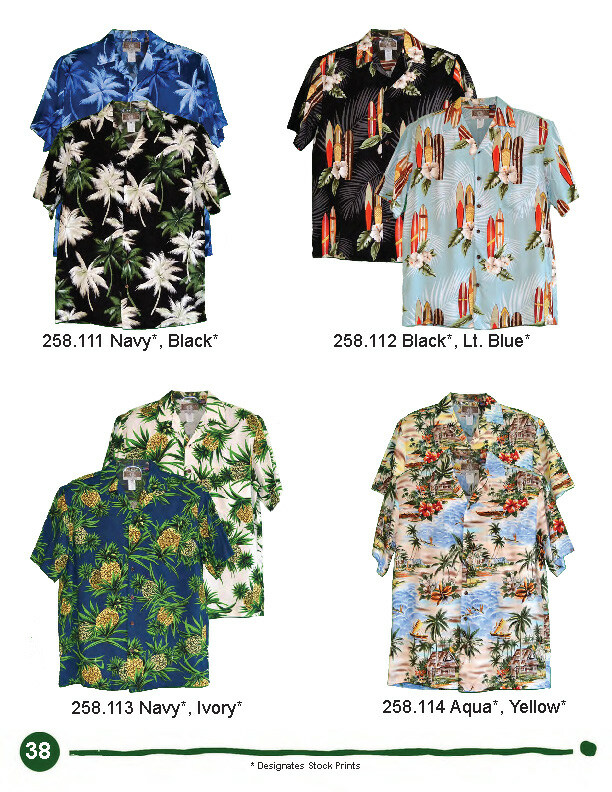 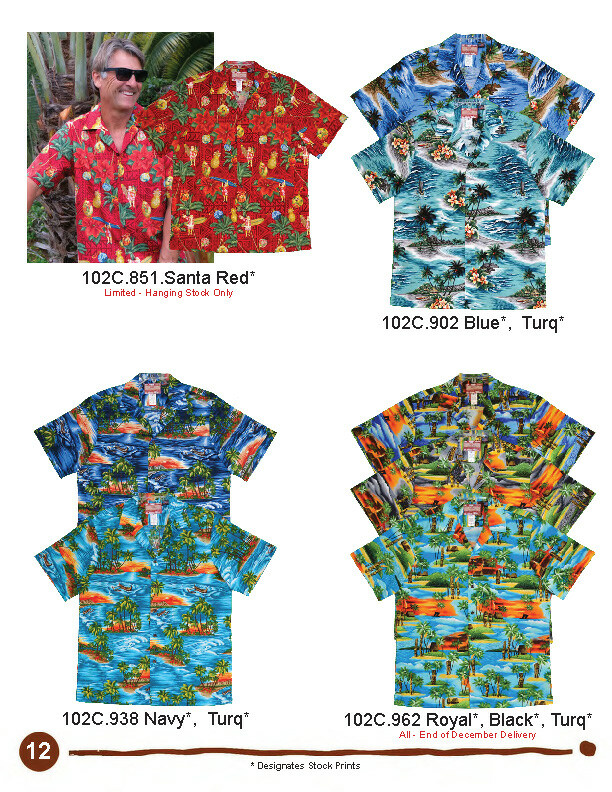 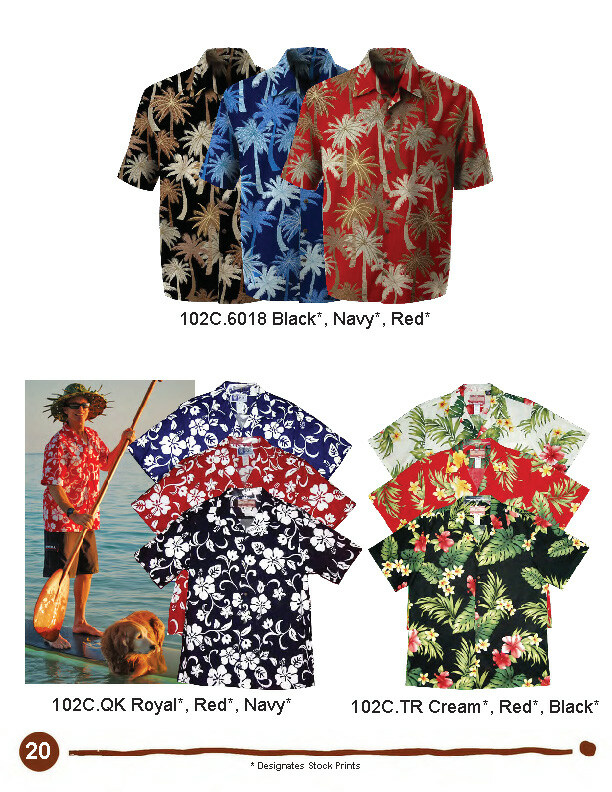 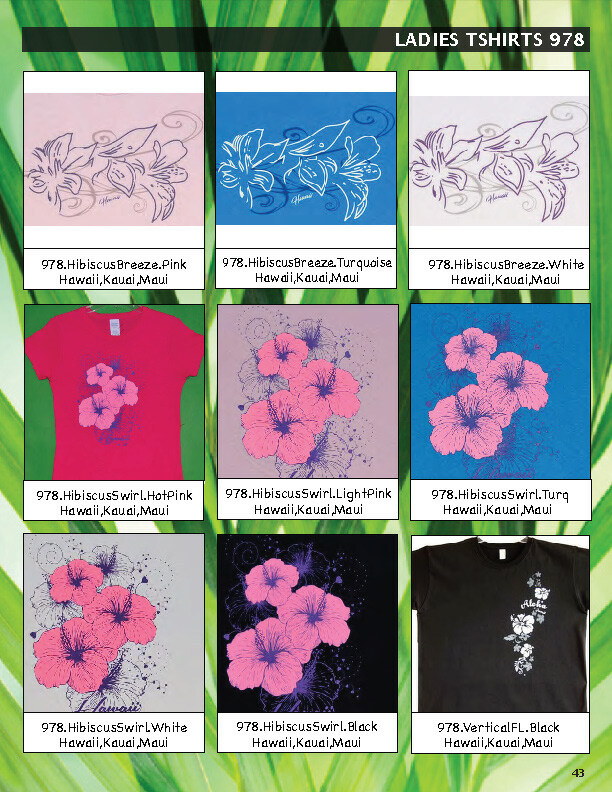 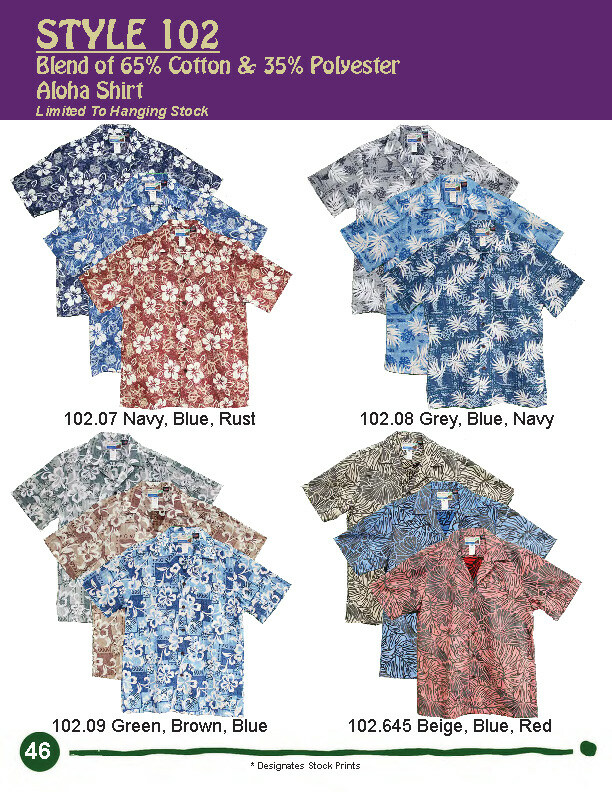 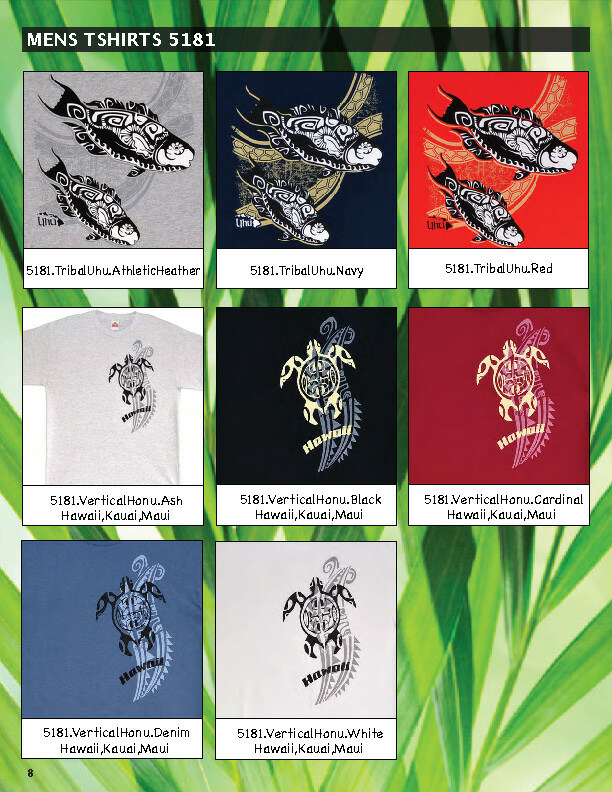 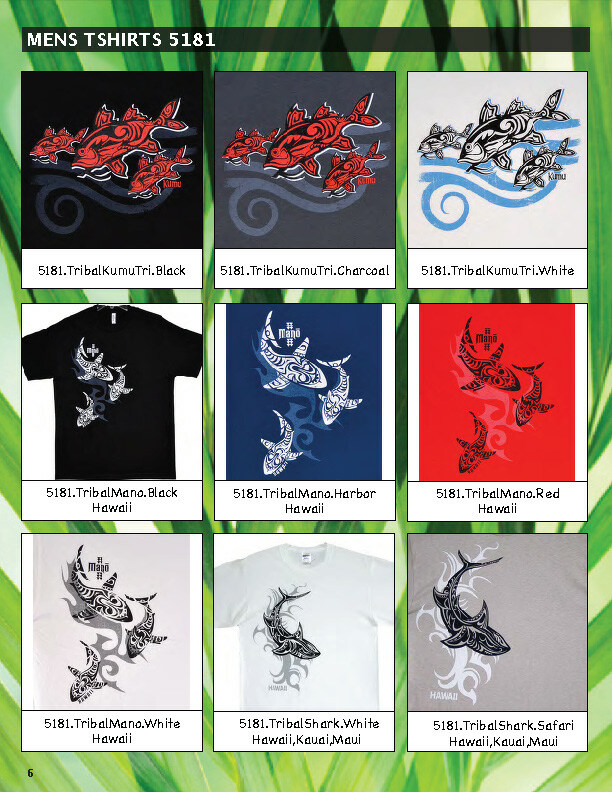 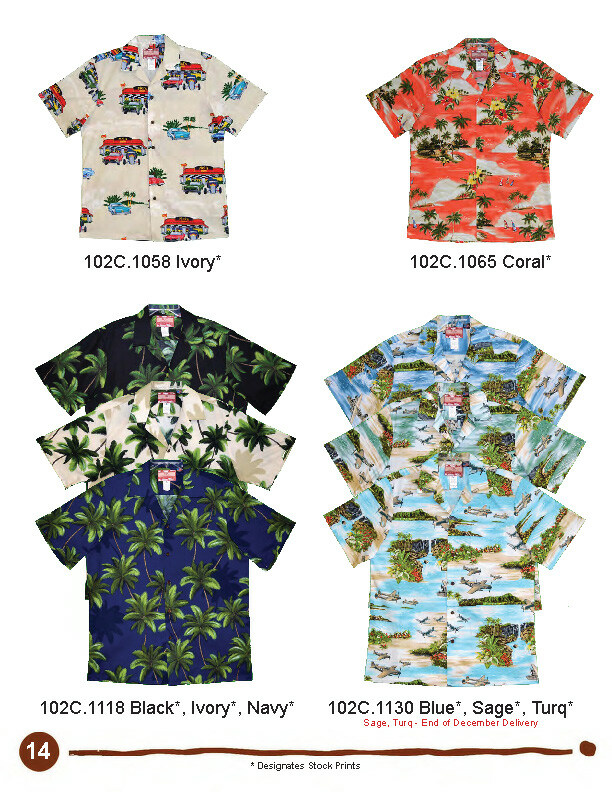 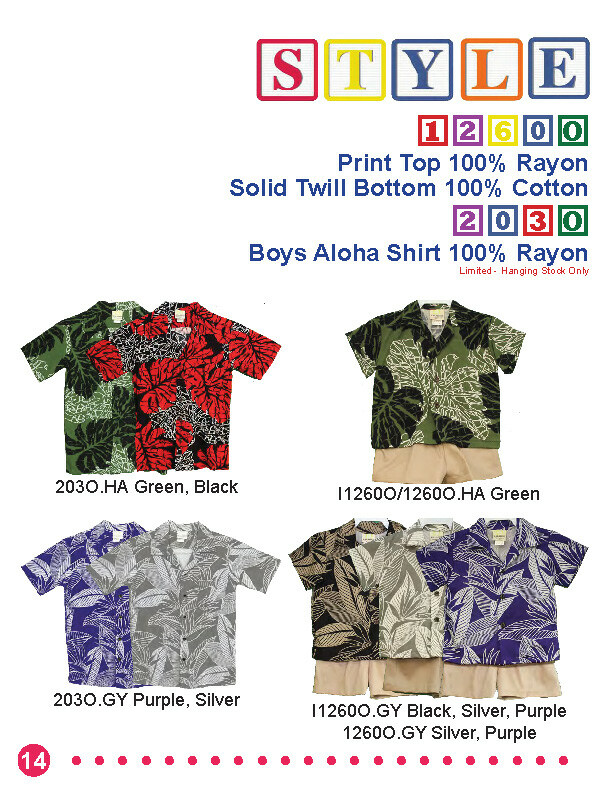 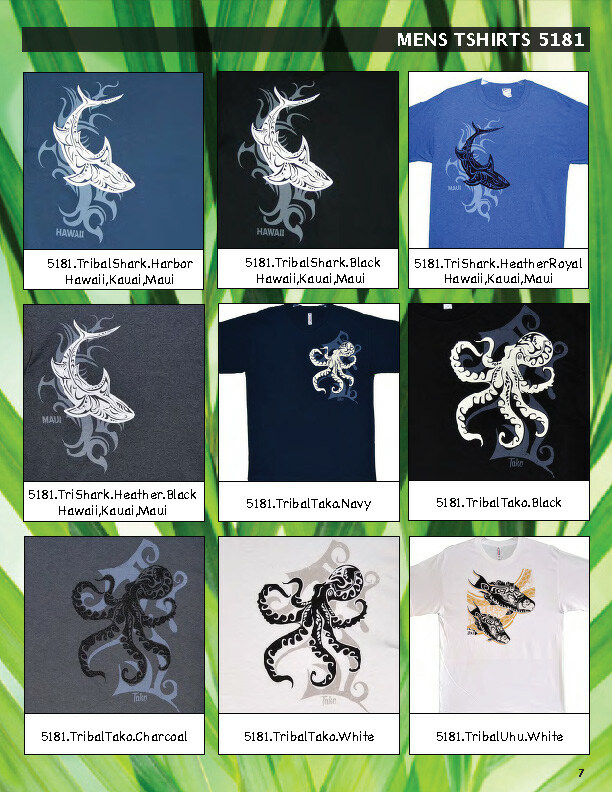 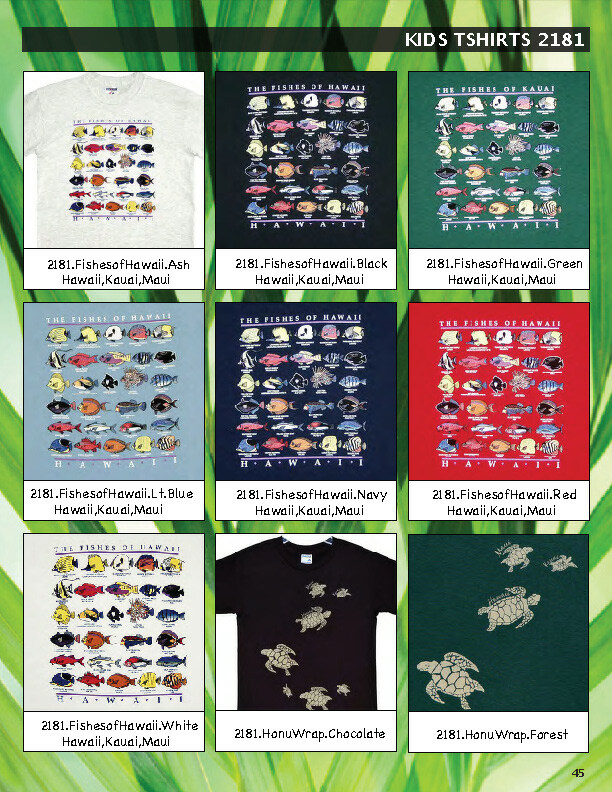 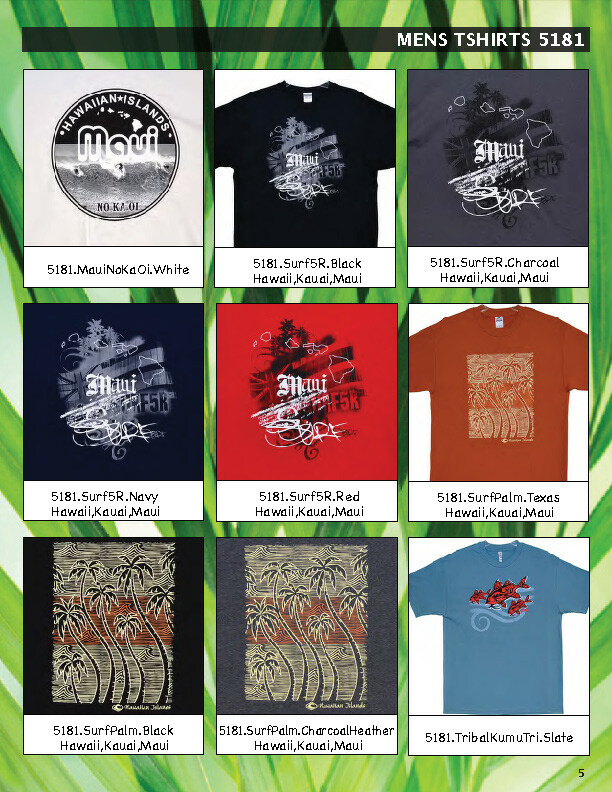 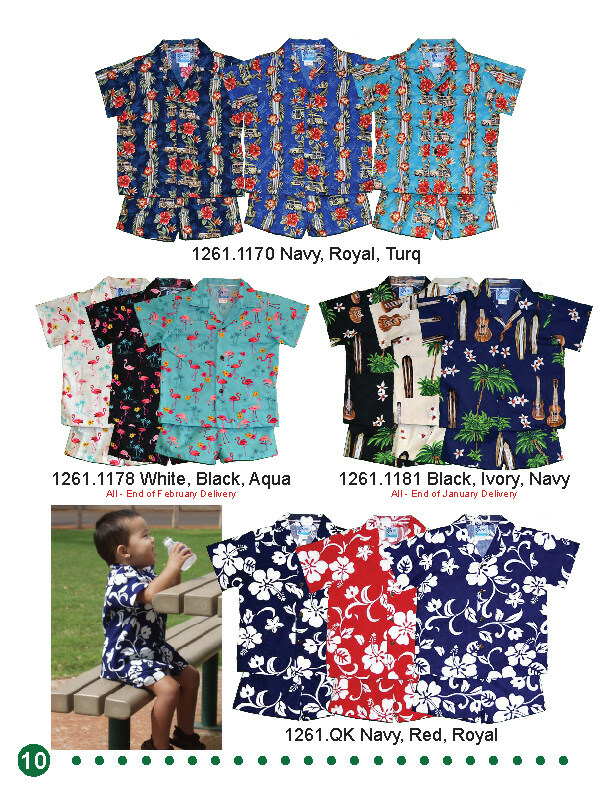 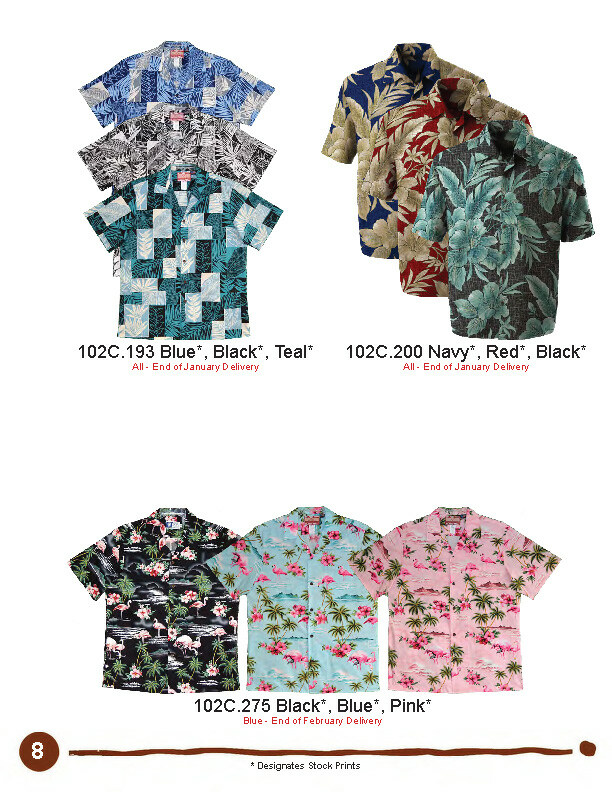 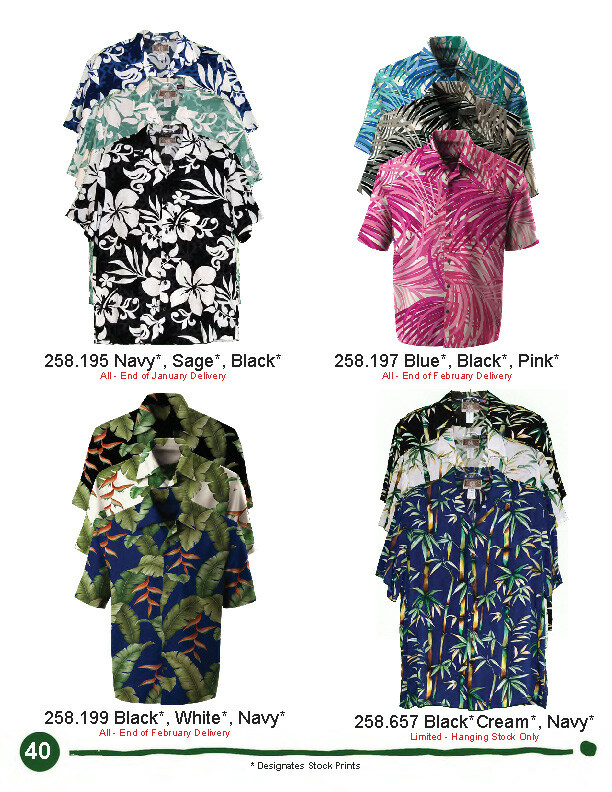 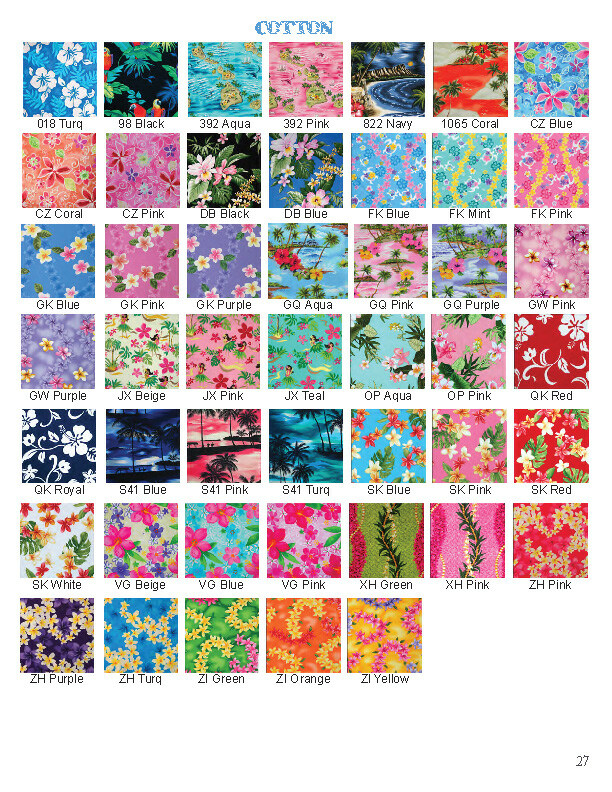 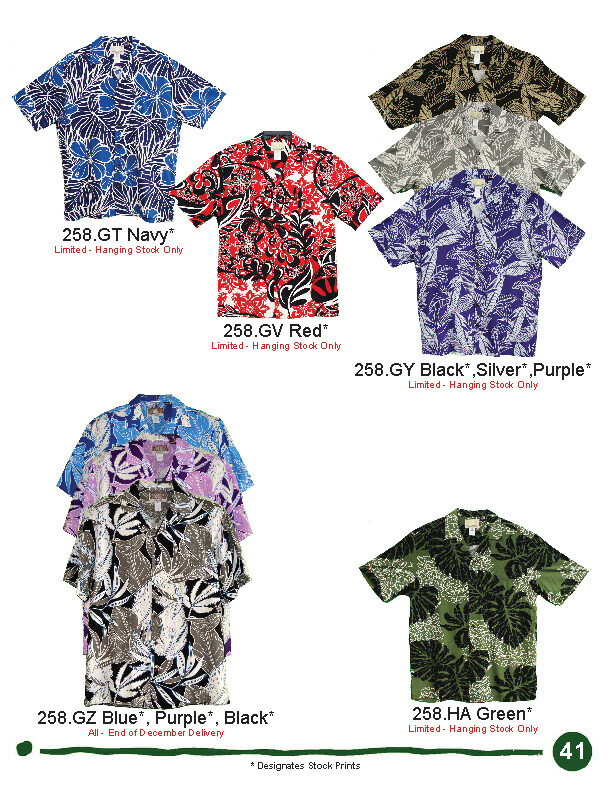 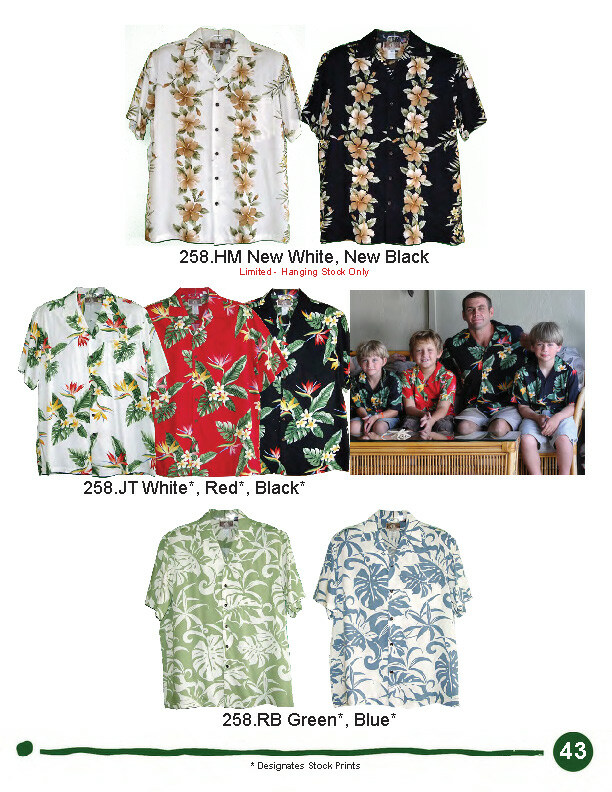 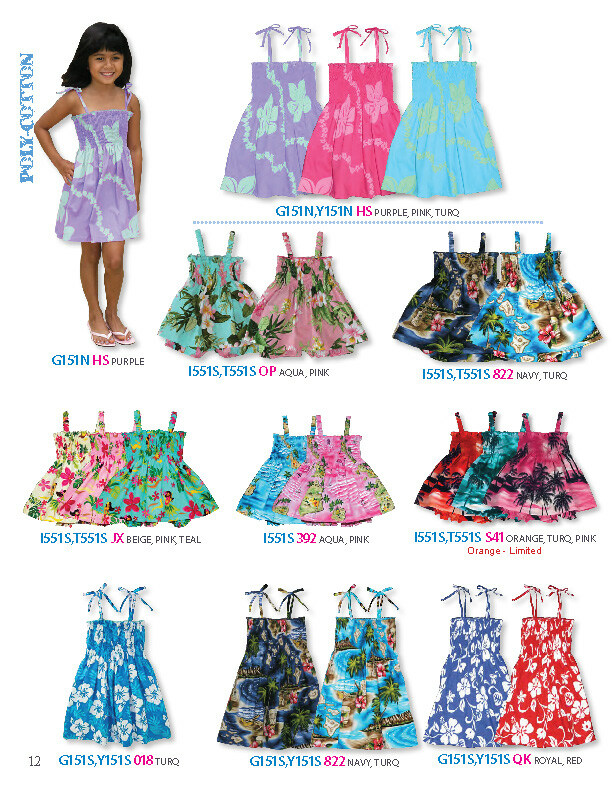 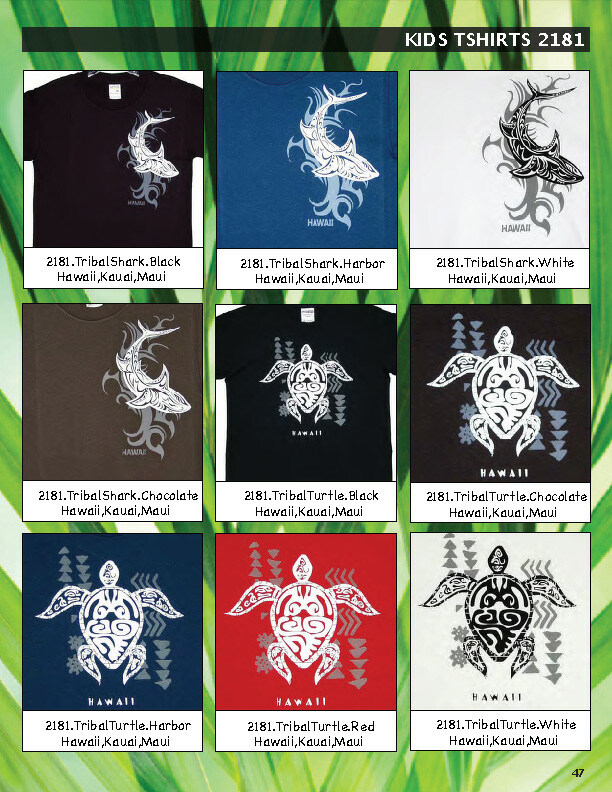 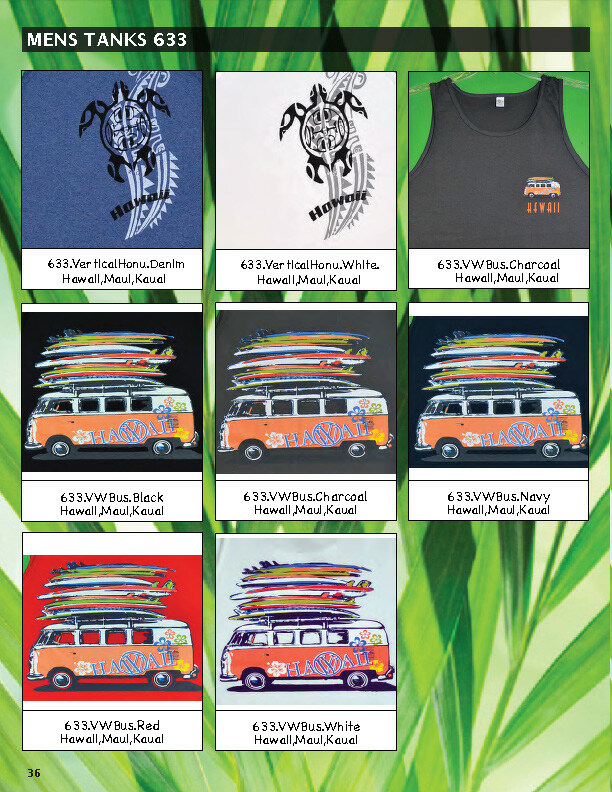 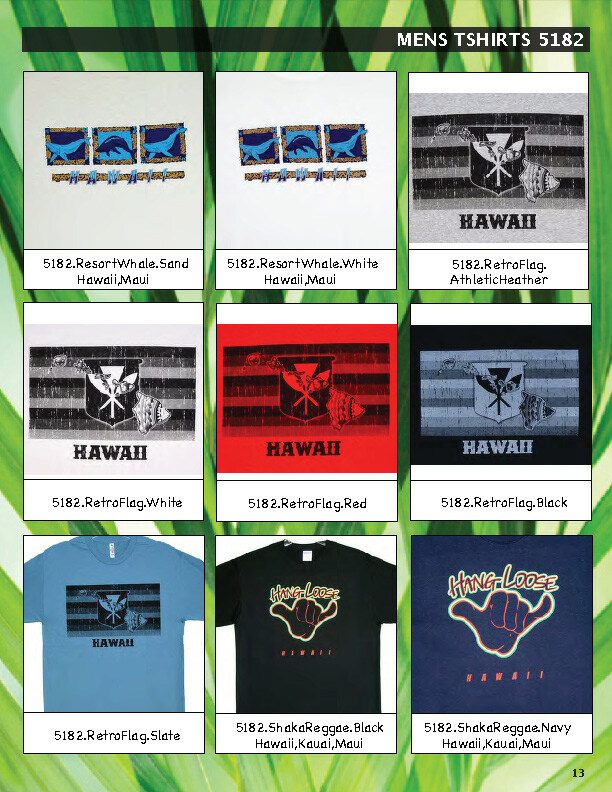 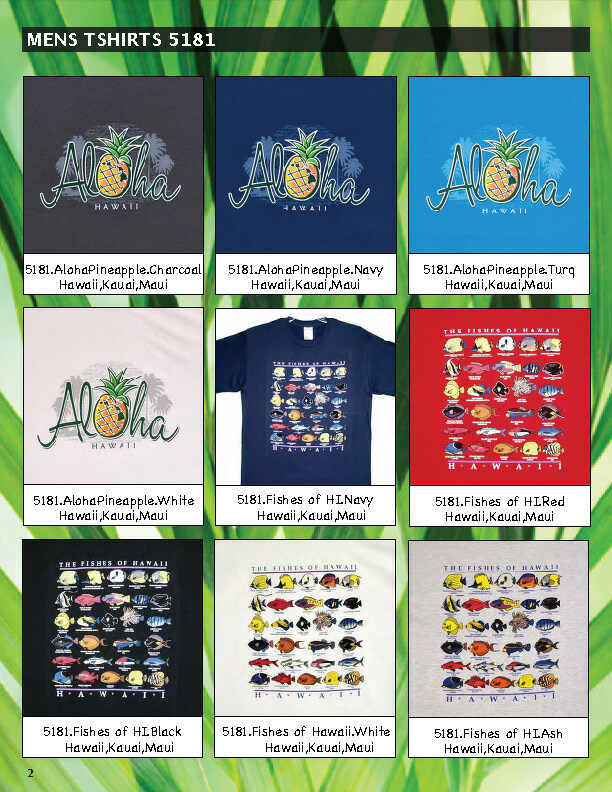 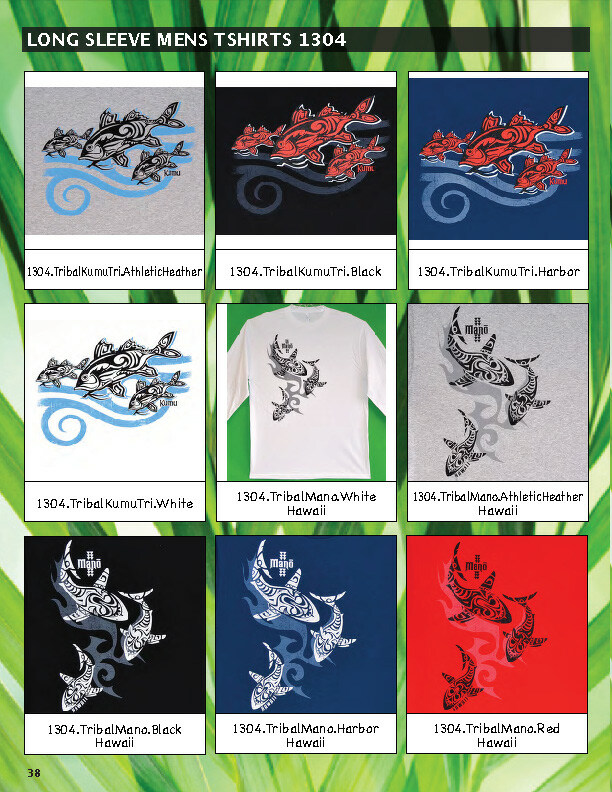 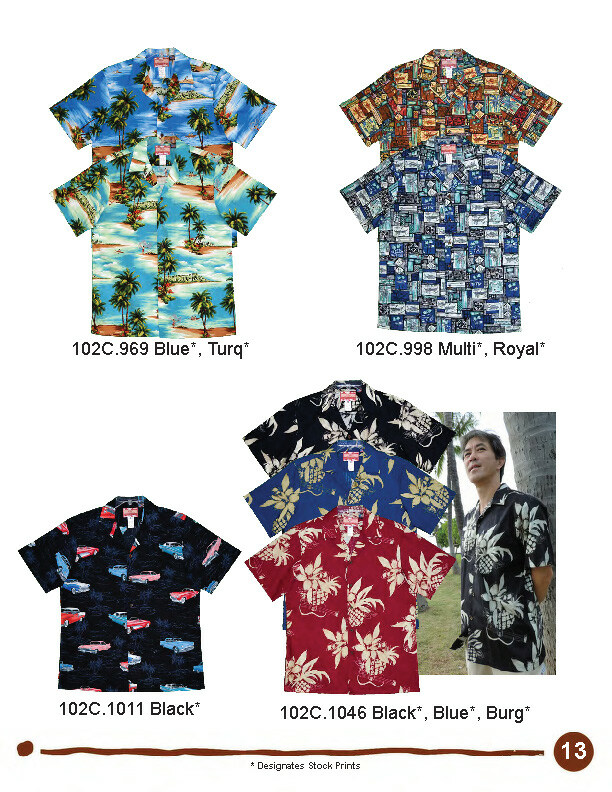 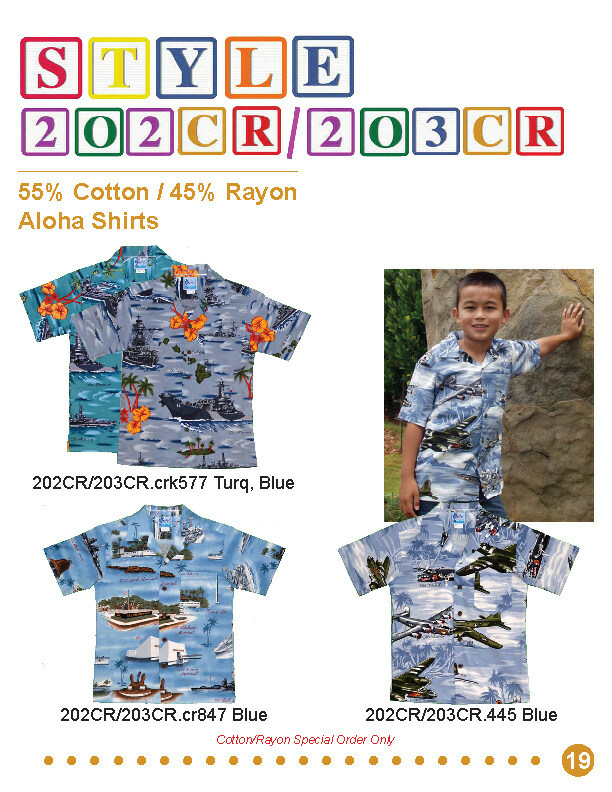 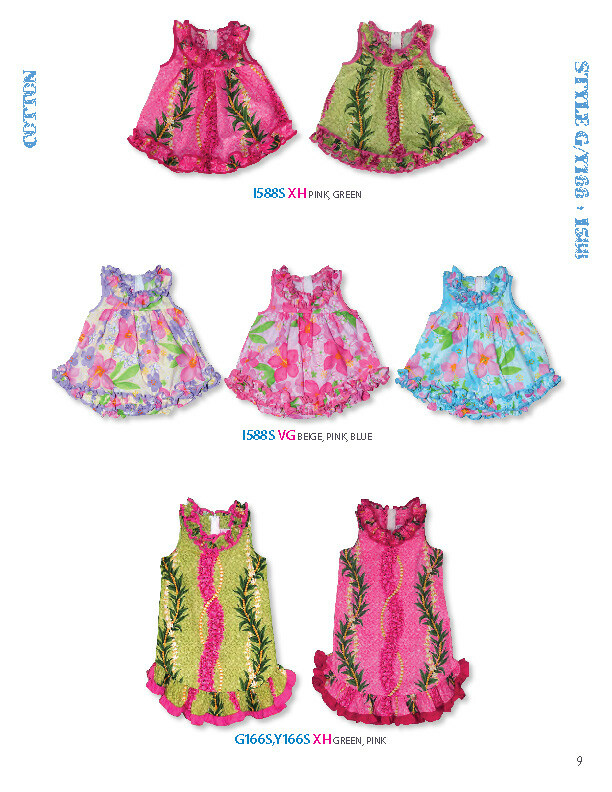 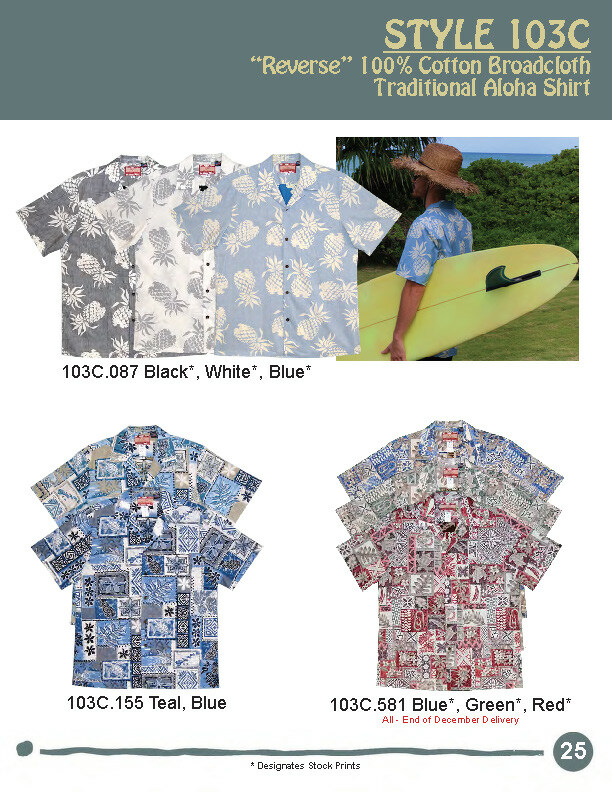 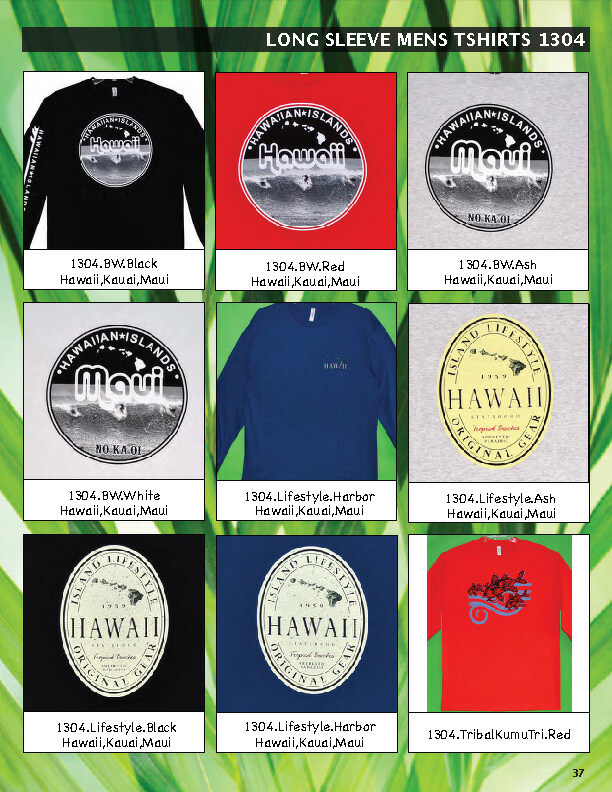 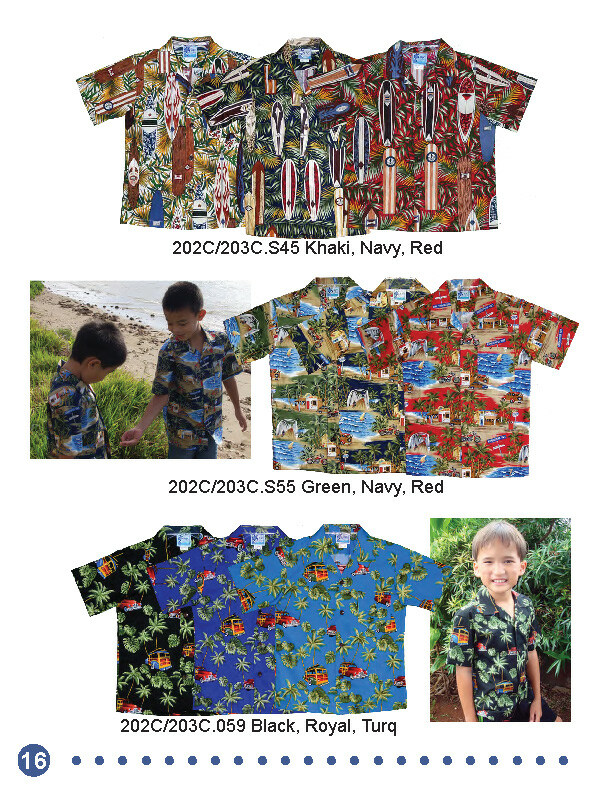 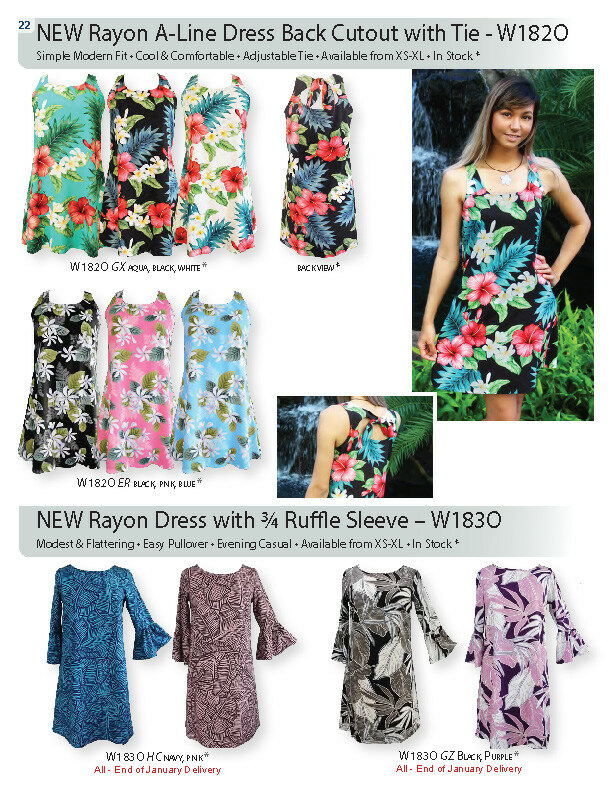 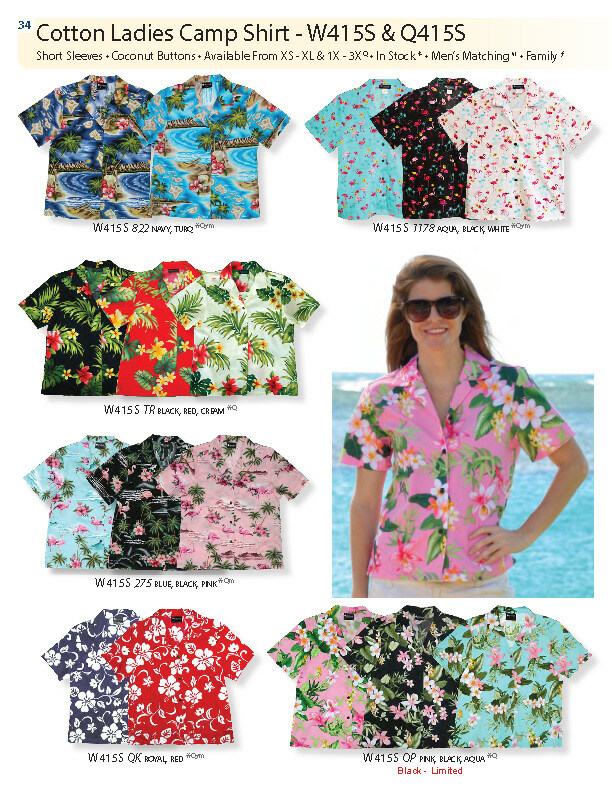 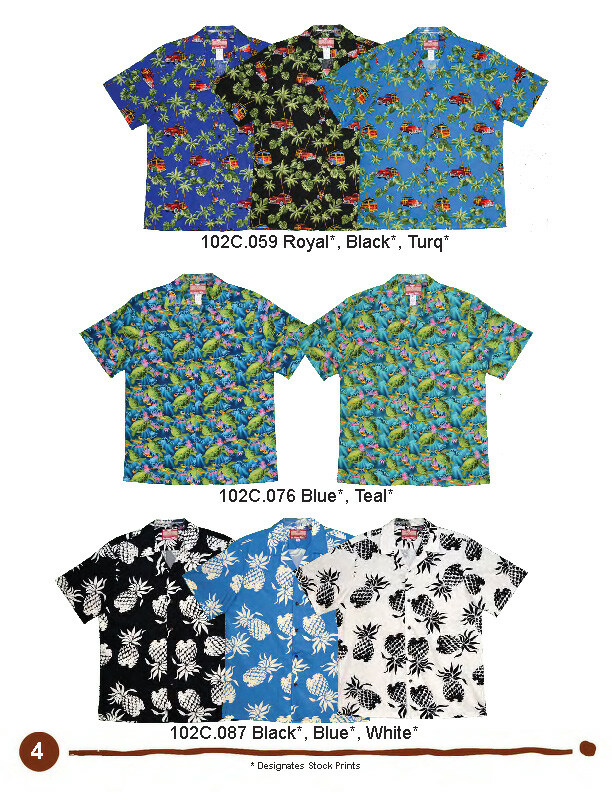 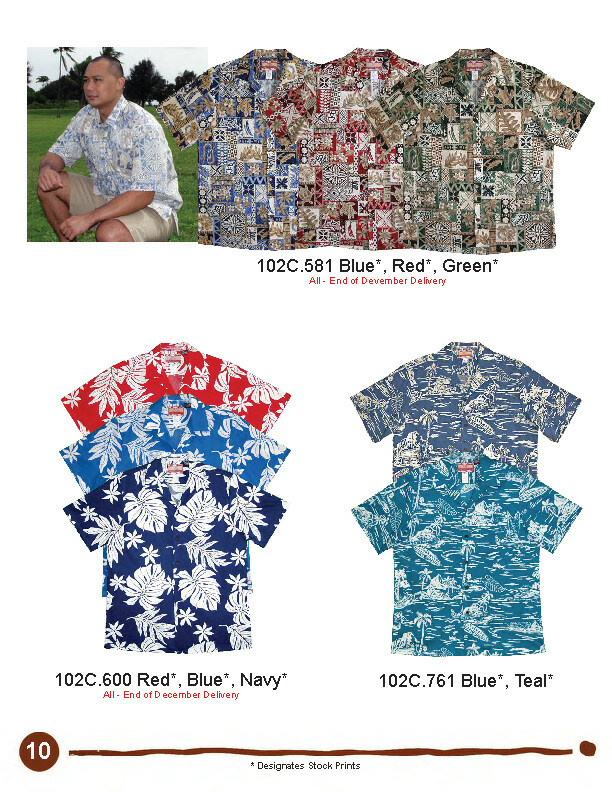 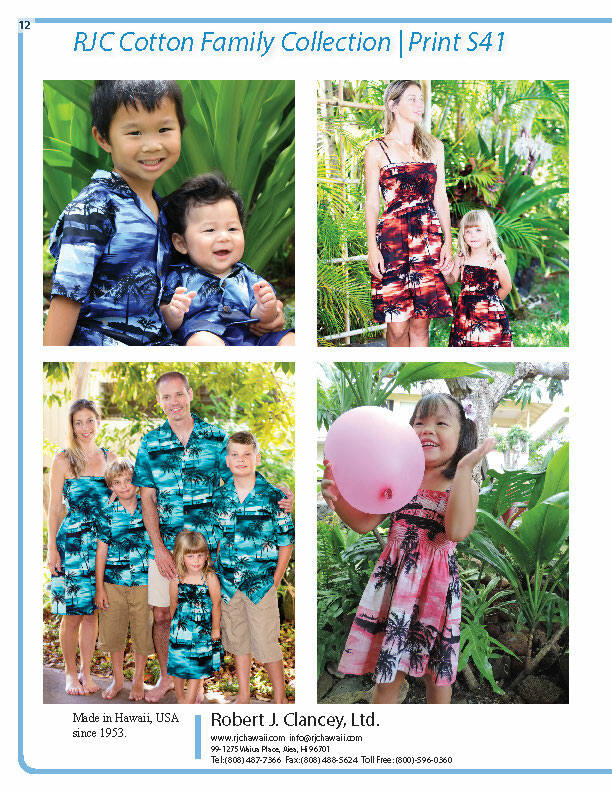 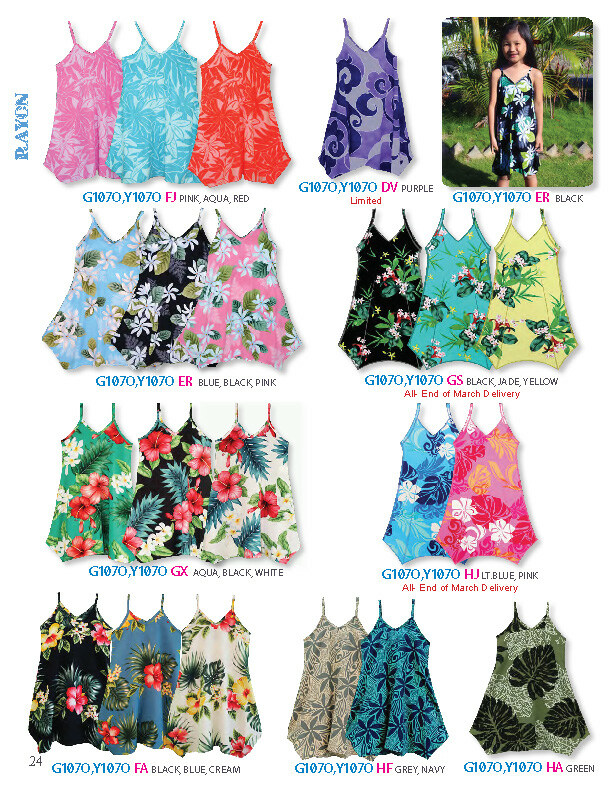 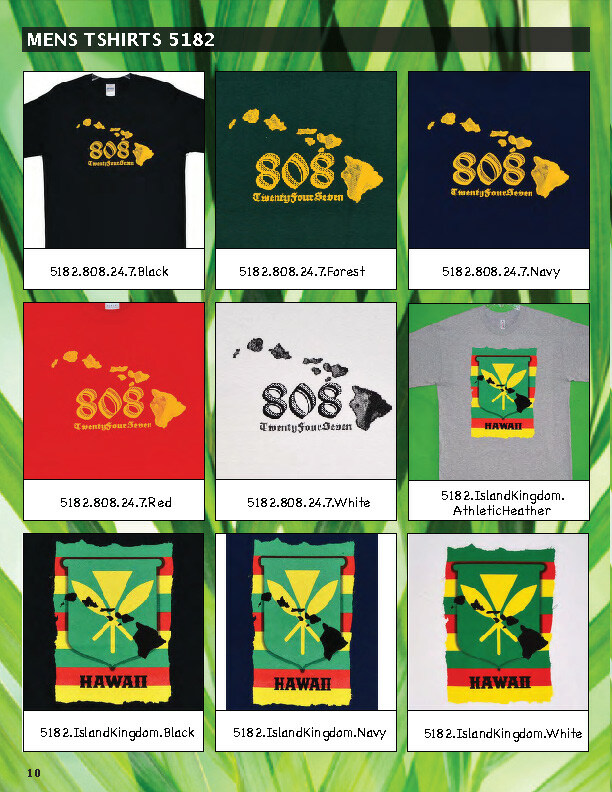 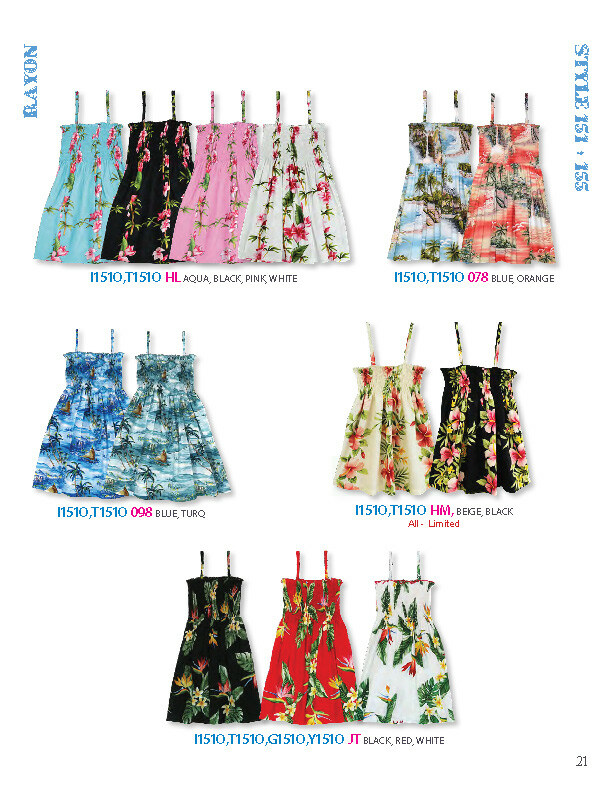 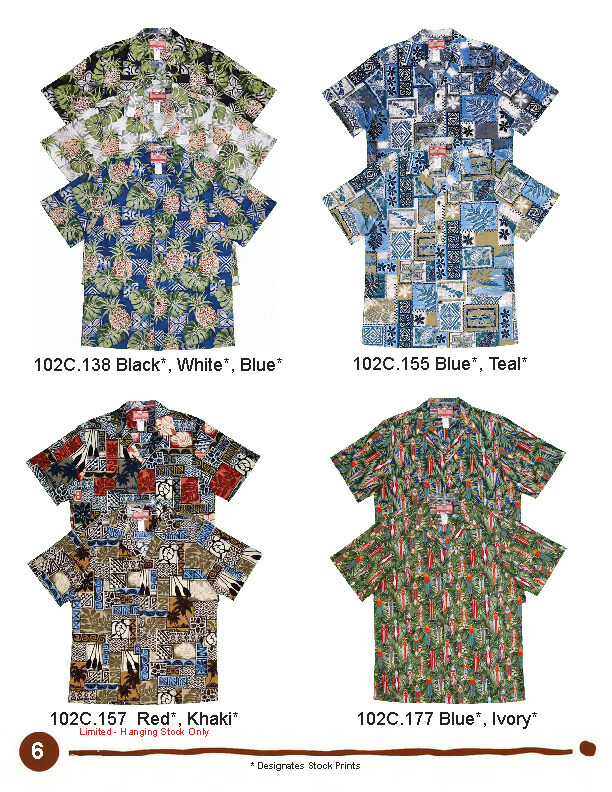 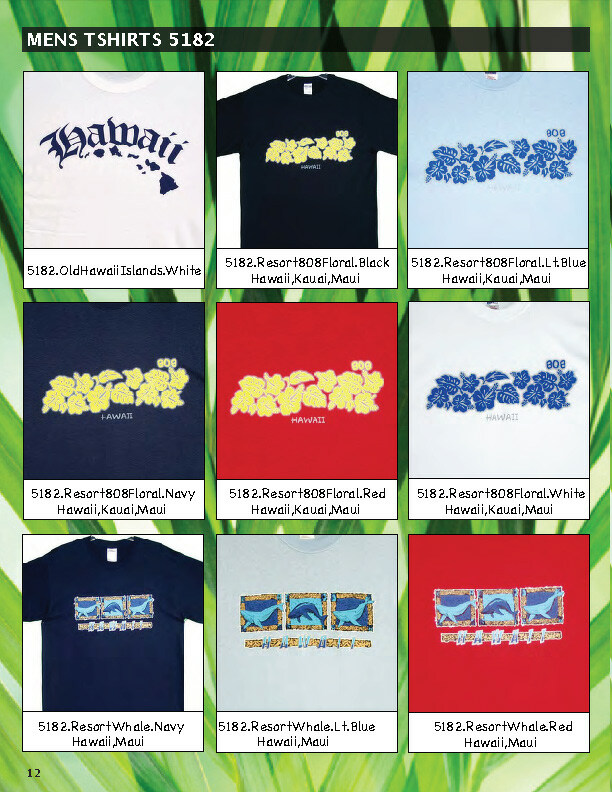 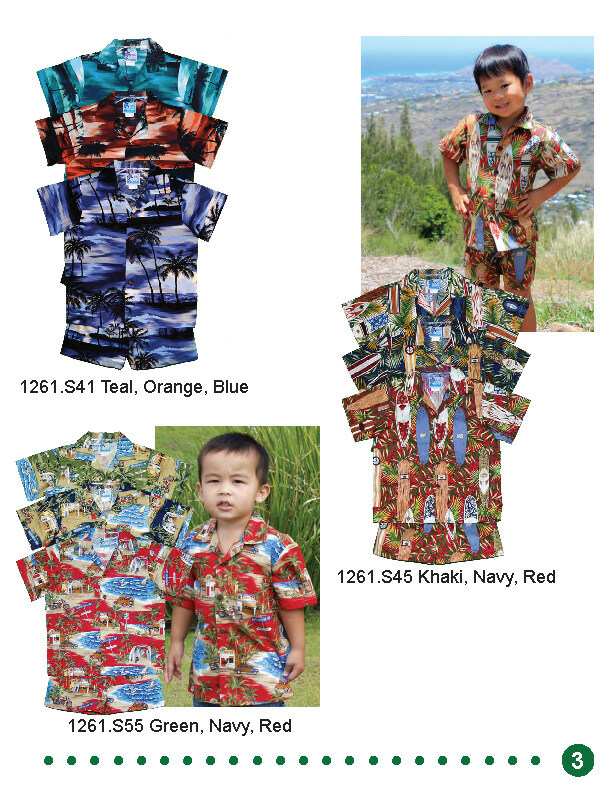 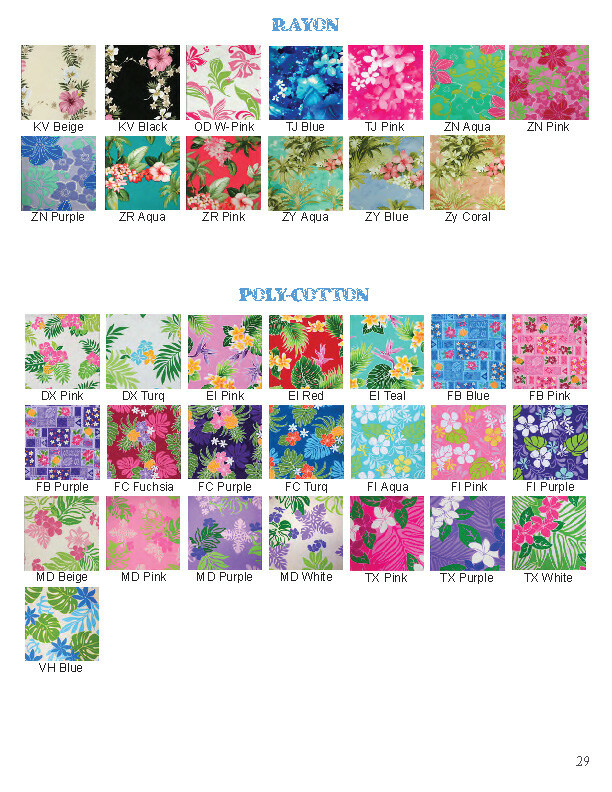 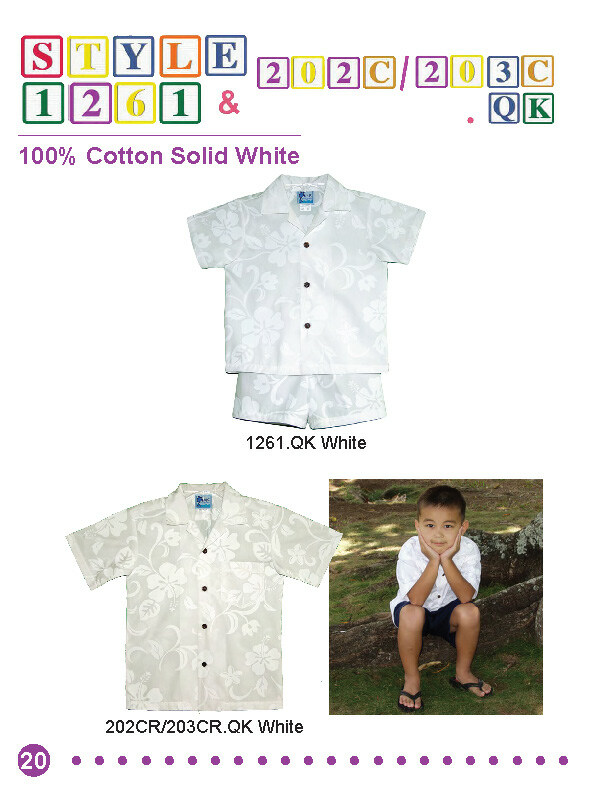 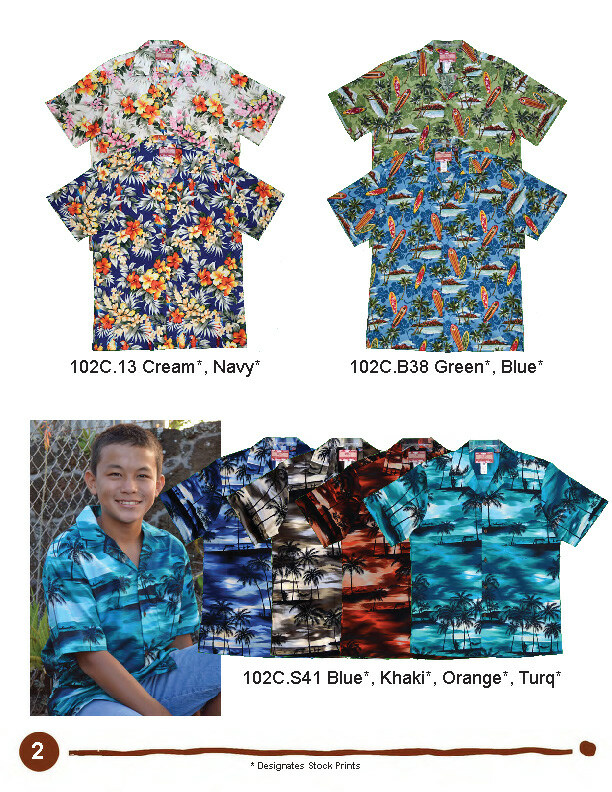 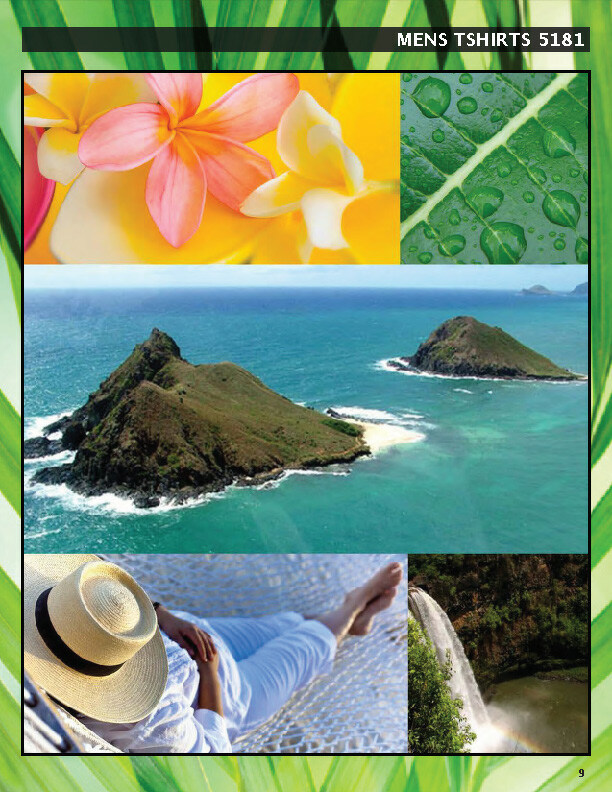 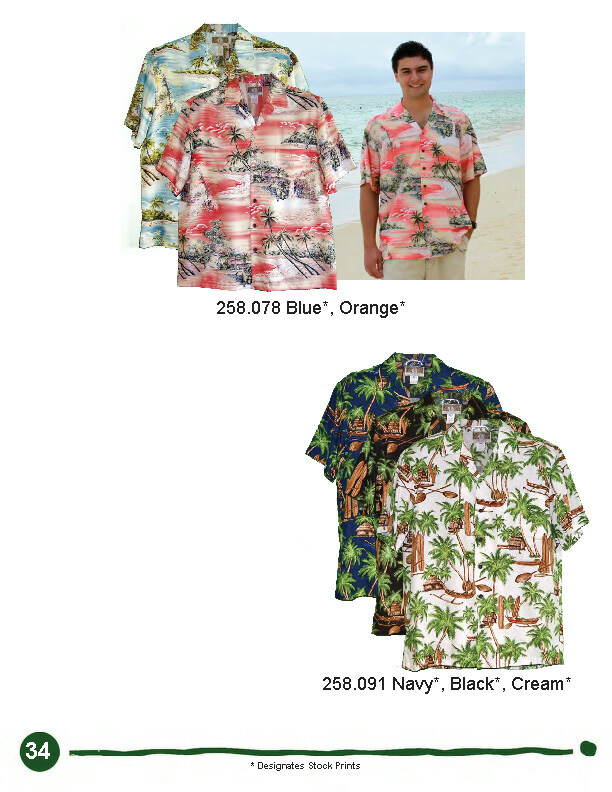 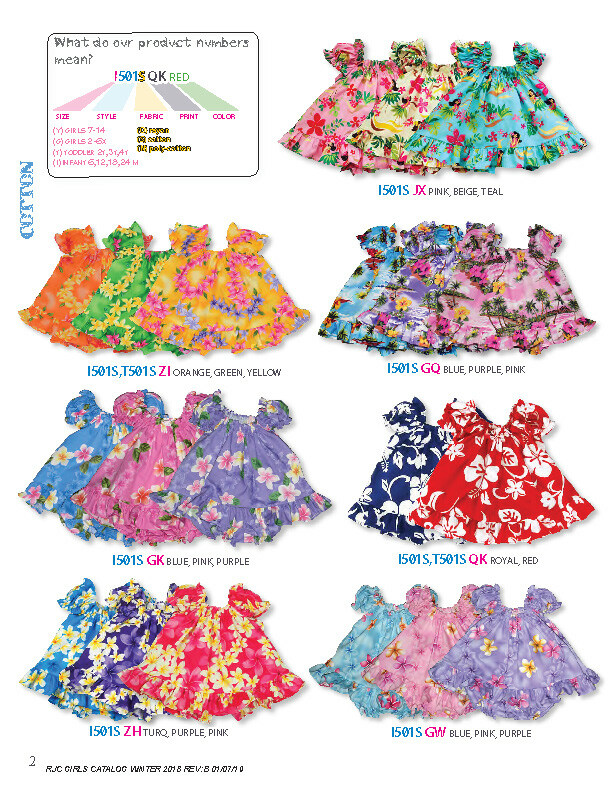 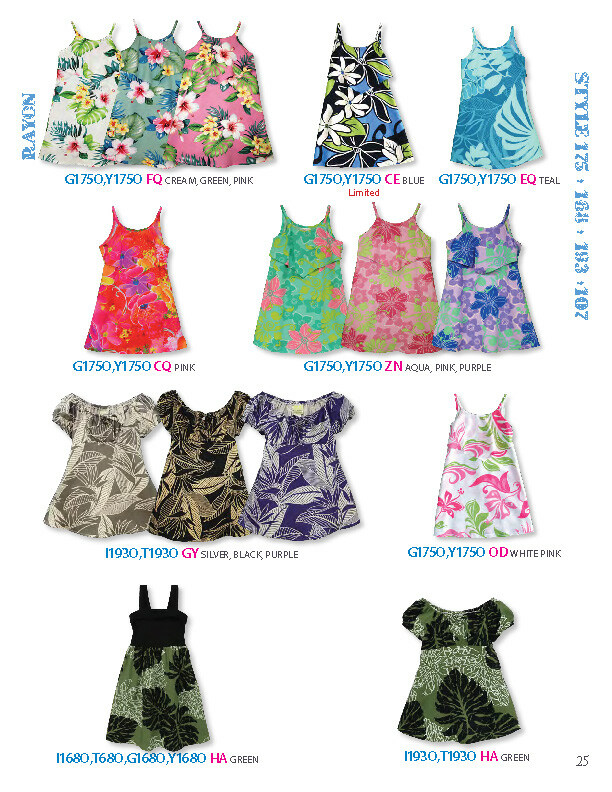 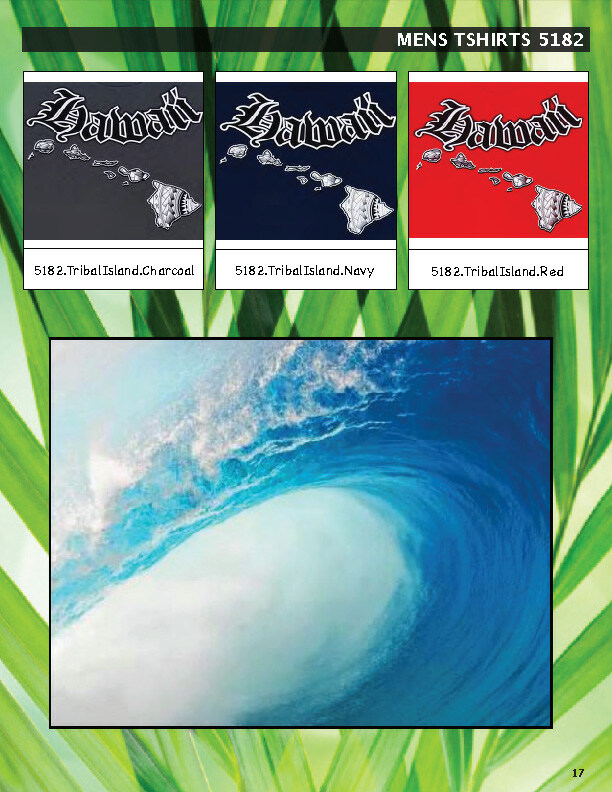 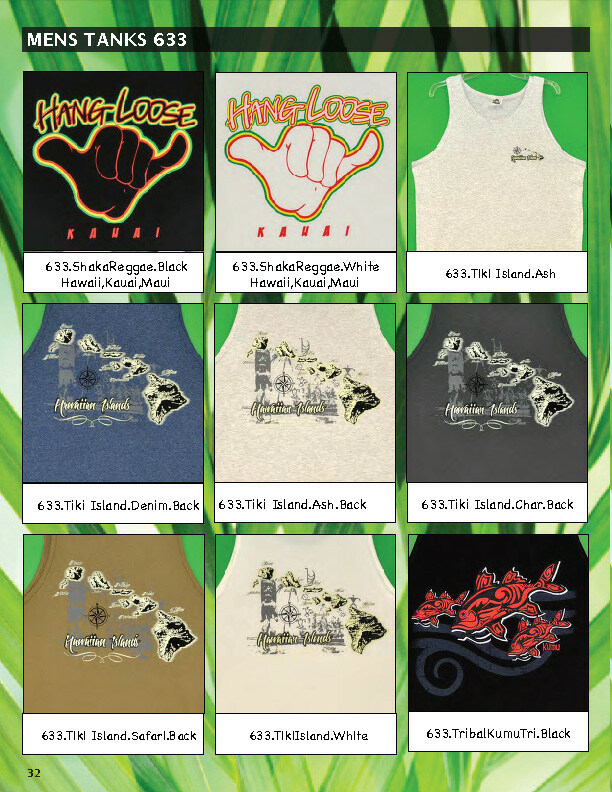 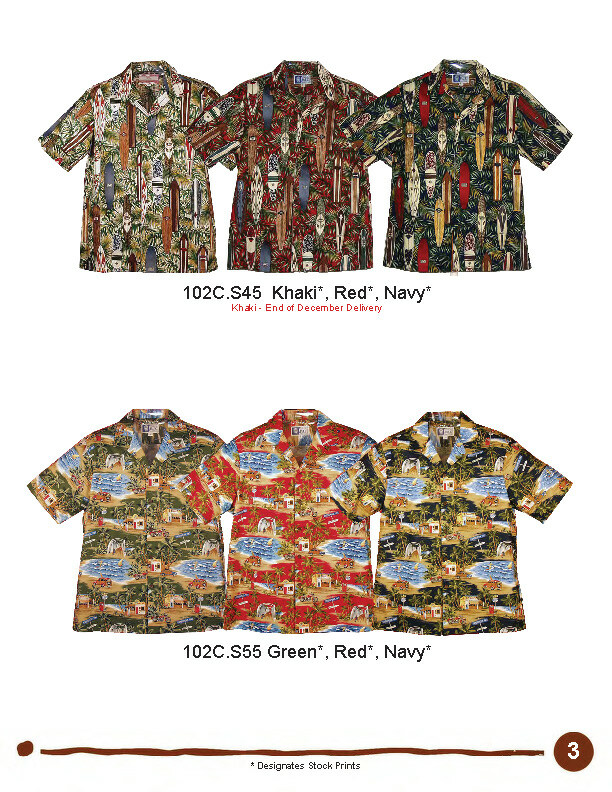 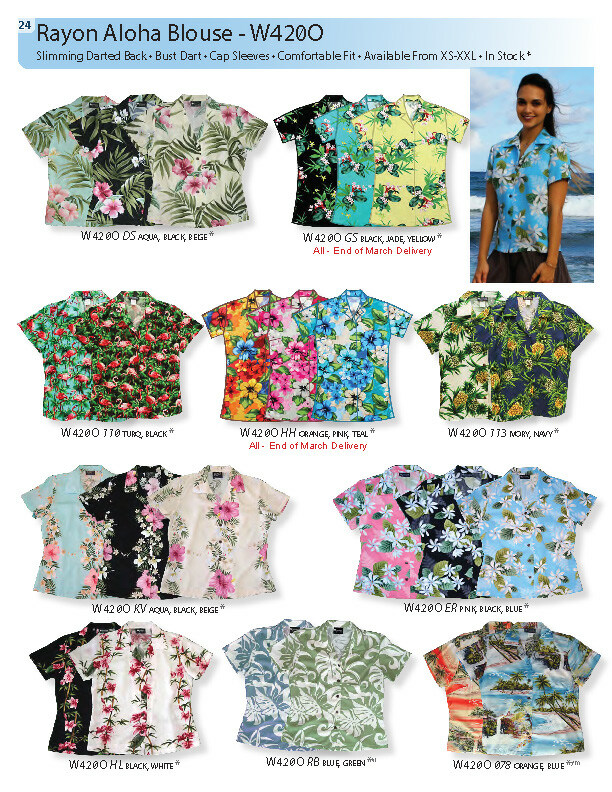 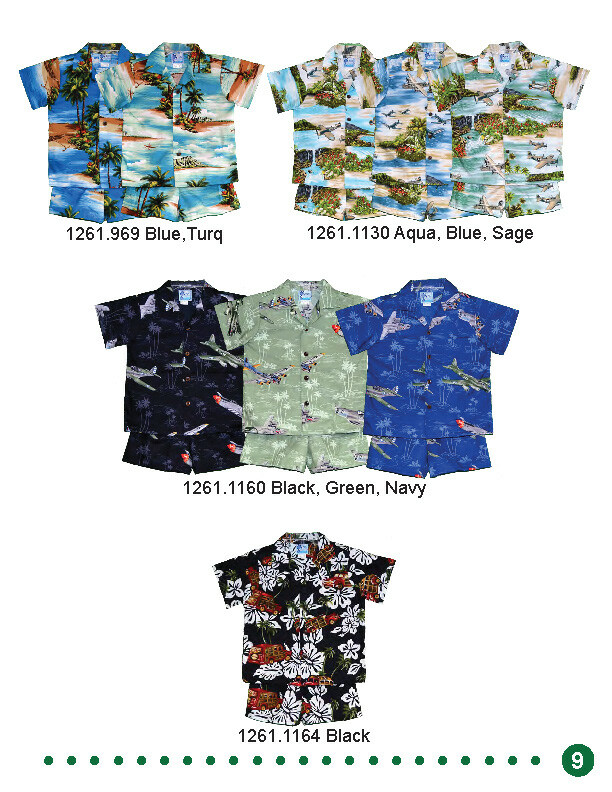 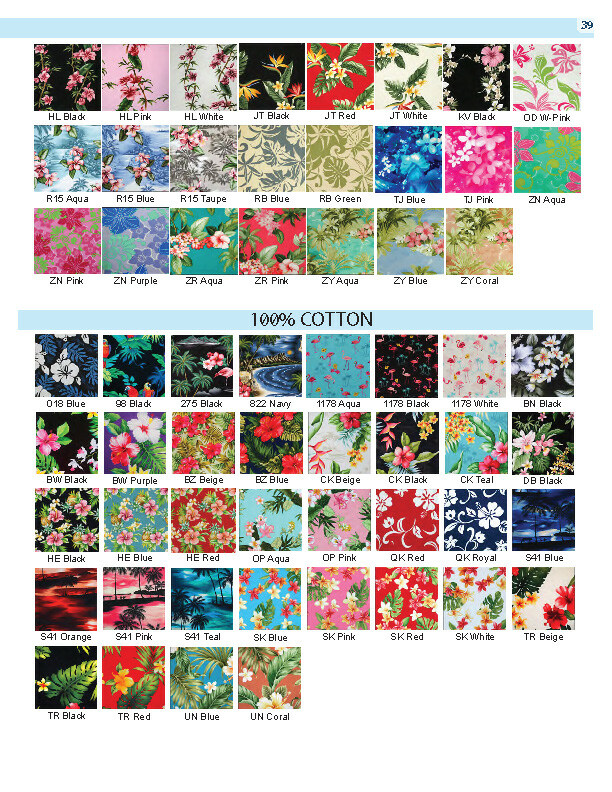 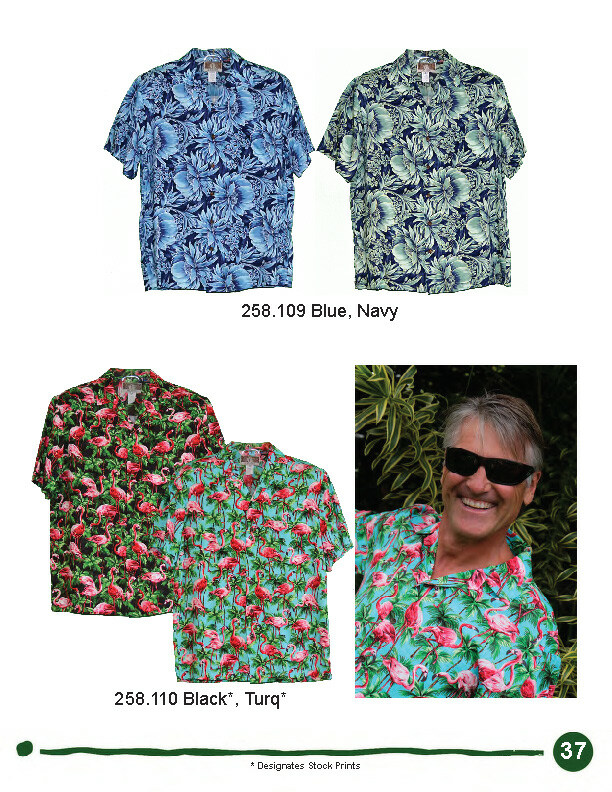 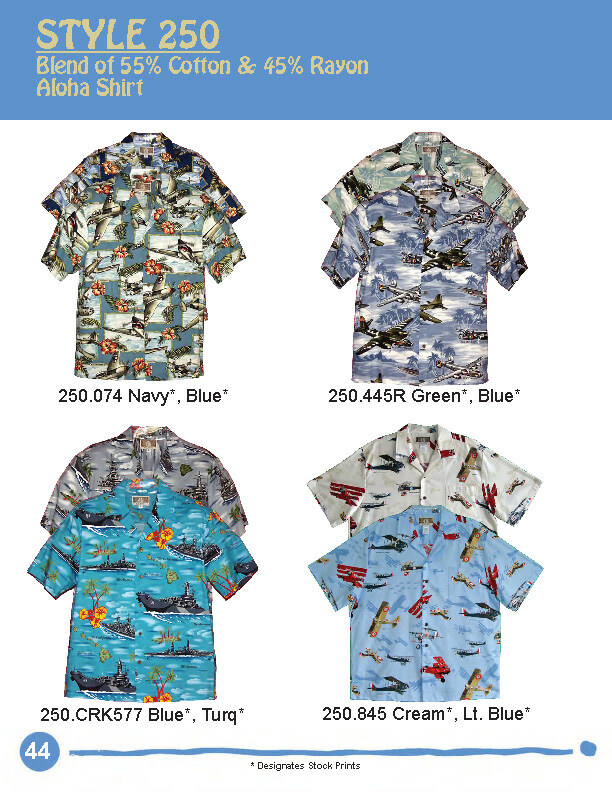 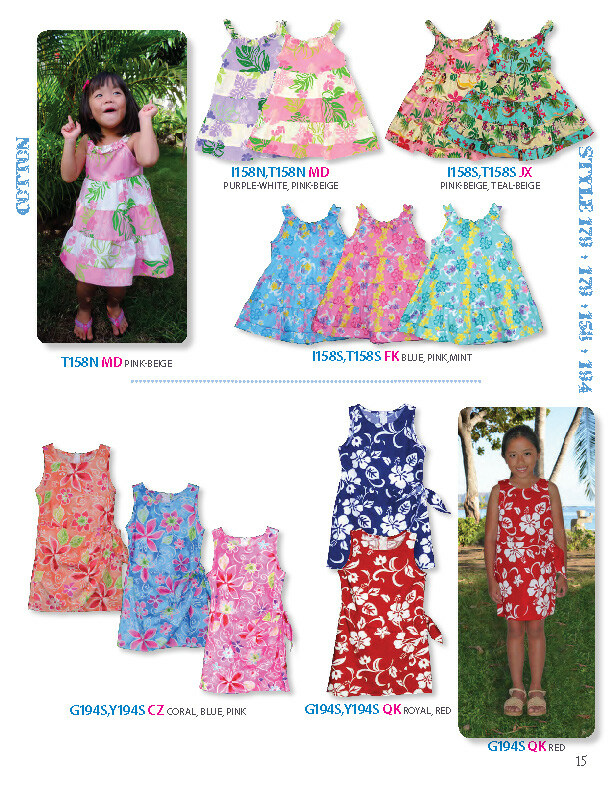 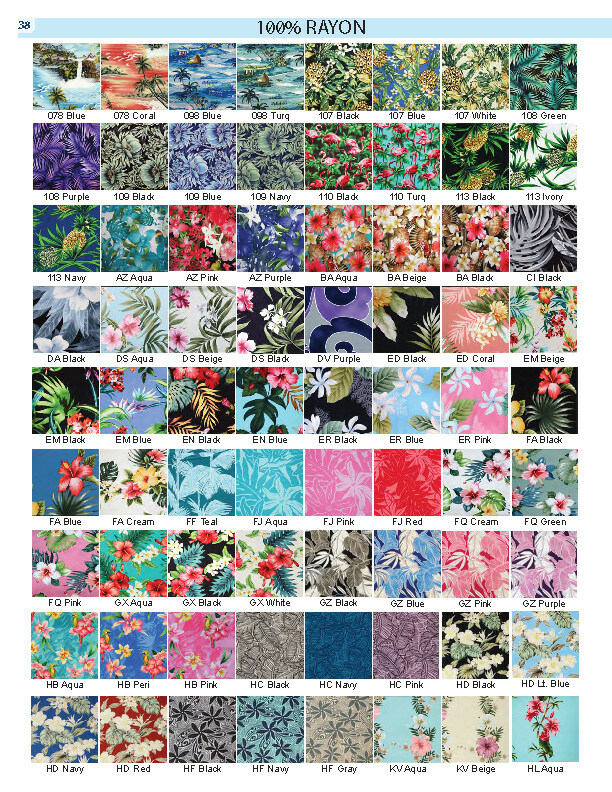 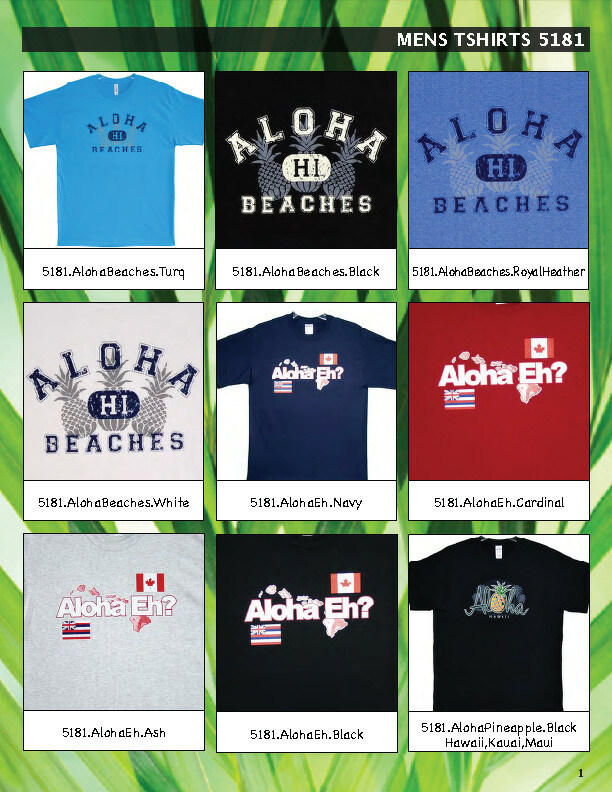 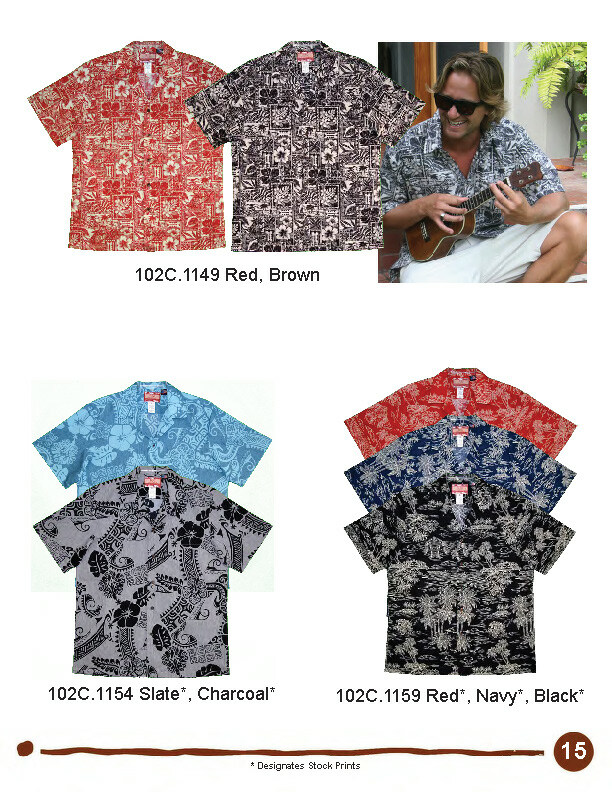 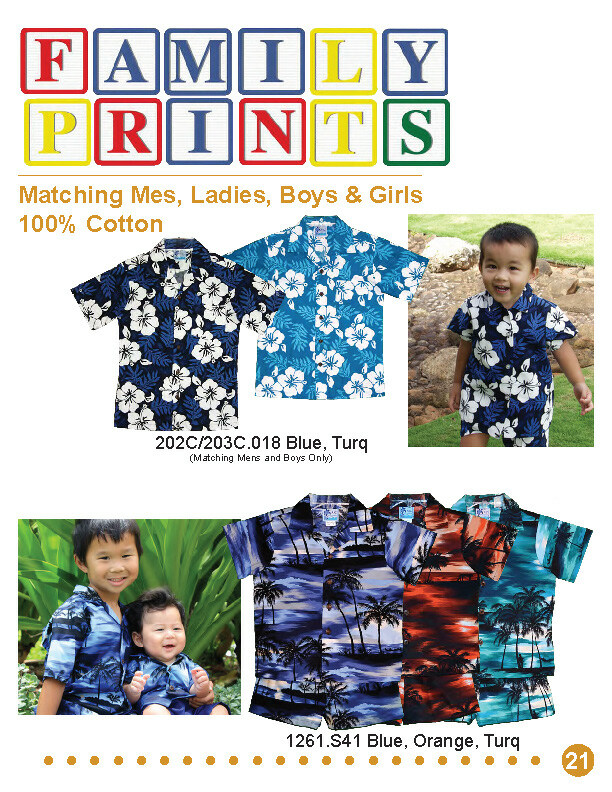 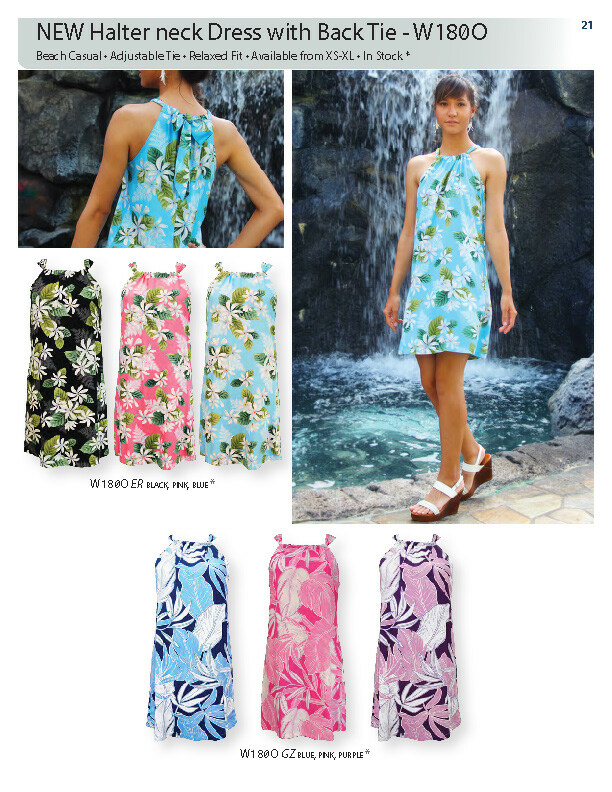 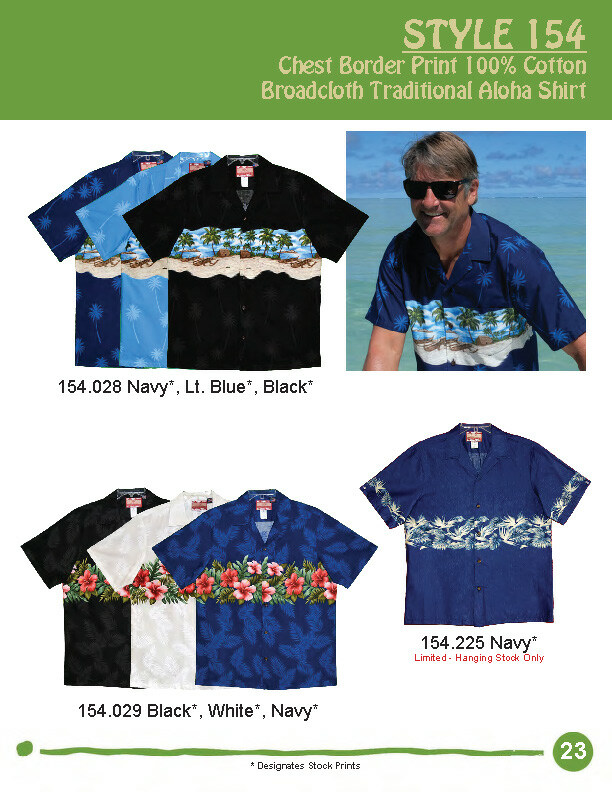 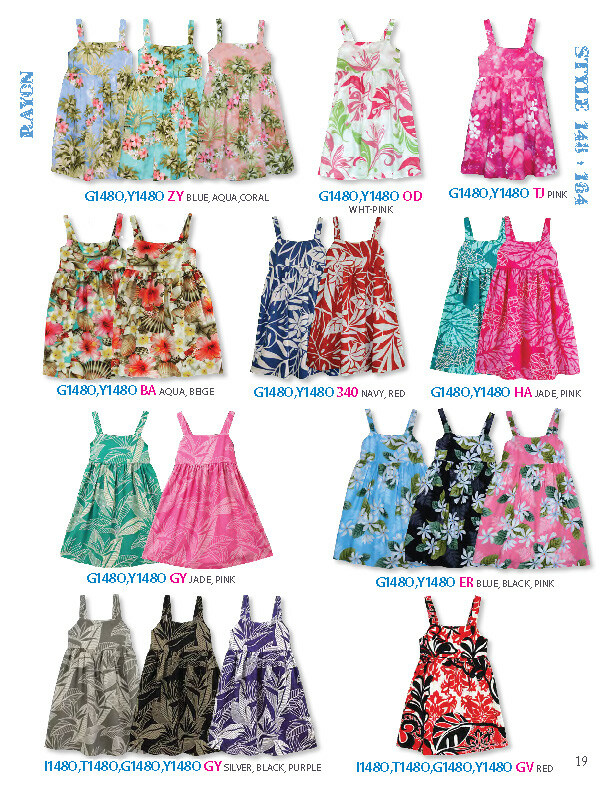 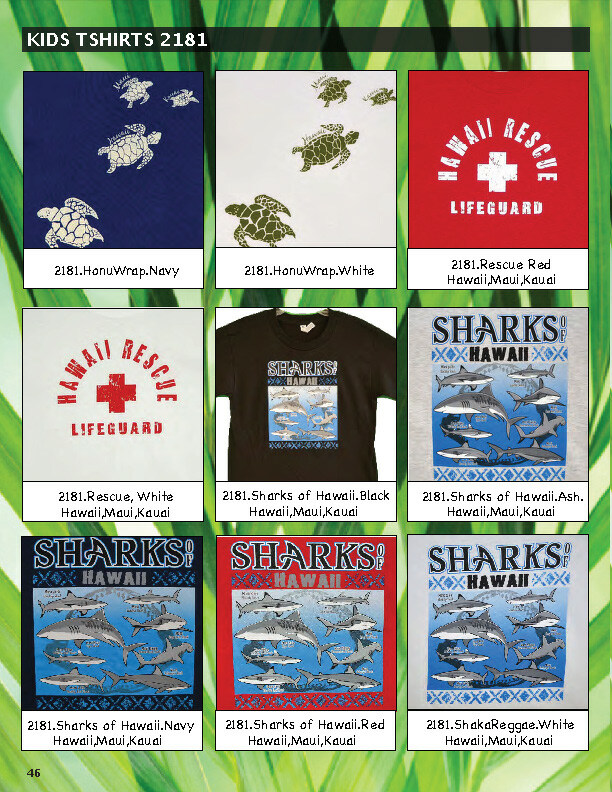 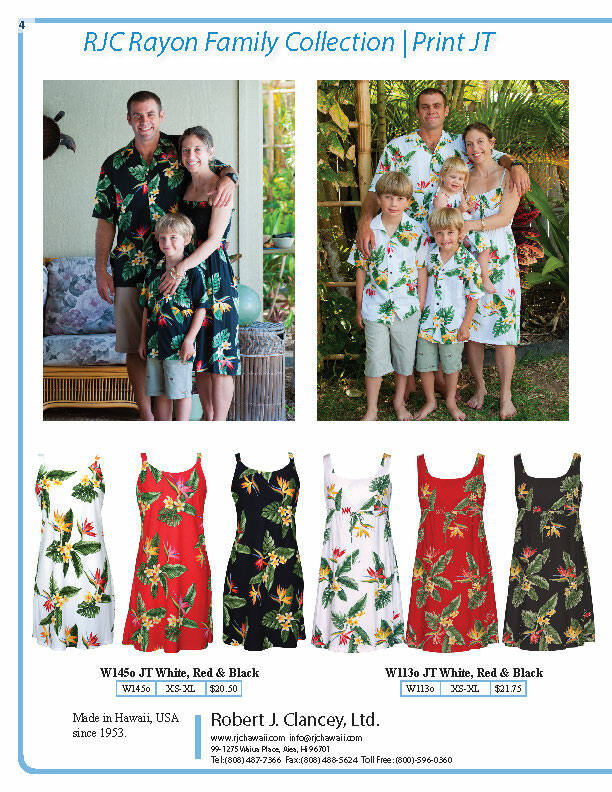 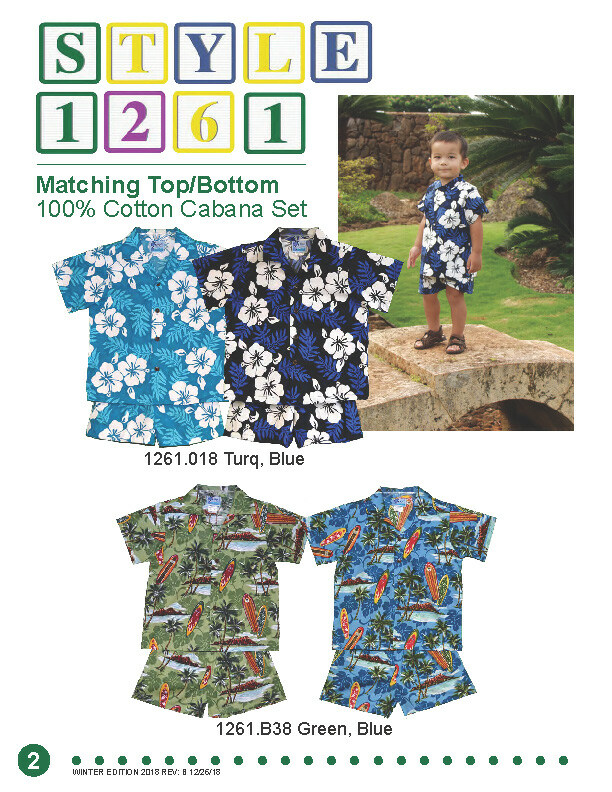 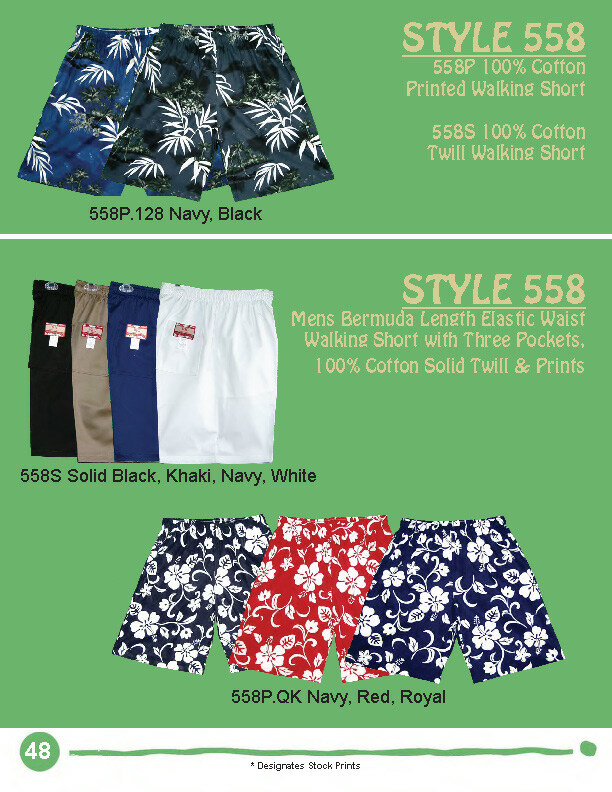 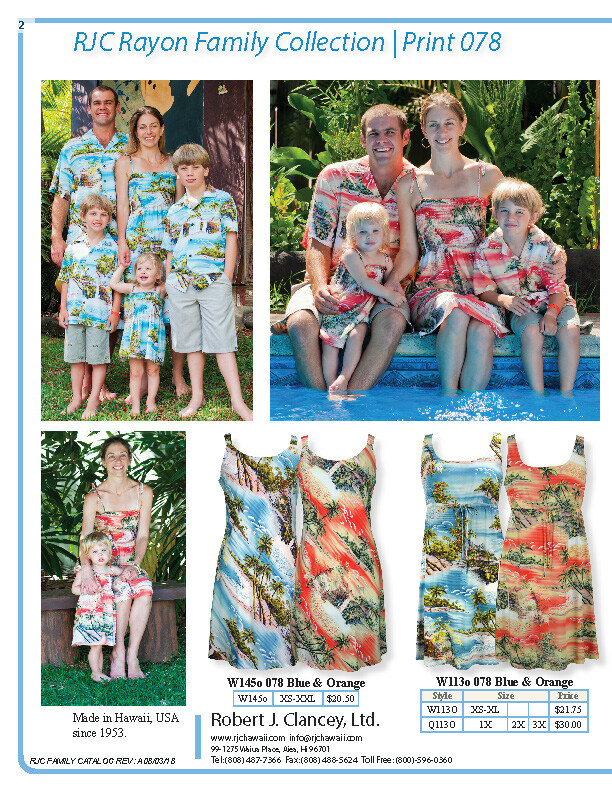 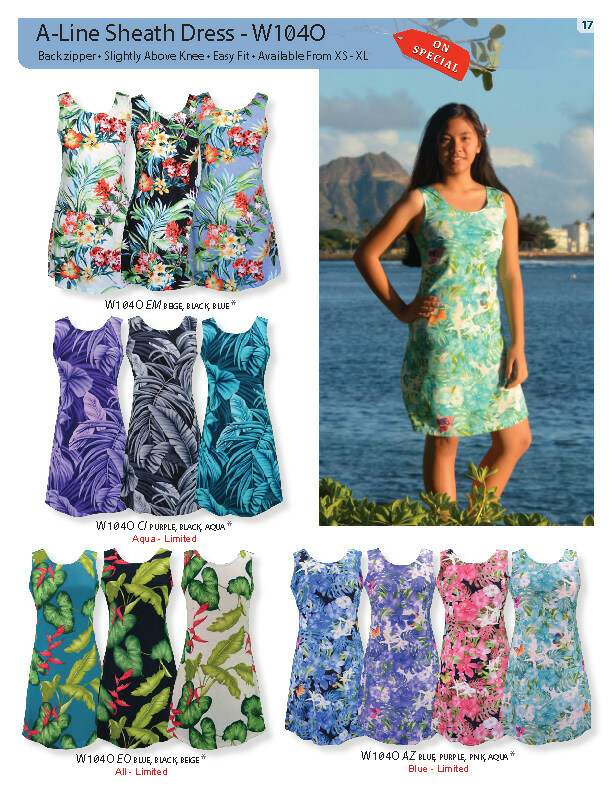 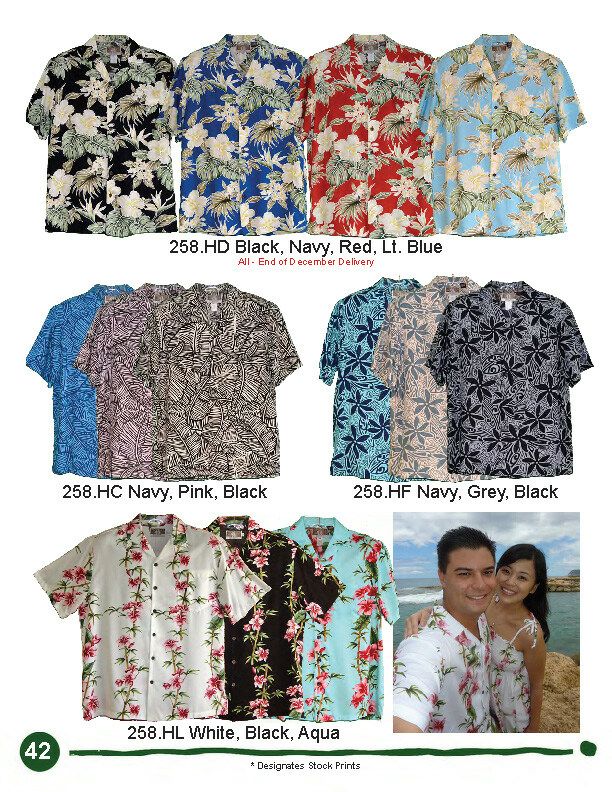 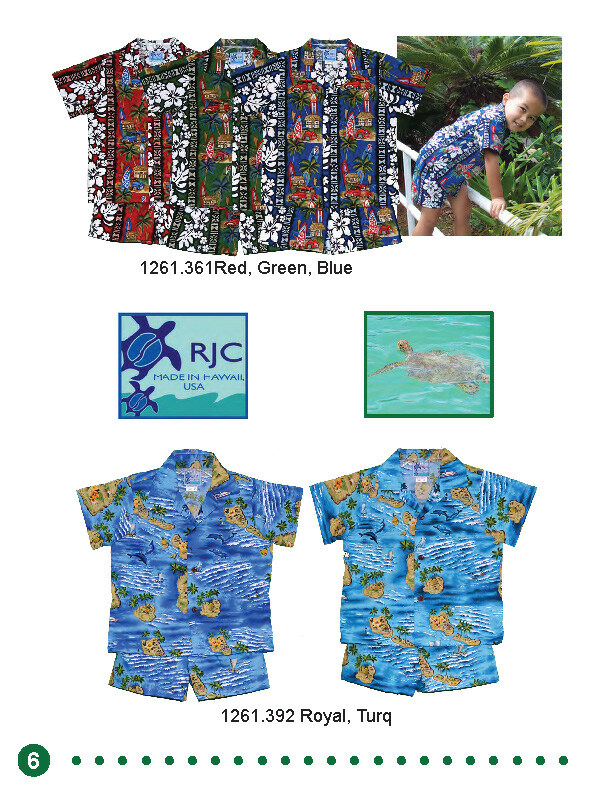 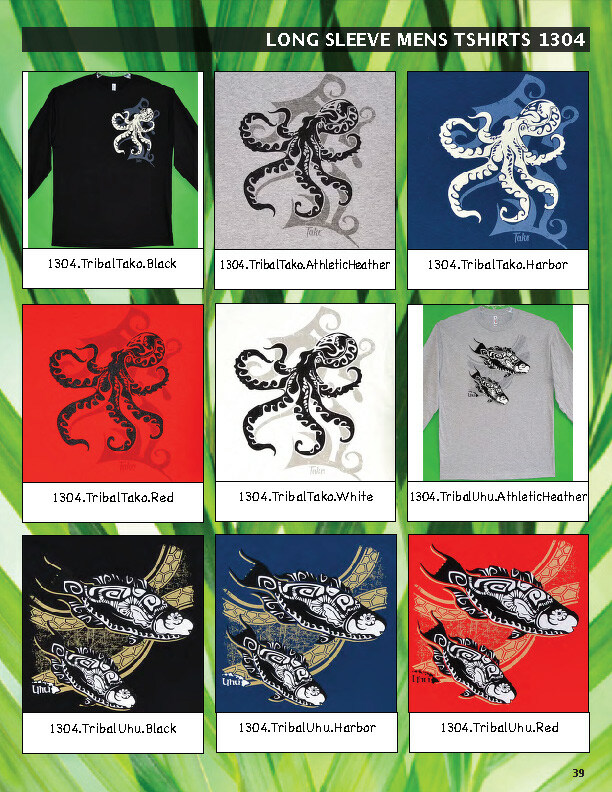 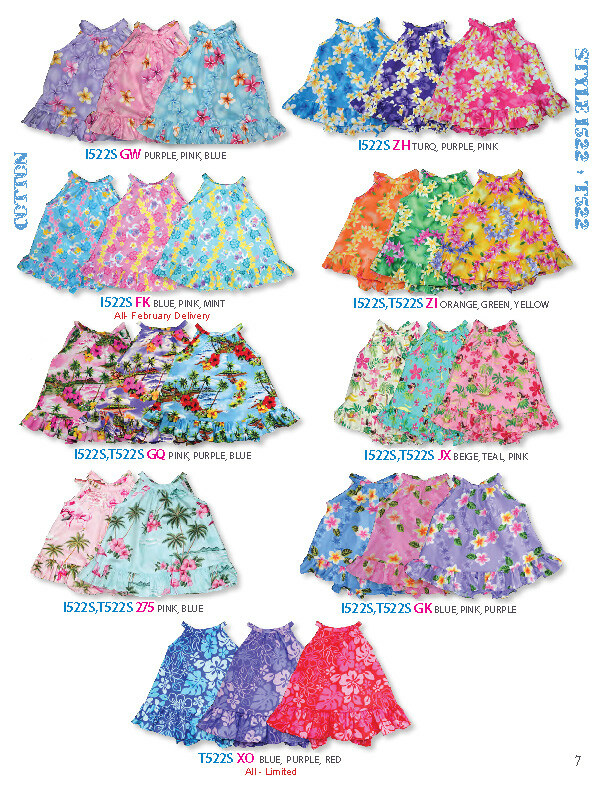 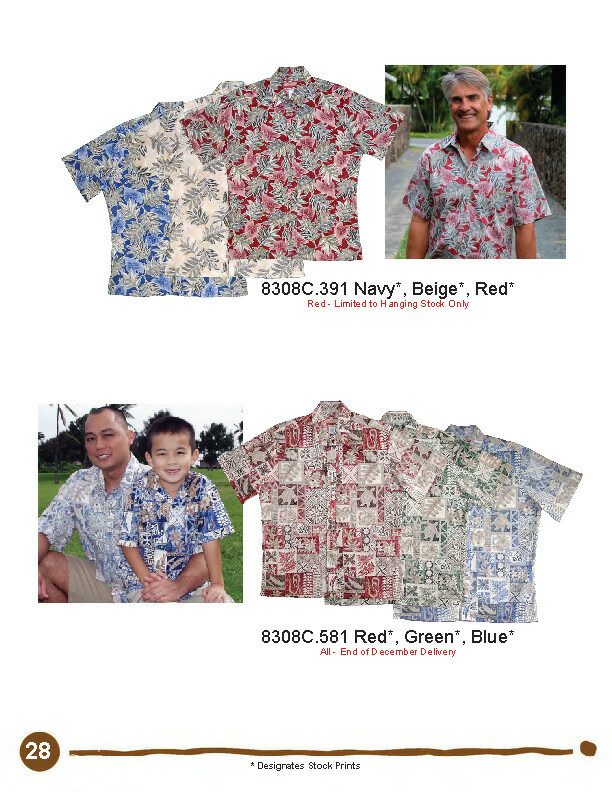 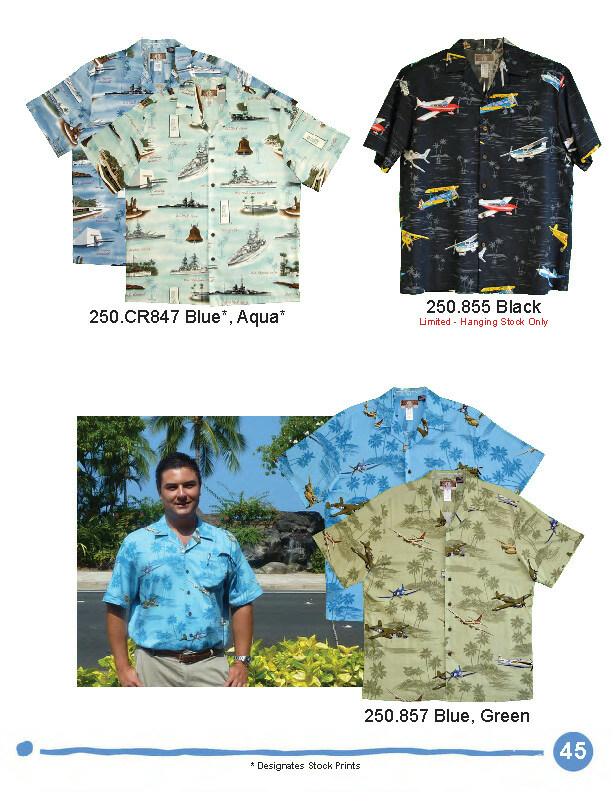 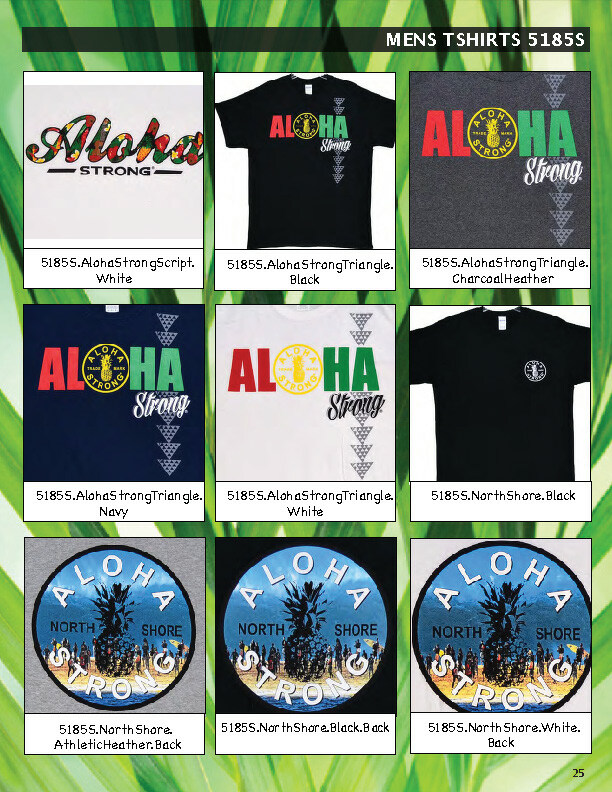 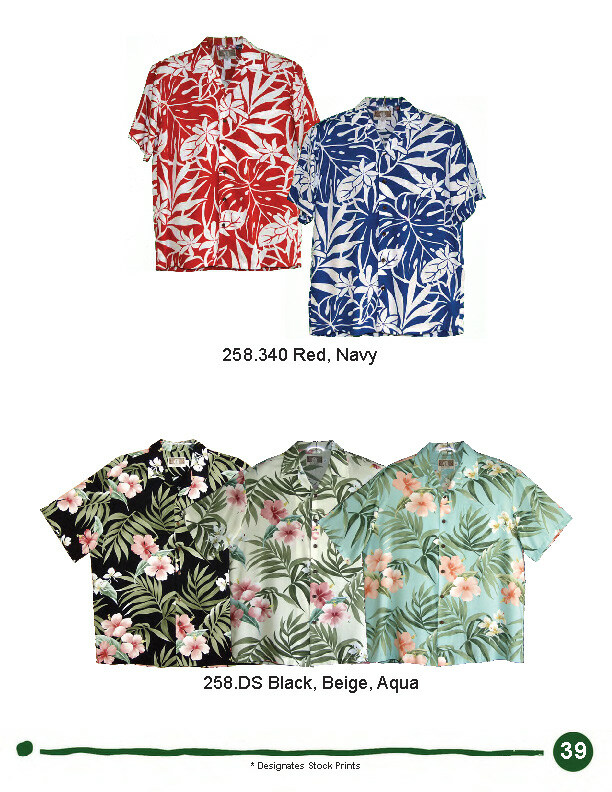 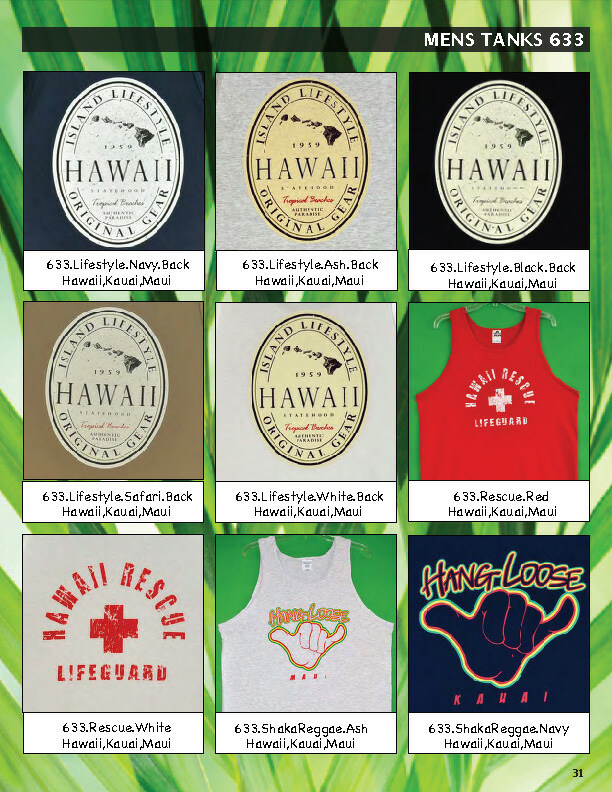 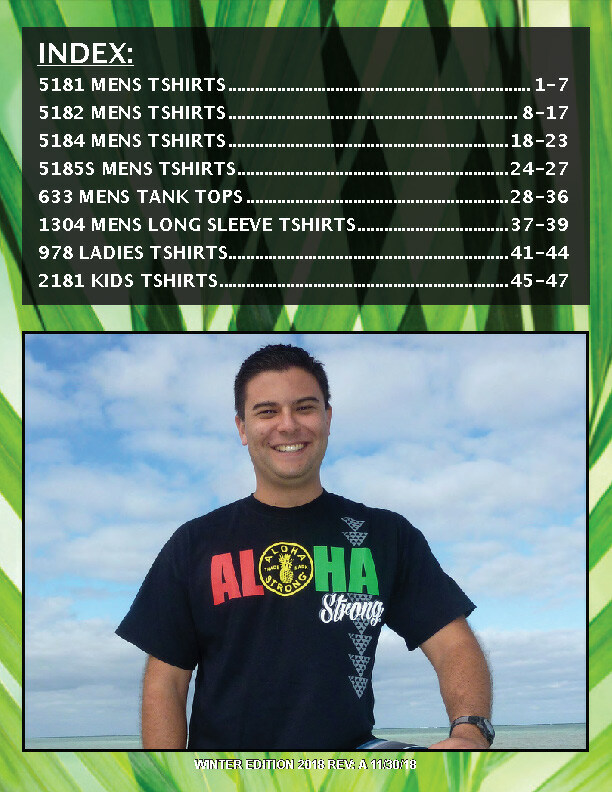 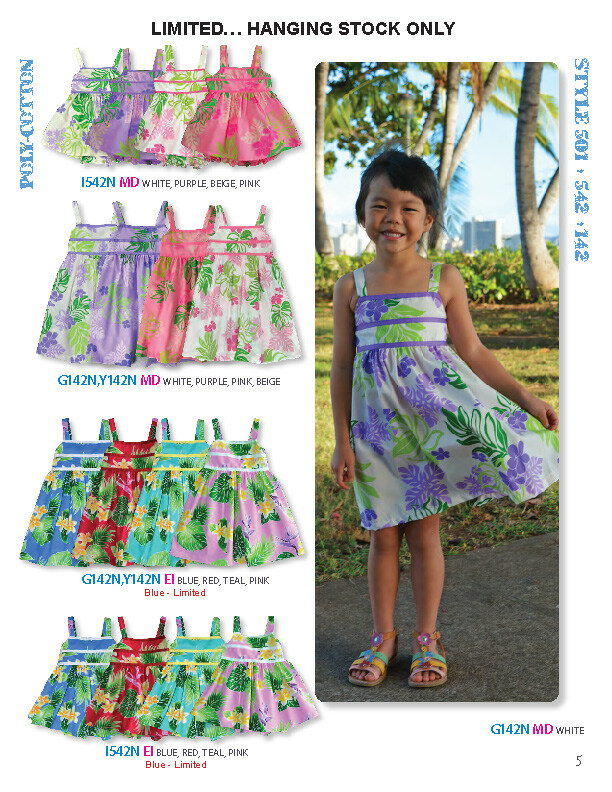 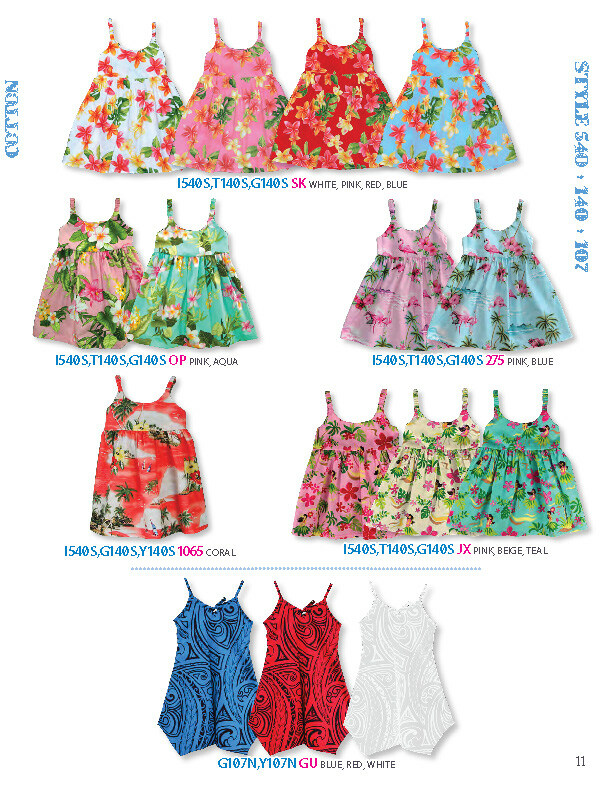 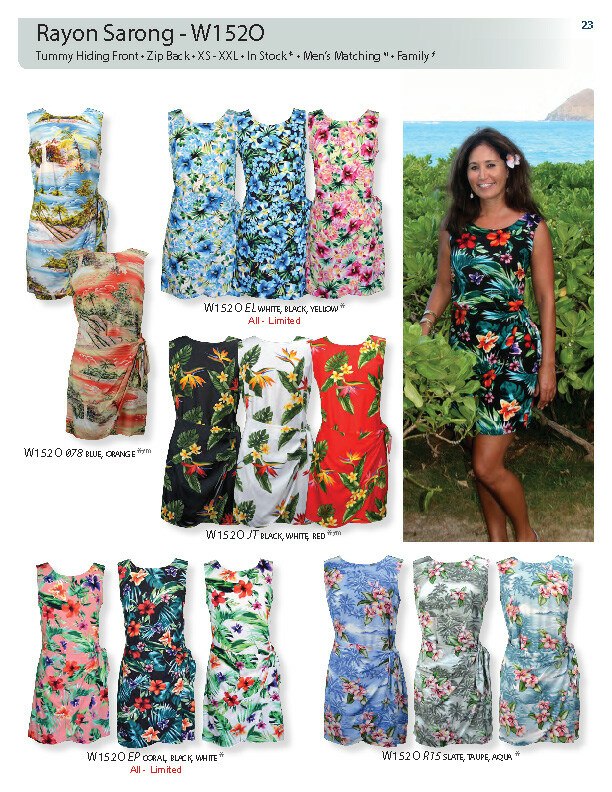 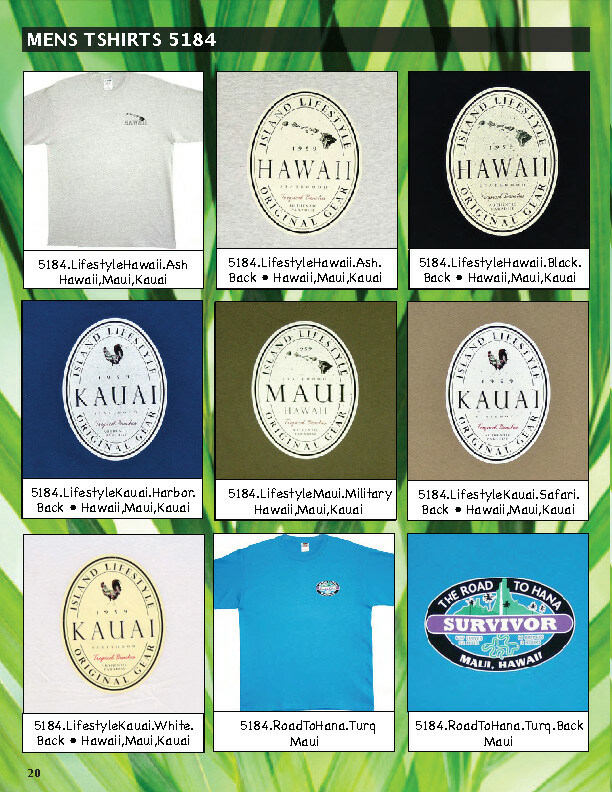 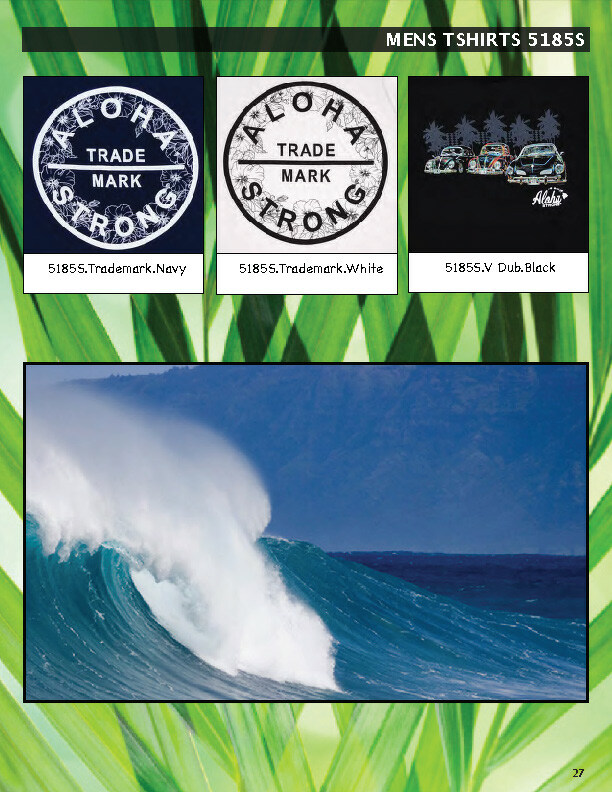 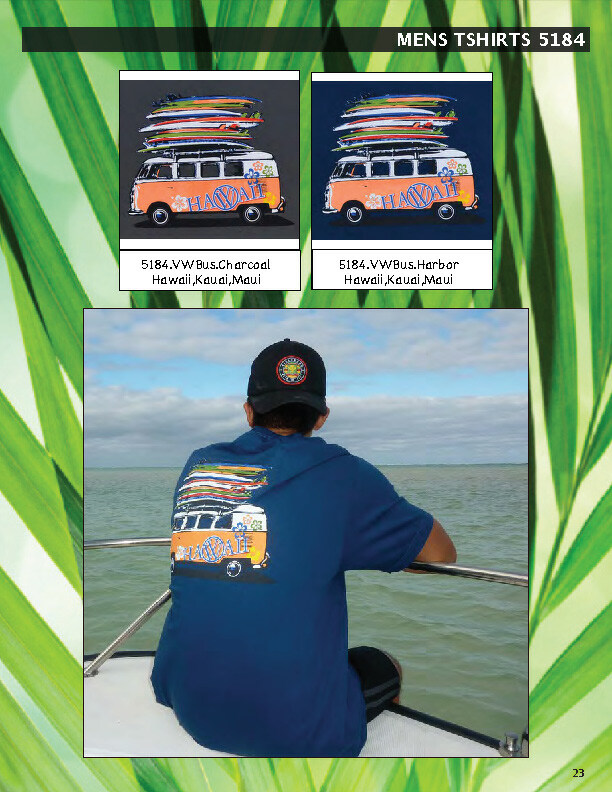 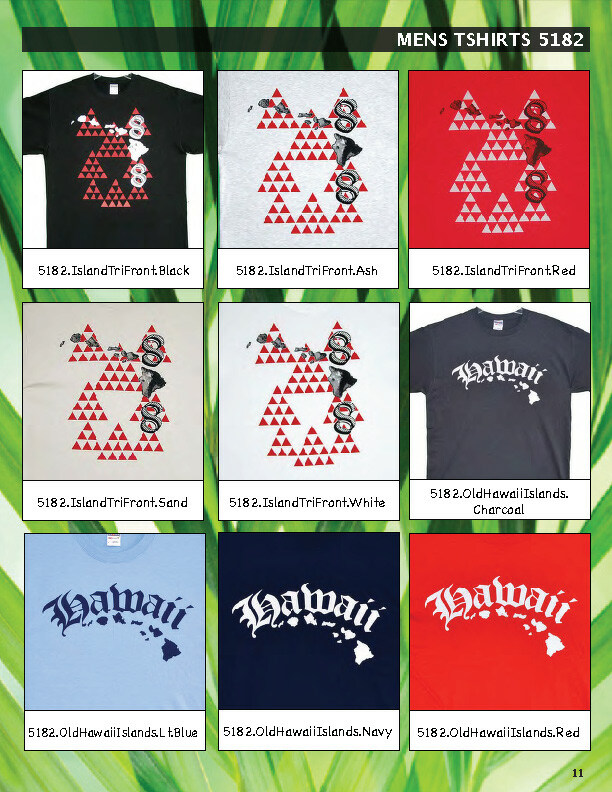 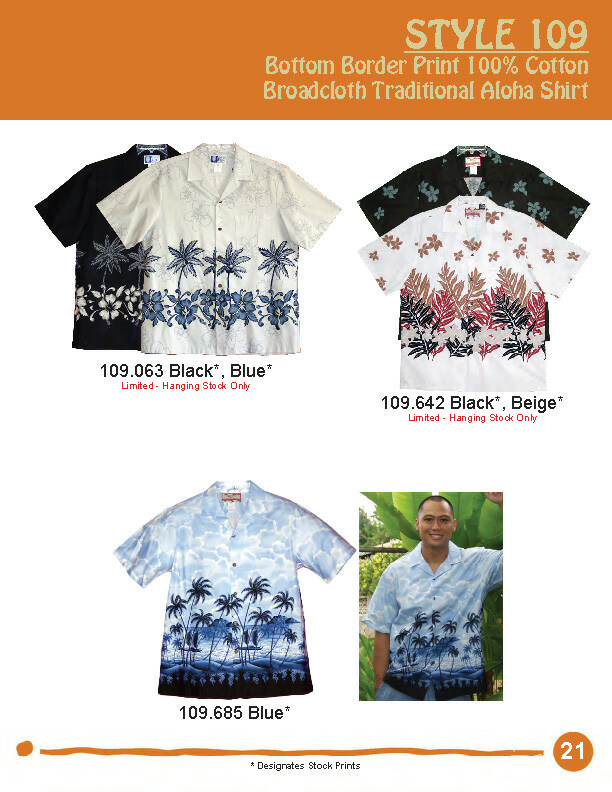 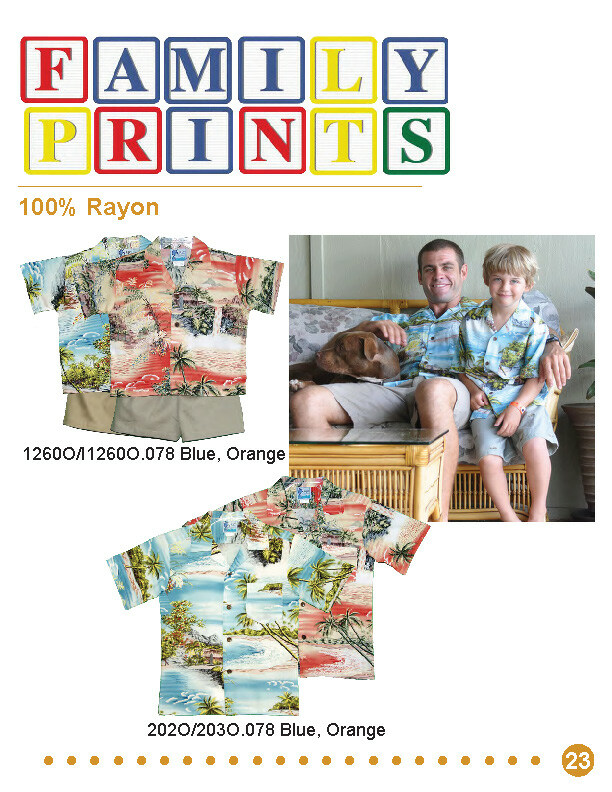 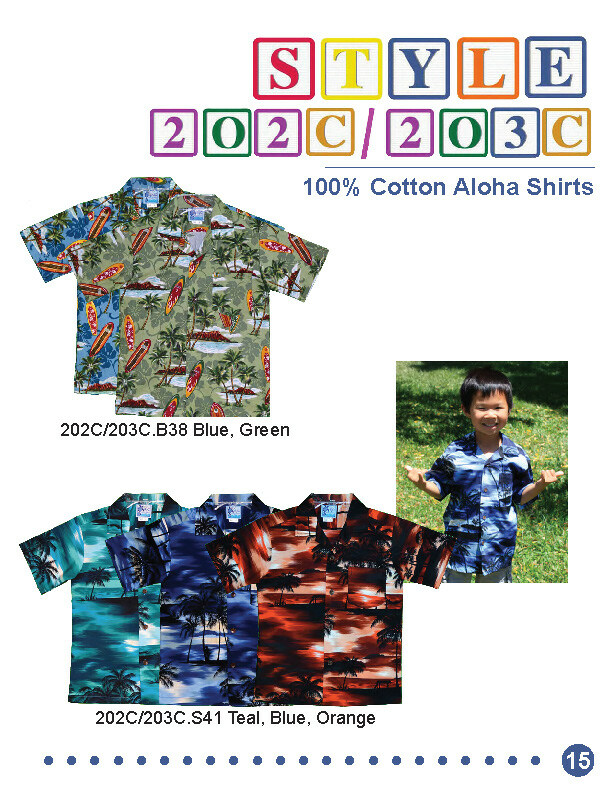 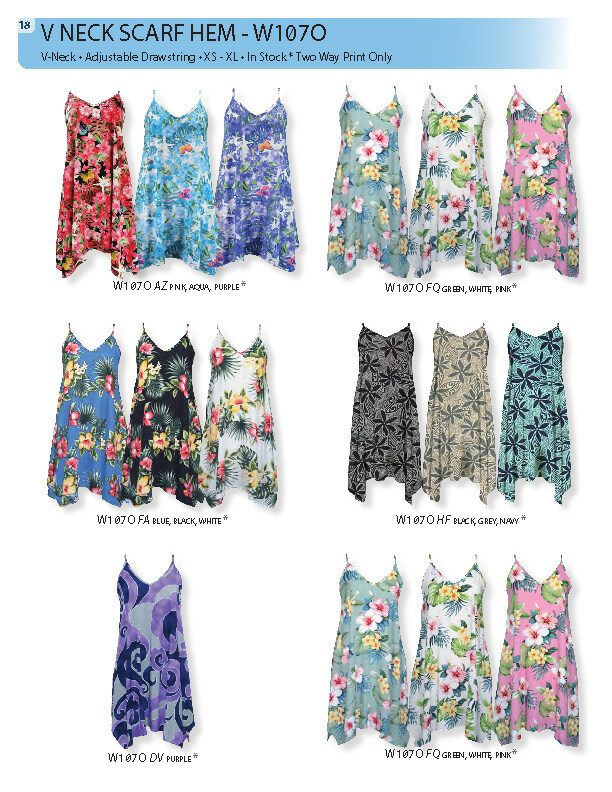 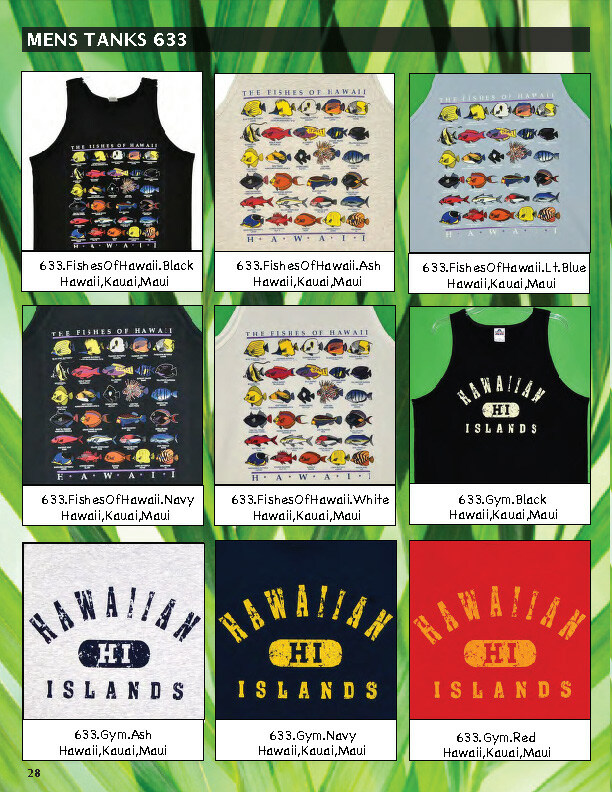 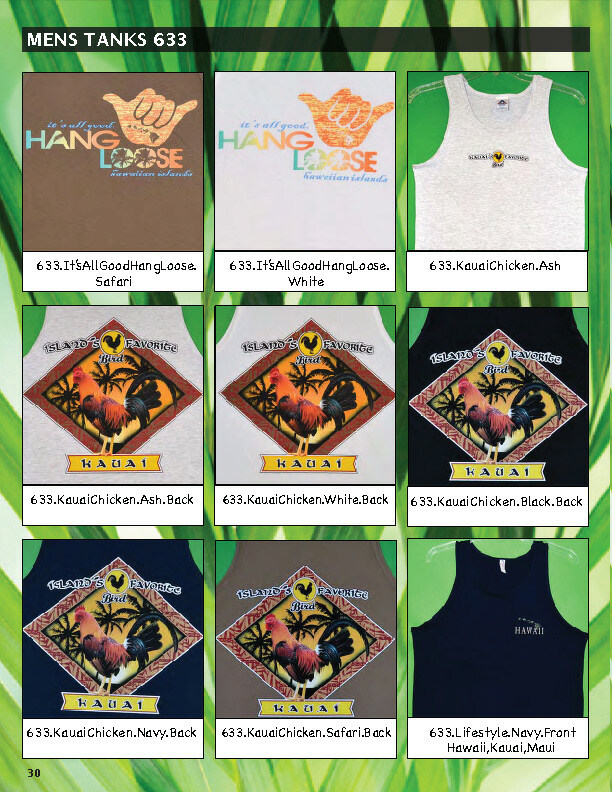 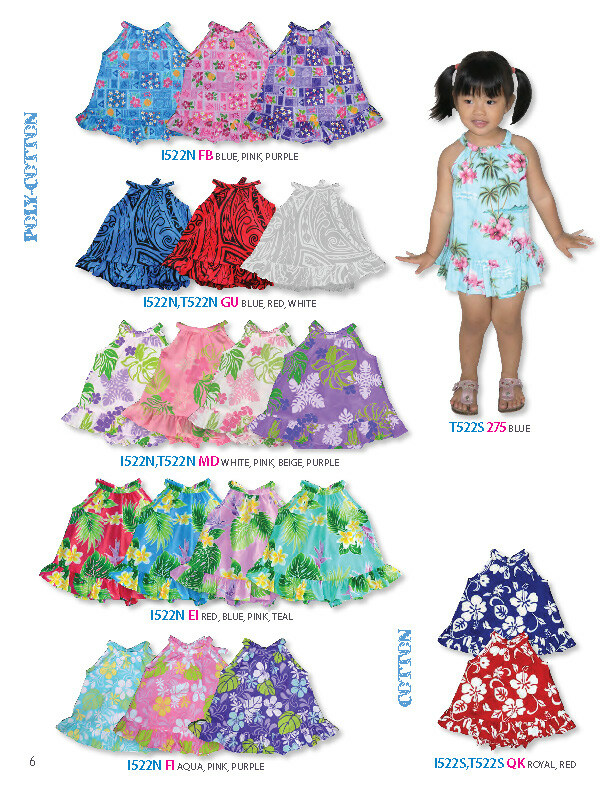 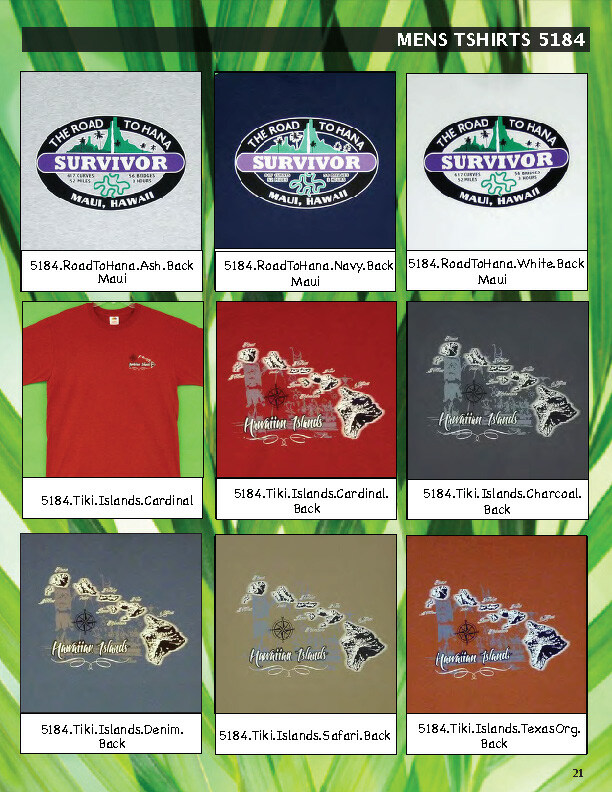 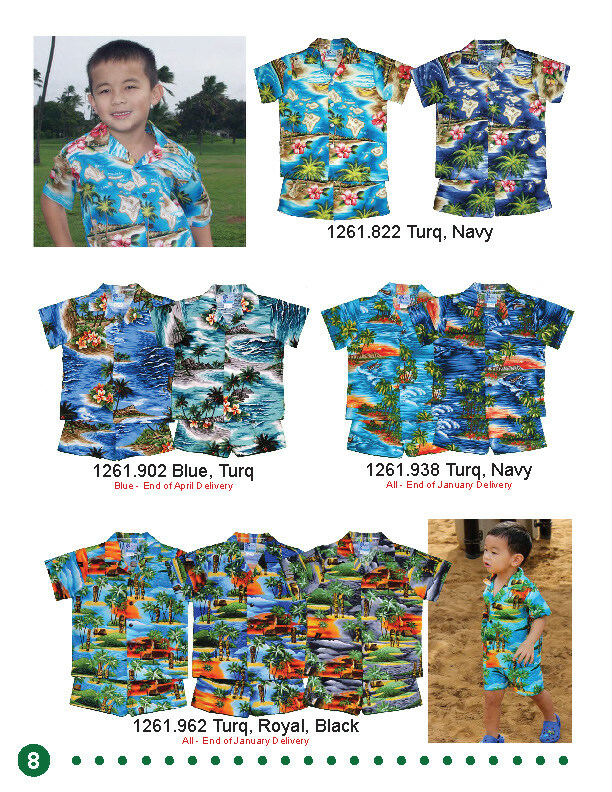 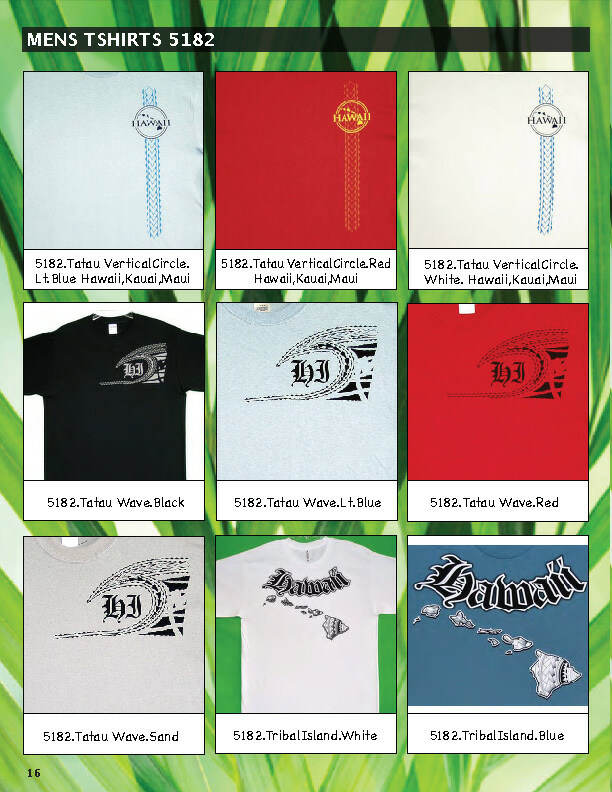 Today, RJC Hawaii continues to manufacture all of its fine aloha apparel here in the Hawaiian Islands. 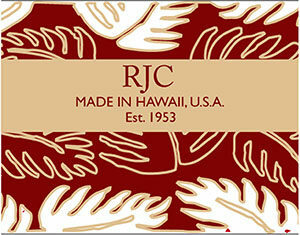 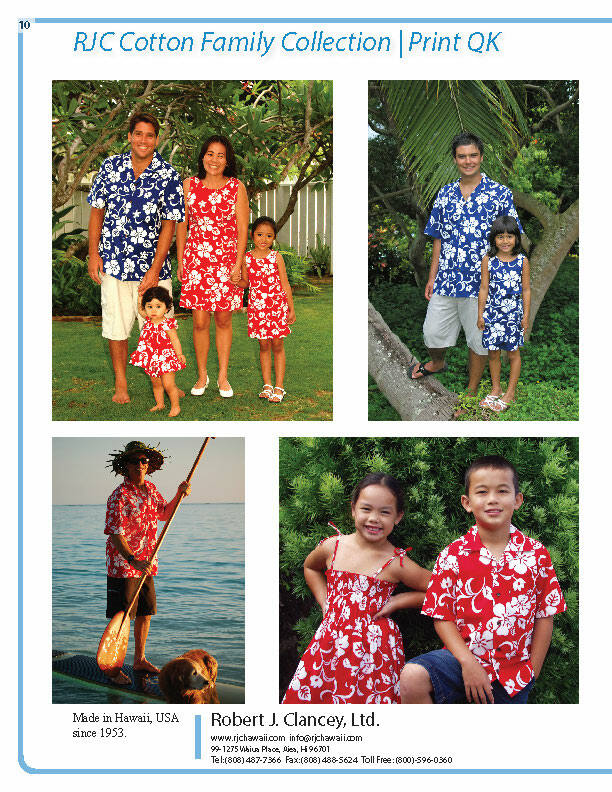 RJC Hawai’i is still family owned and operated since 1953.